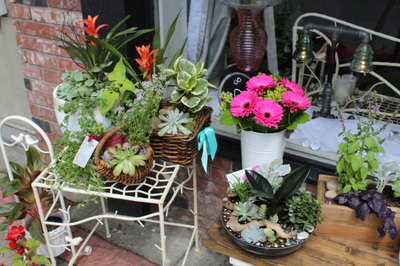 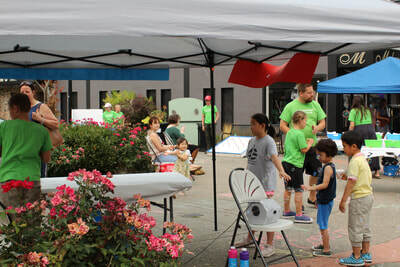 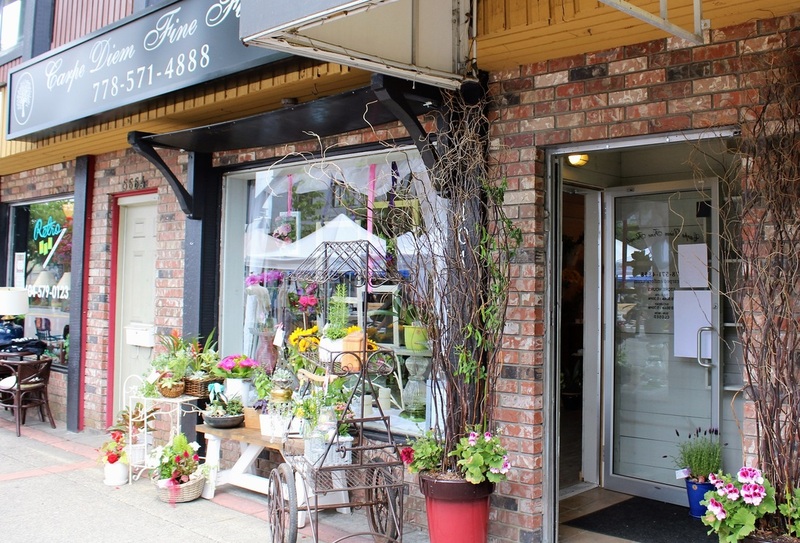 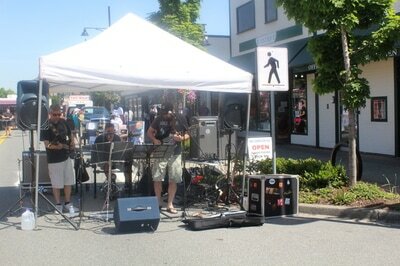 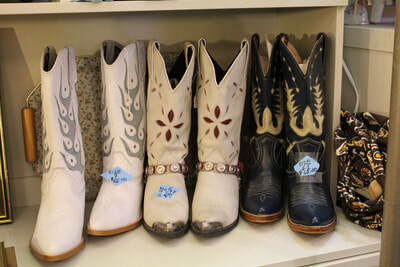 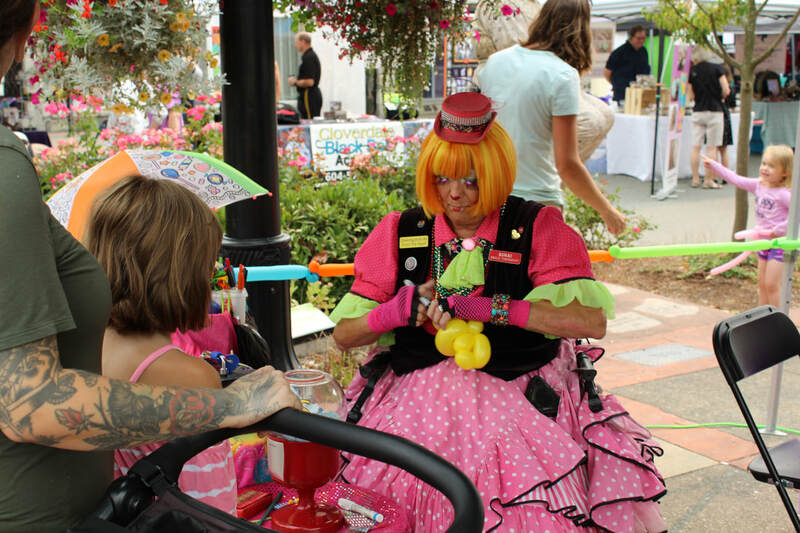 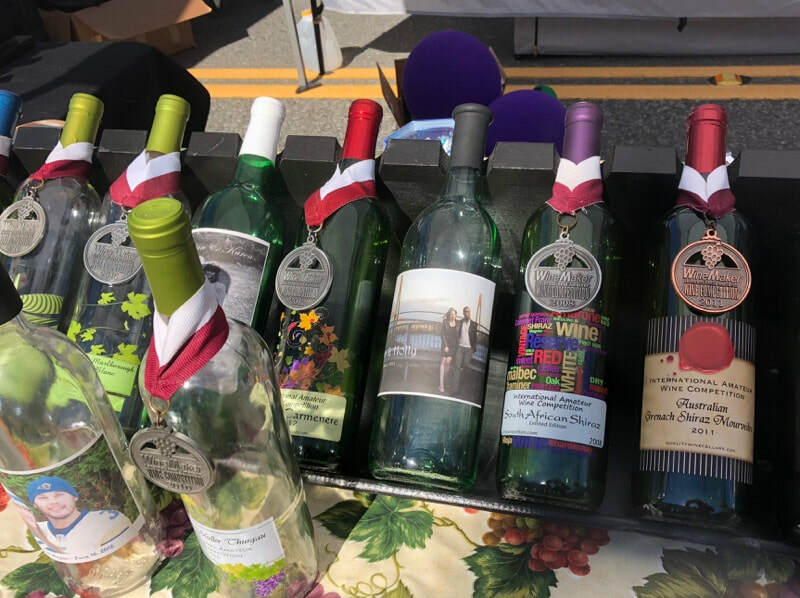 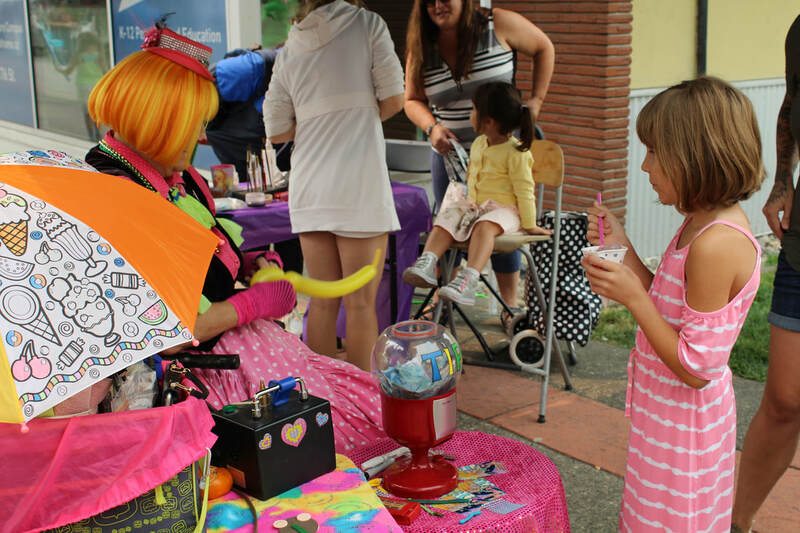 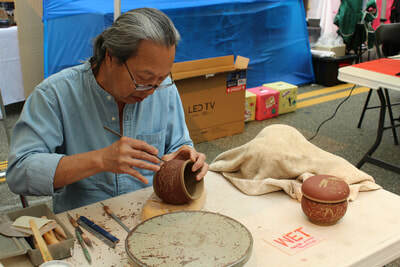 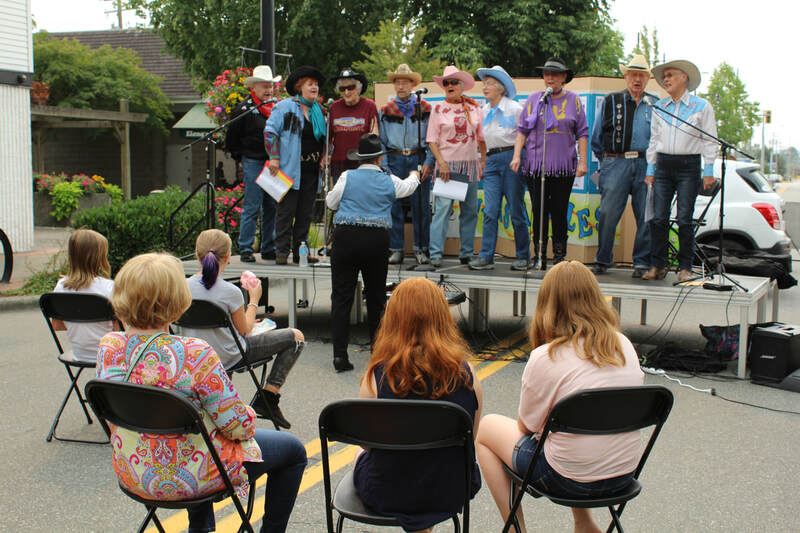 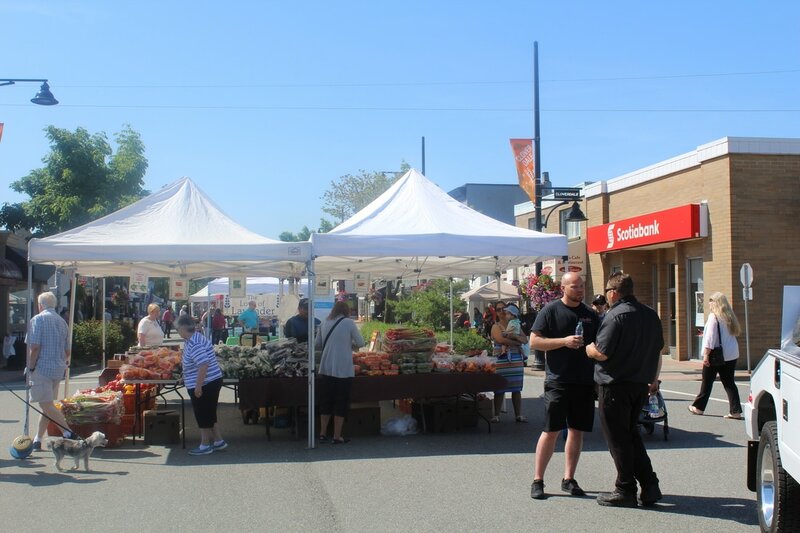 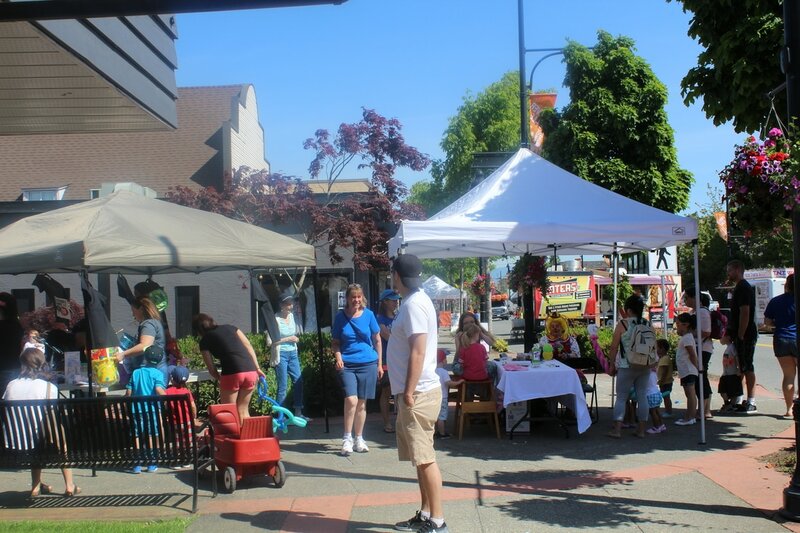 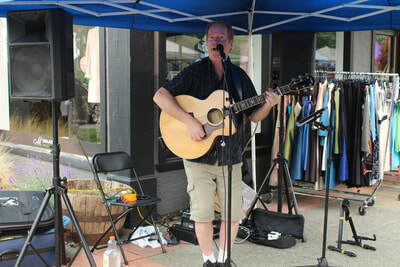 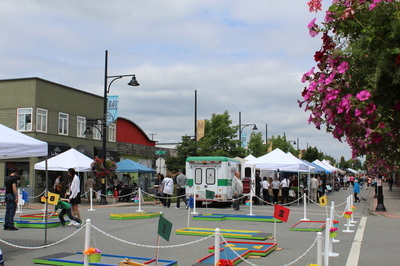 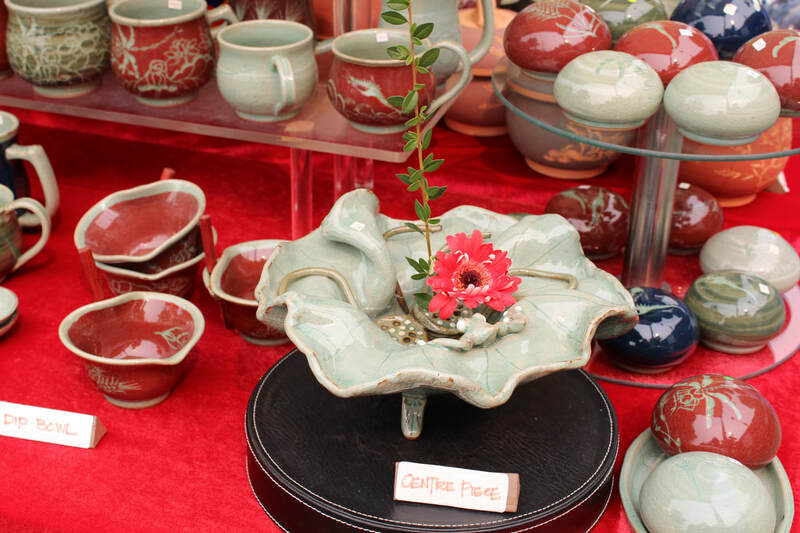 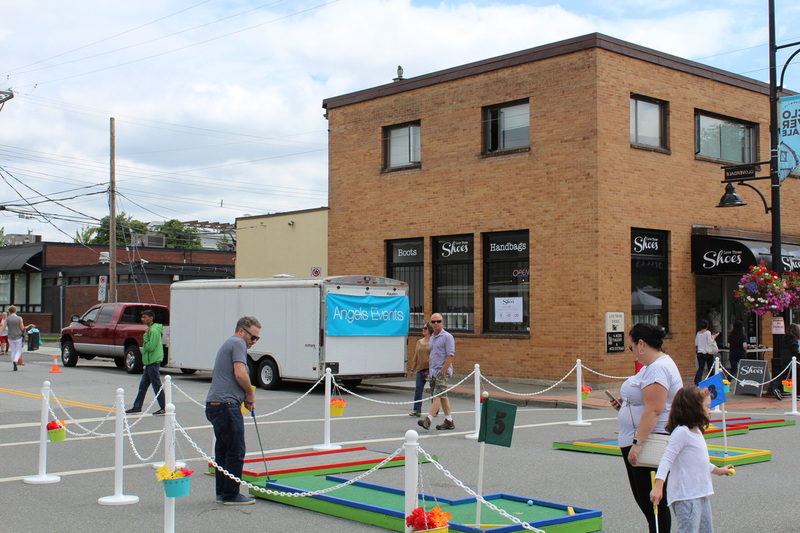 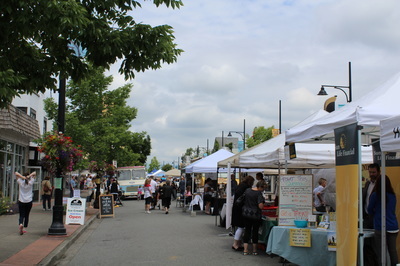 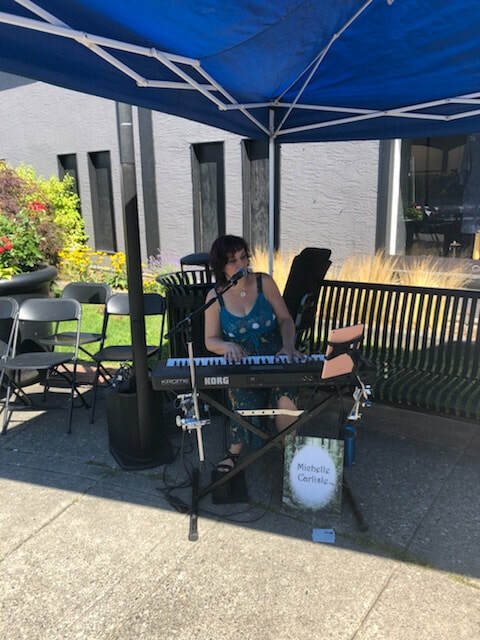 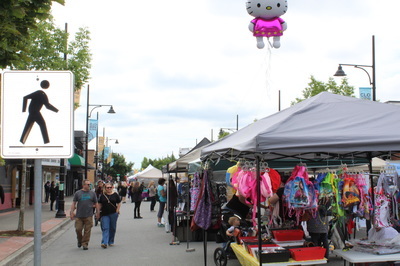 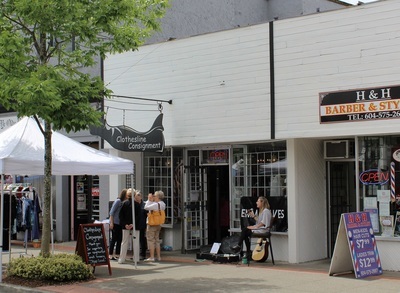 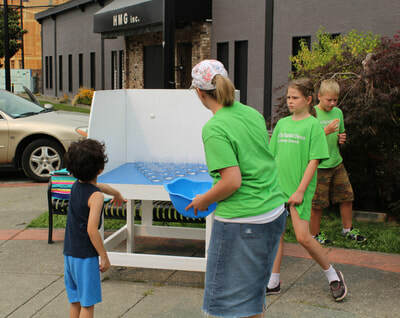 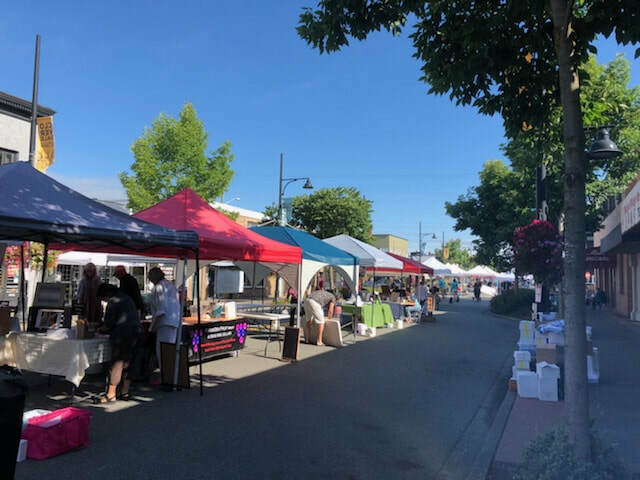 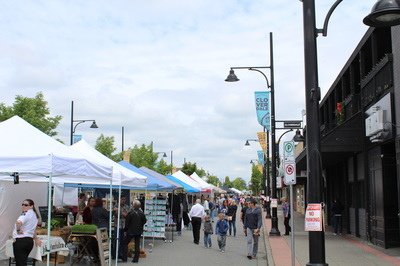 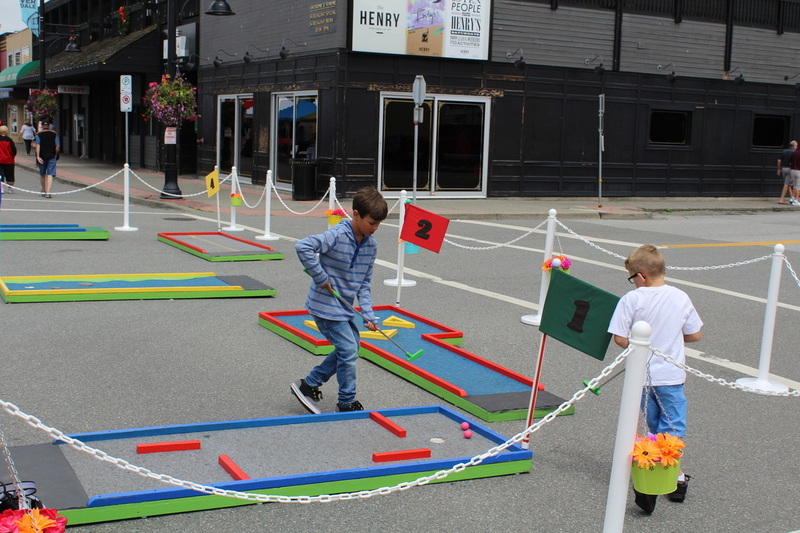 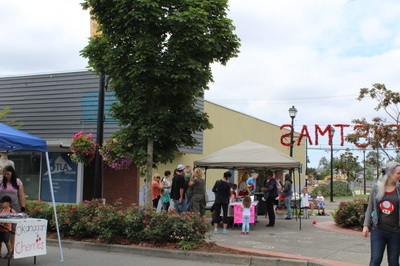 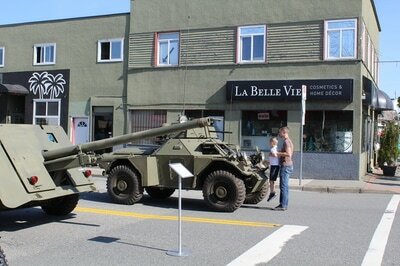 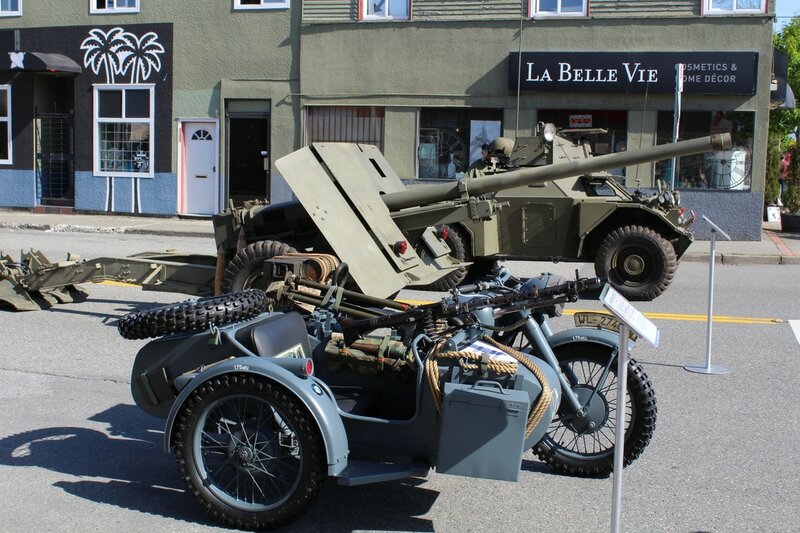 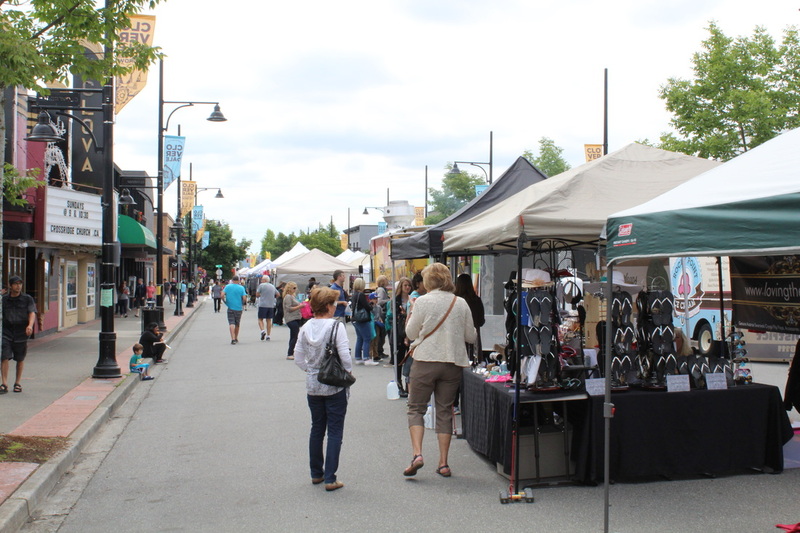 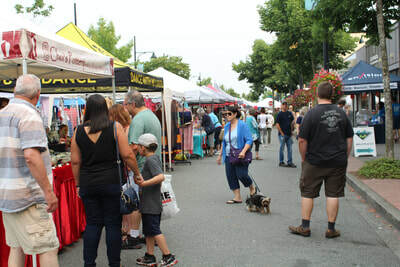 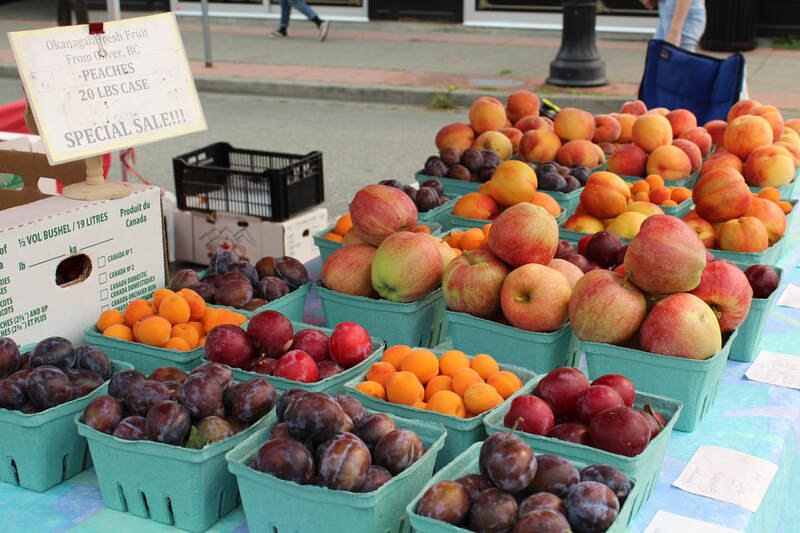 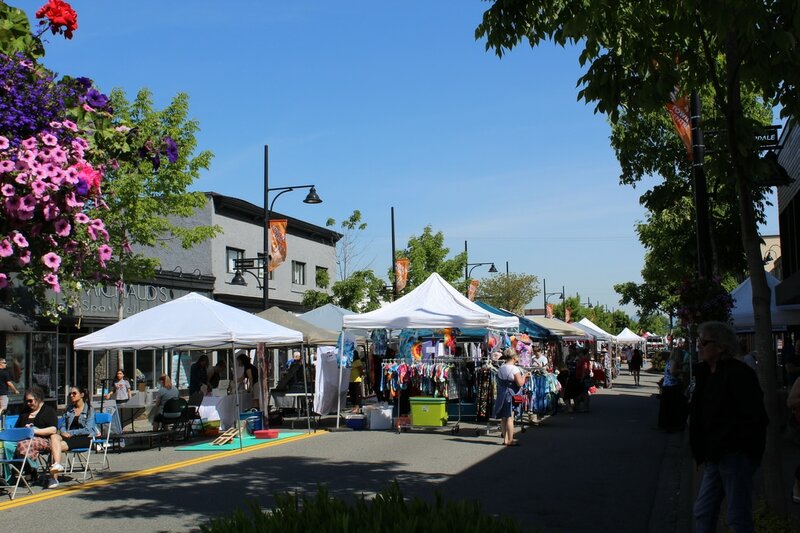 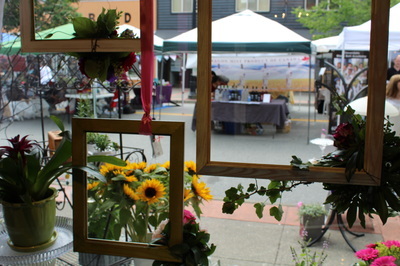 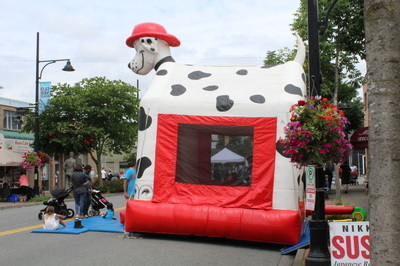 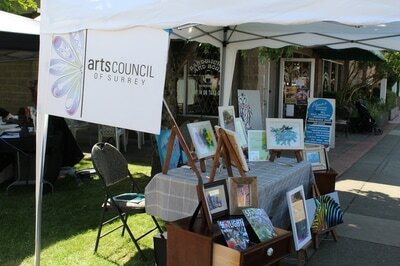 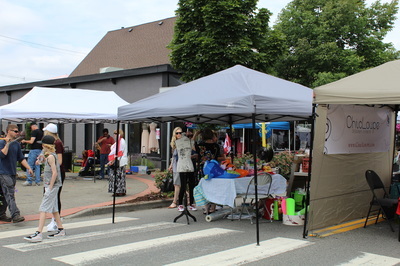 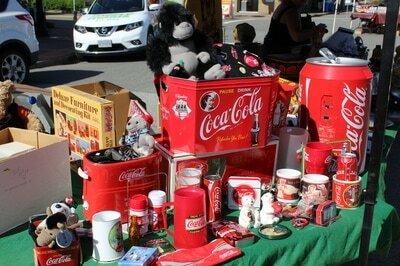 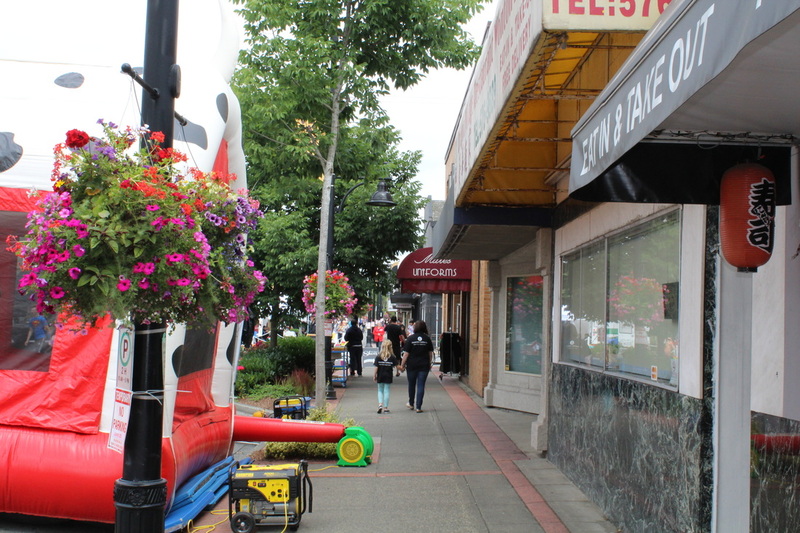 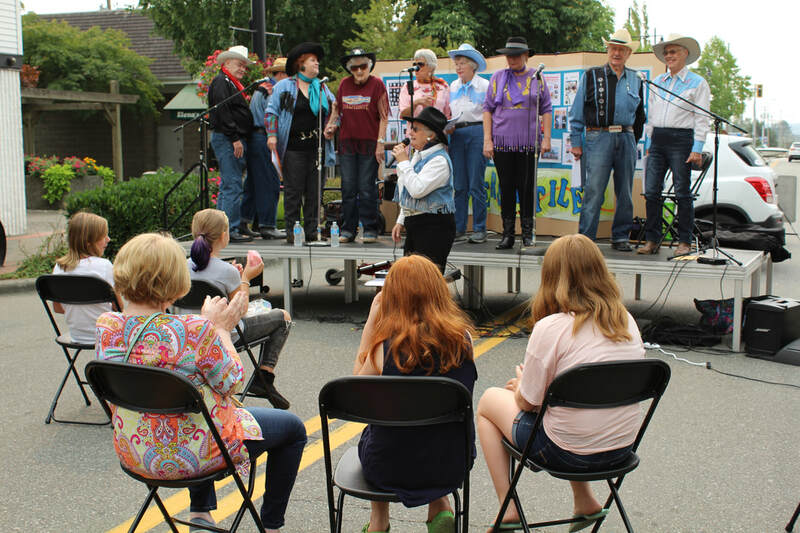 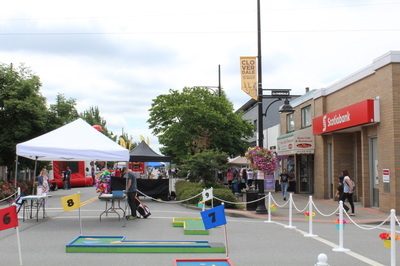 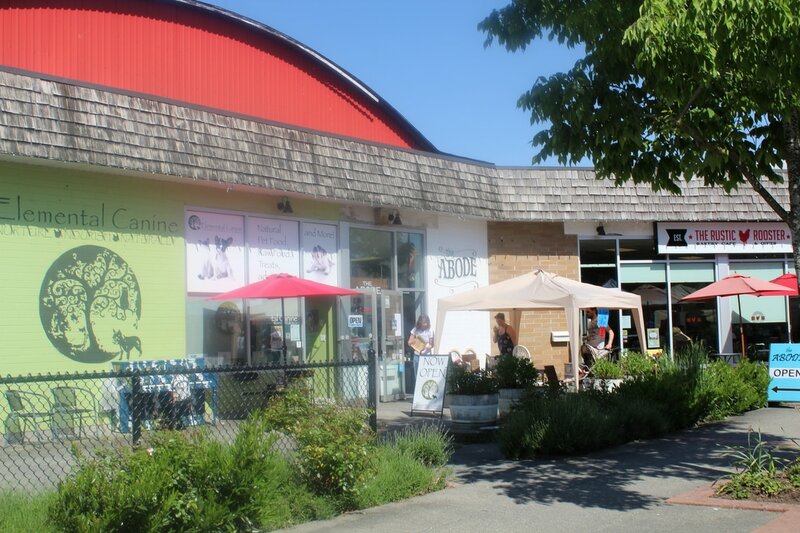 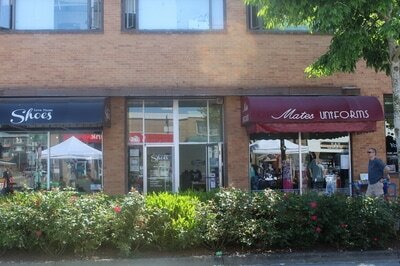 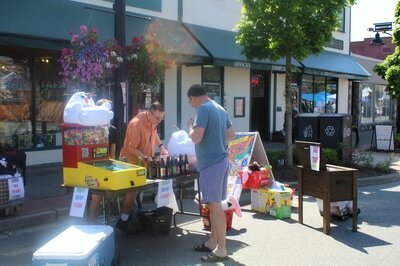 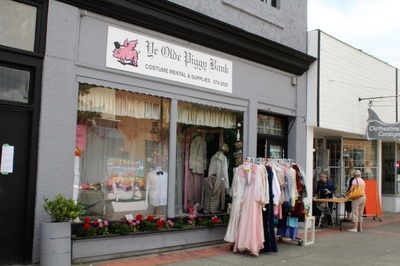 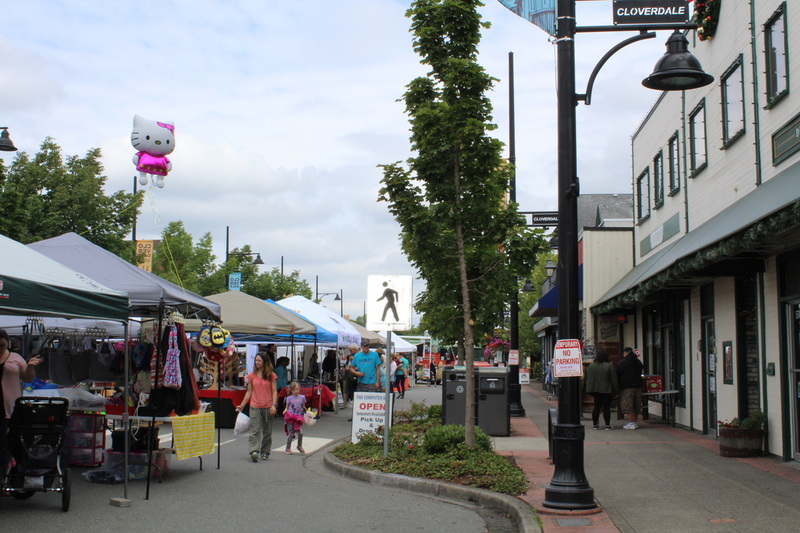 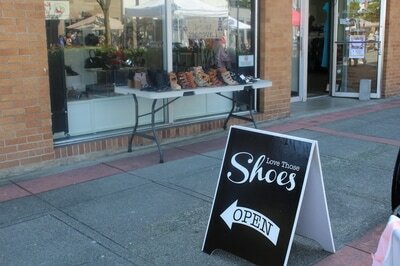 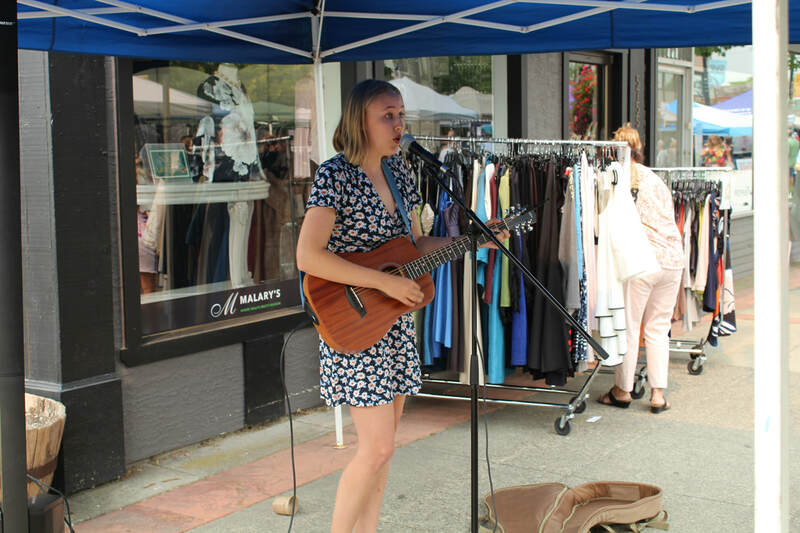 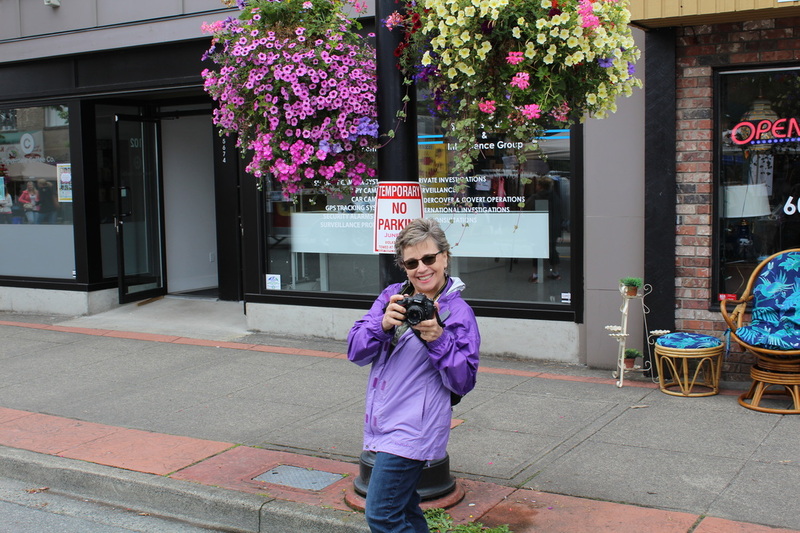 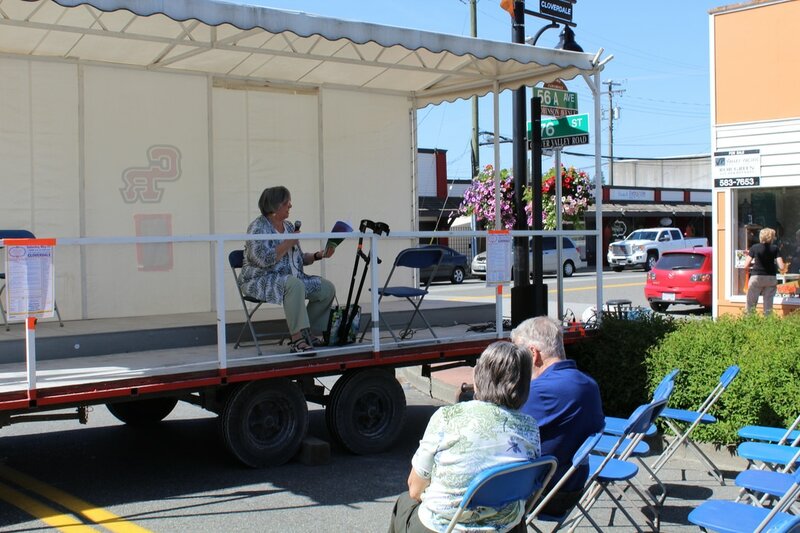 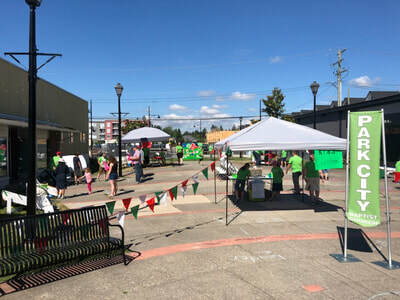 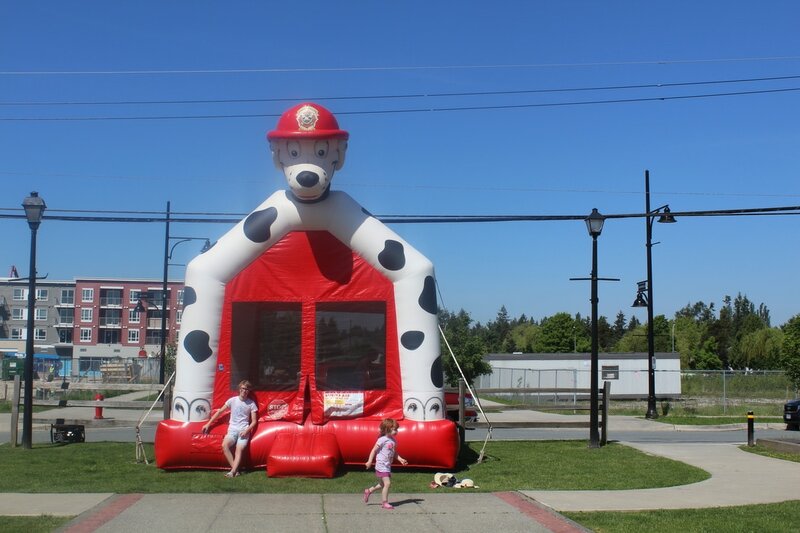 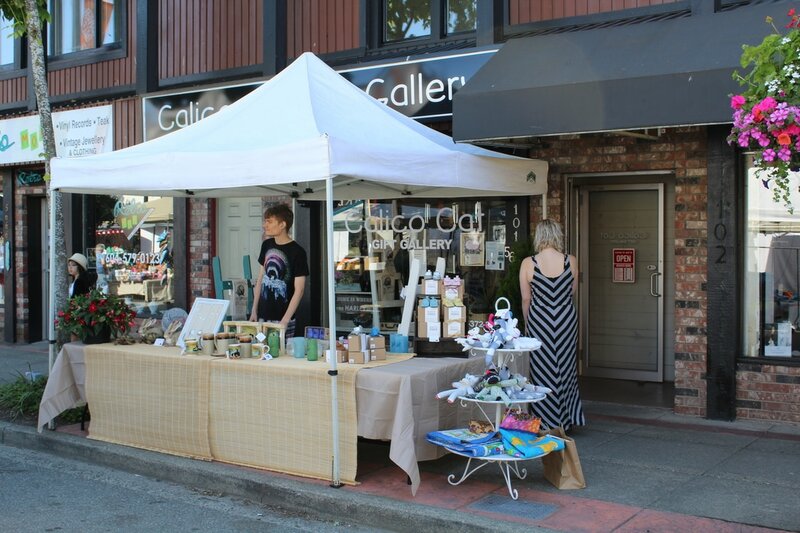 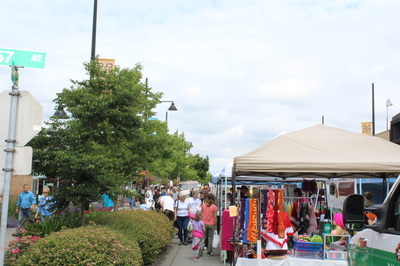 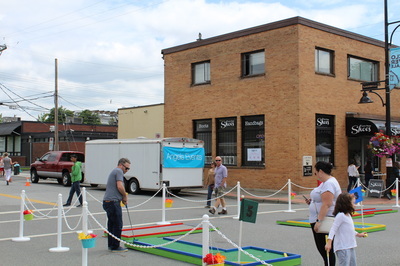 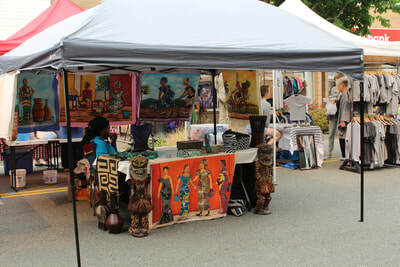 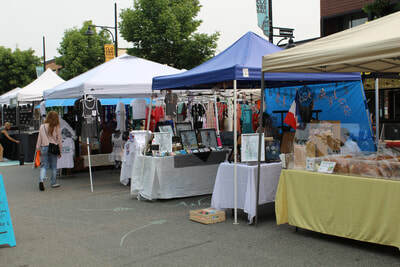 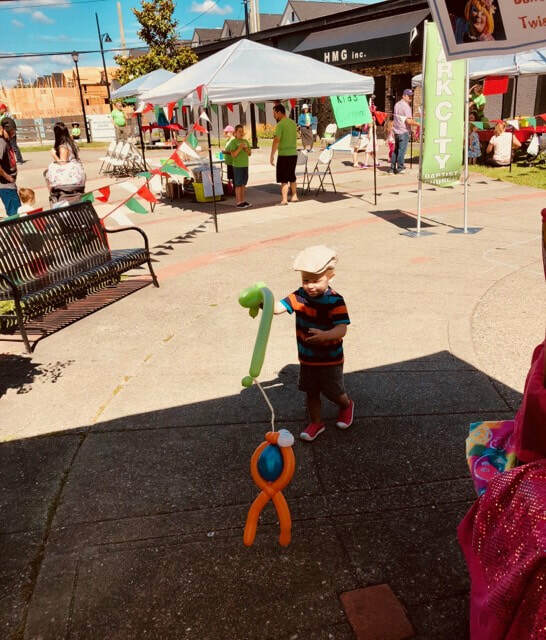 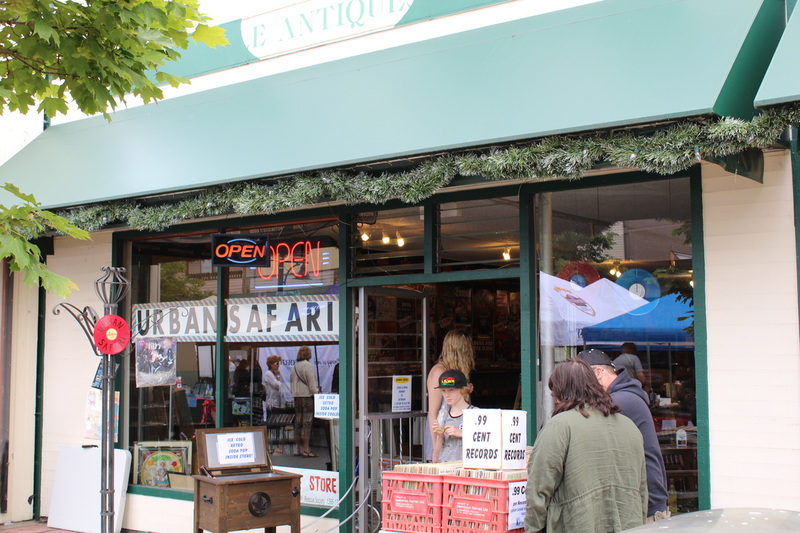 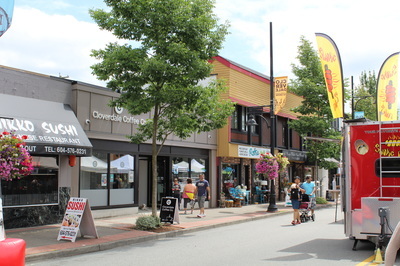 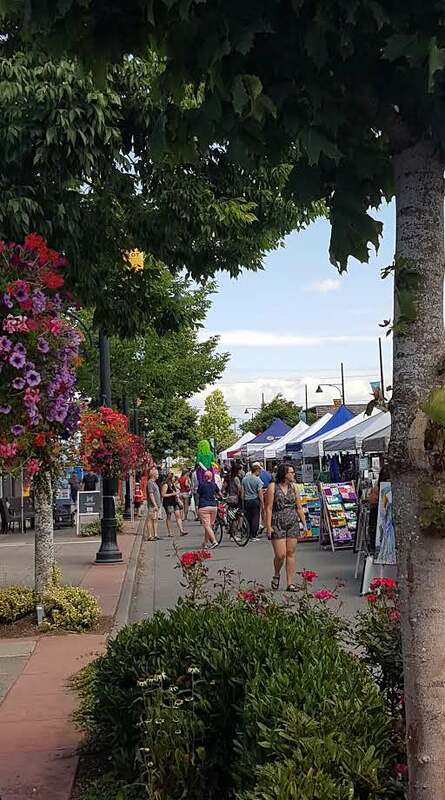 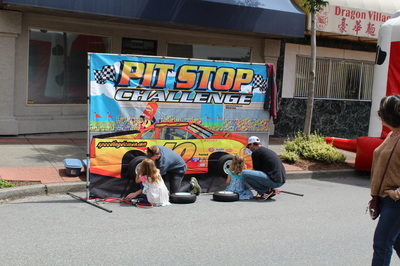 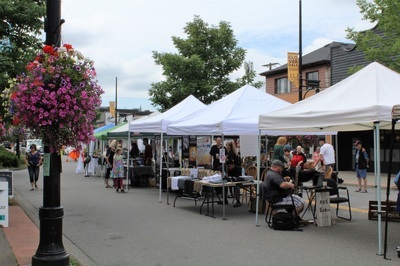 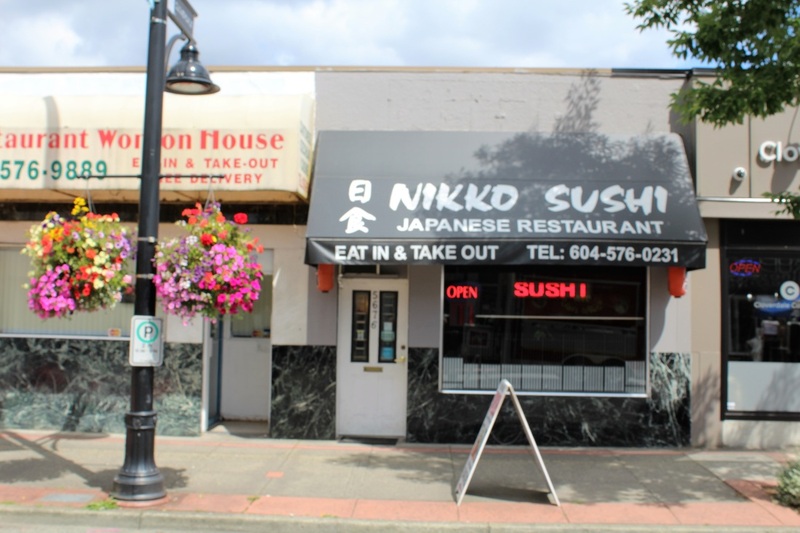 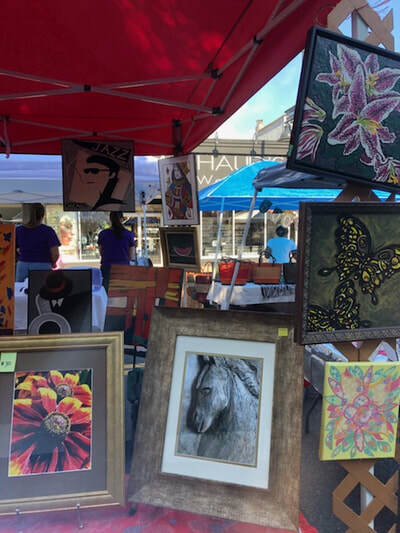 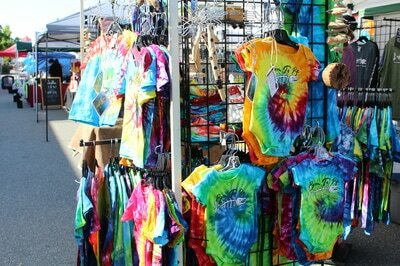 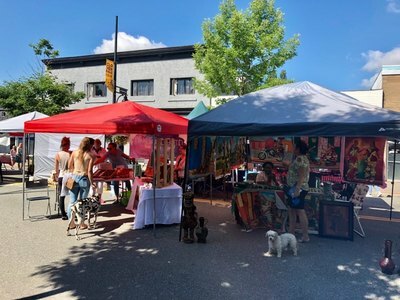 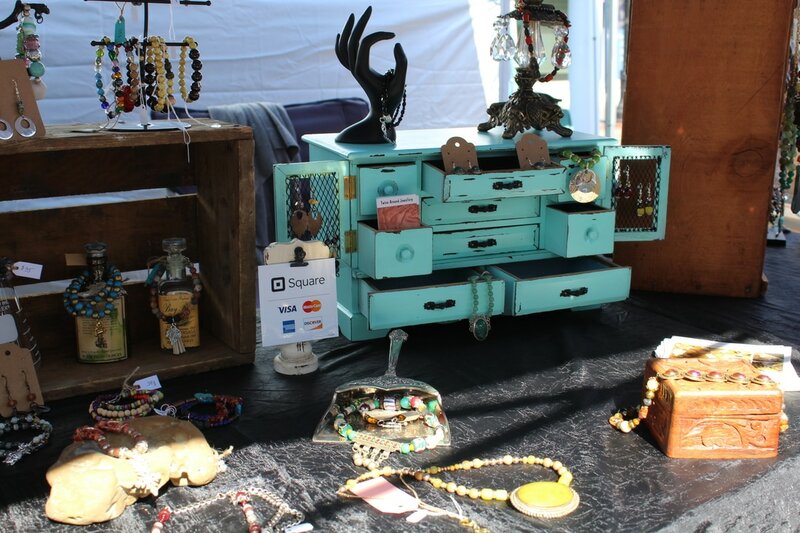 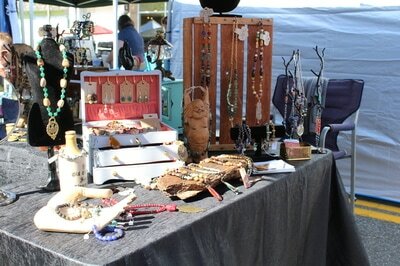 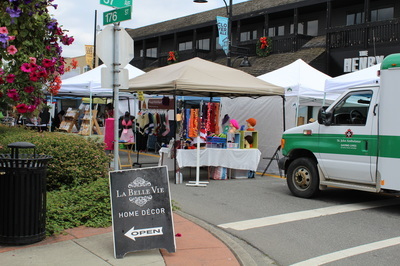 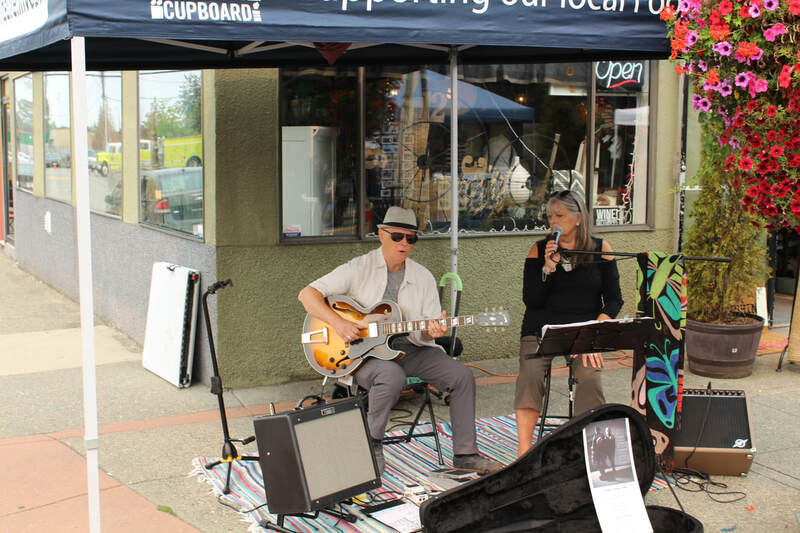 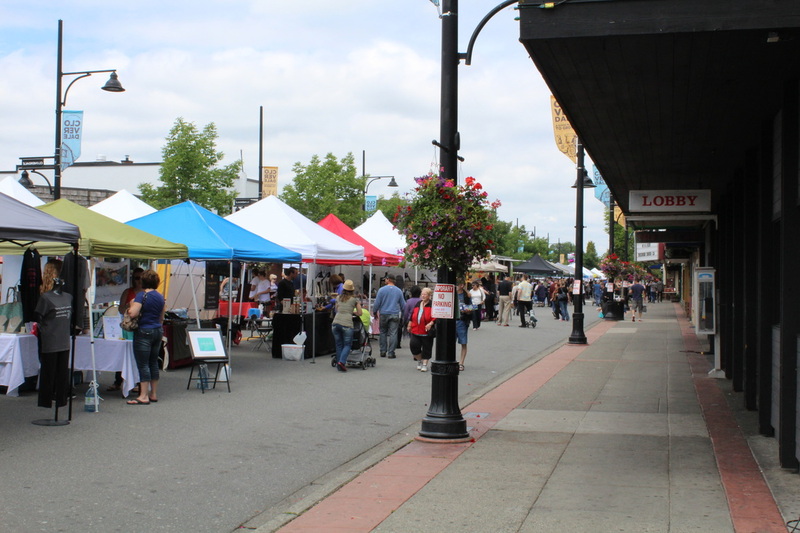 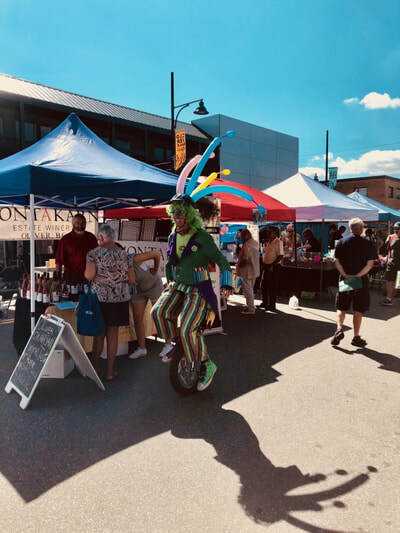 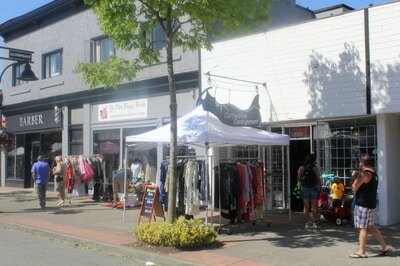 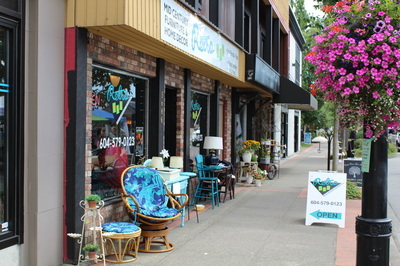 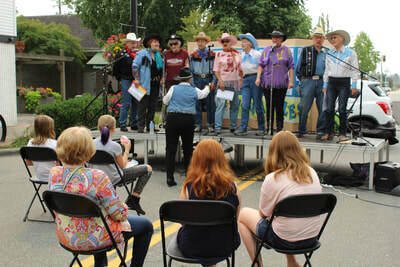 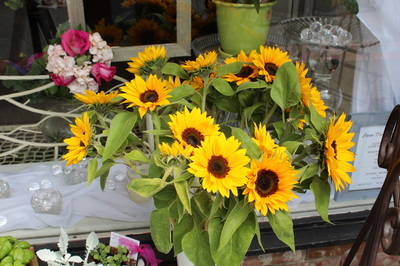 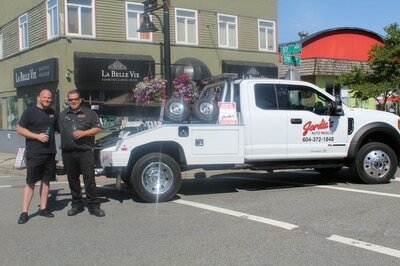 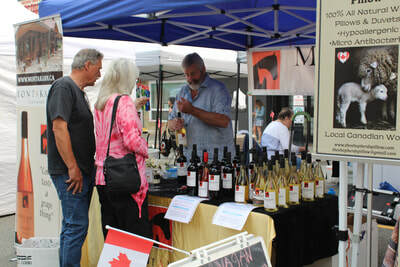 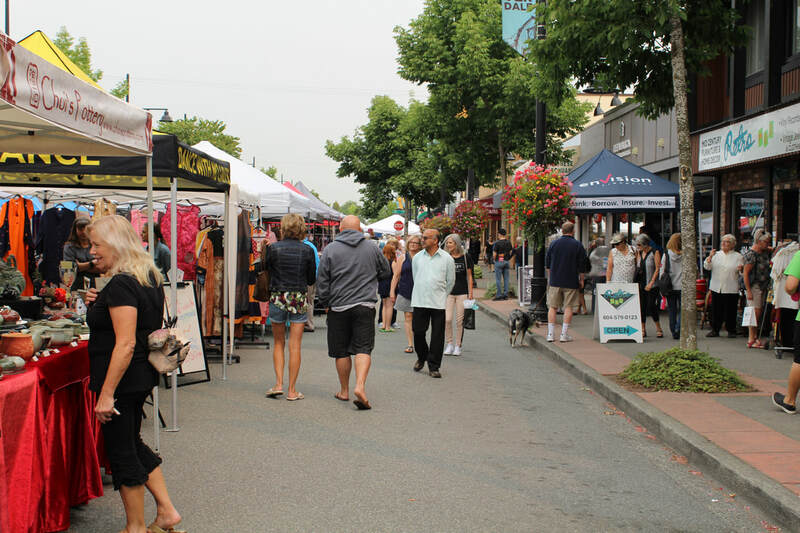 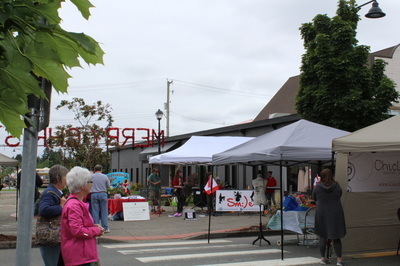 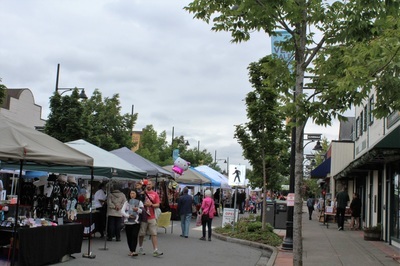 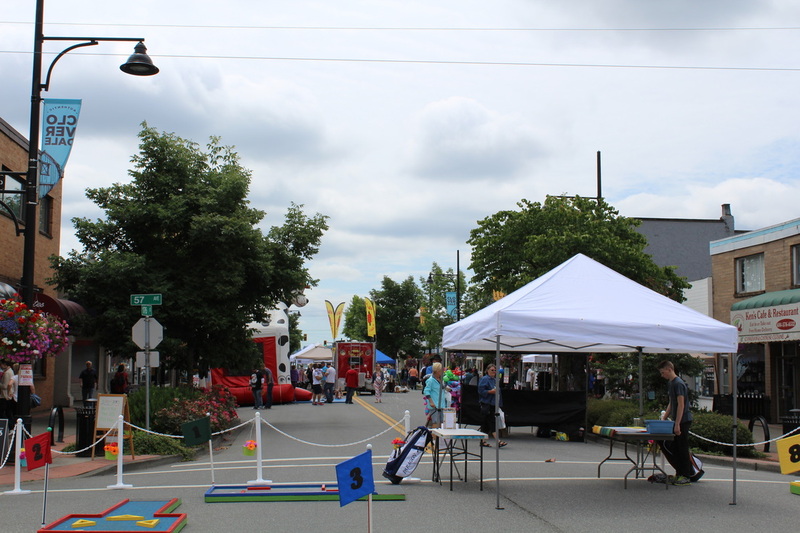 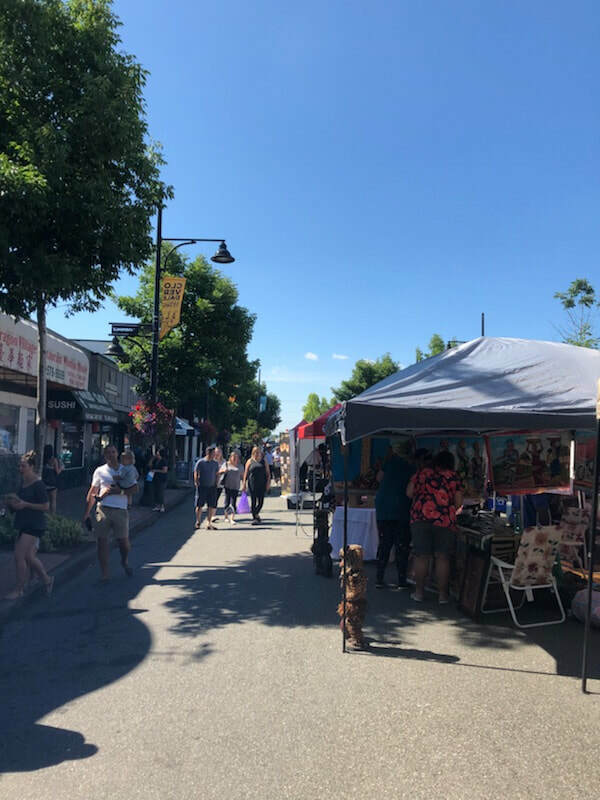 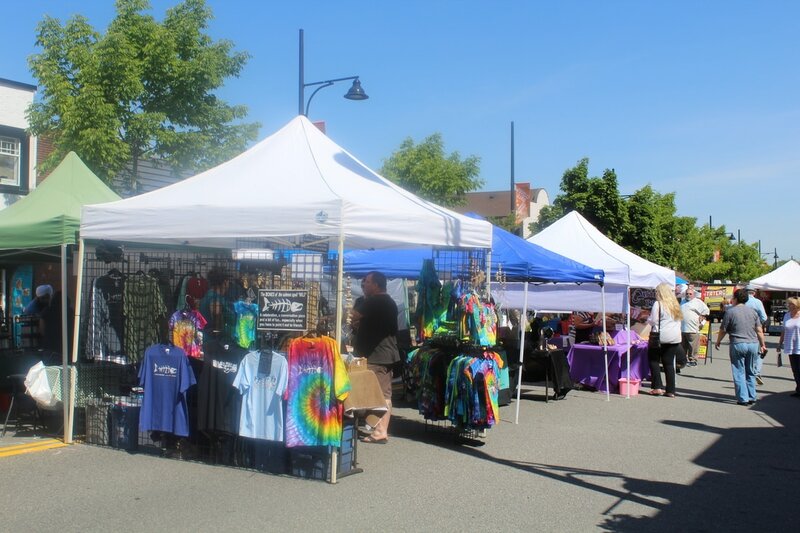 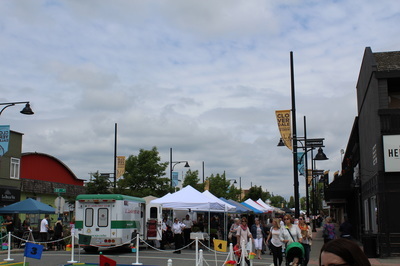 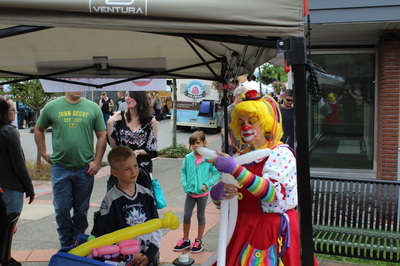 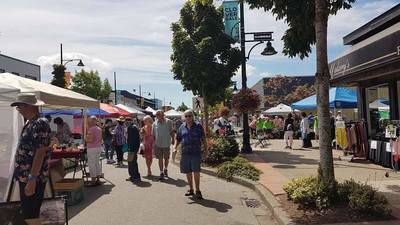 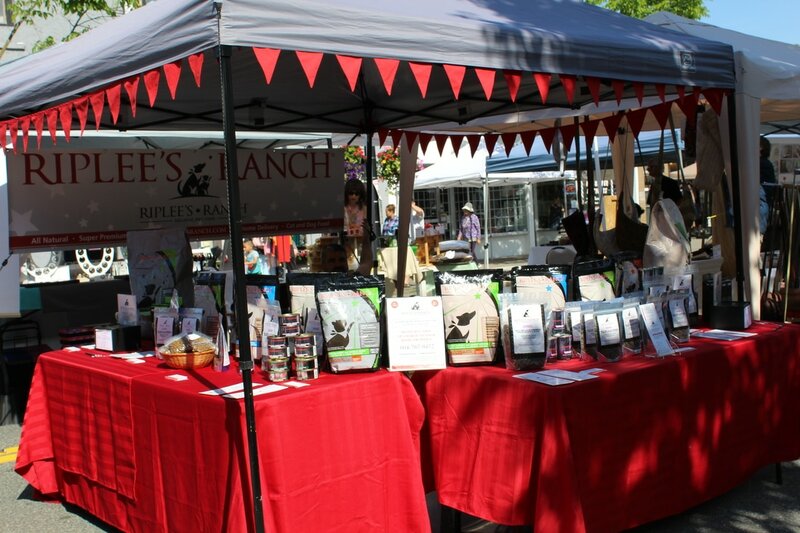 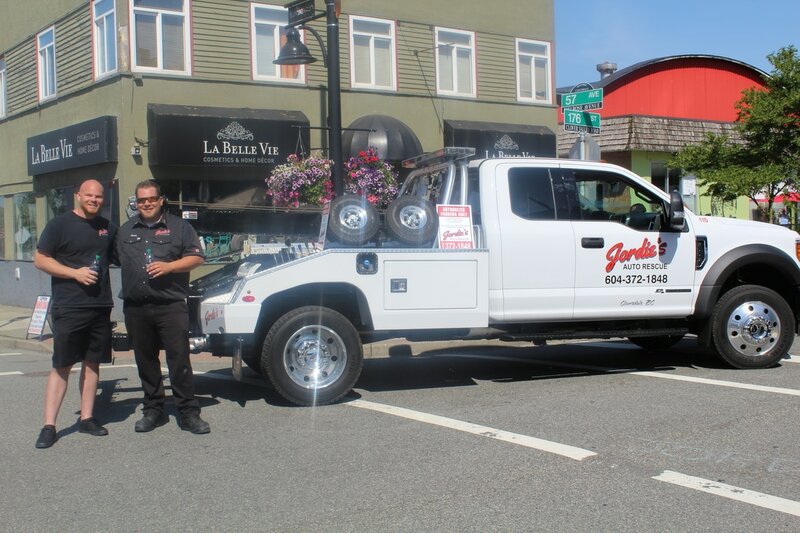 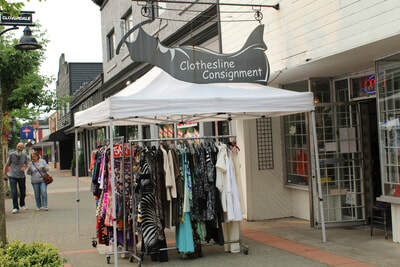 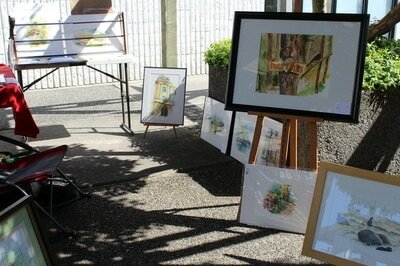 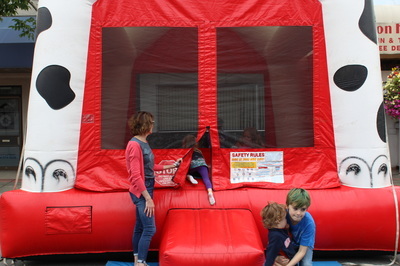 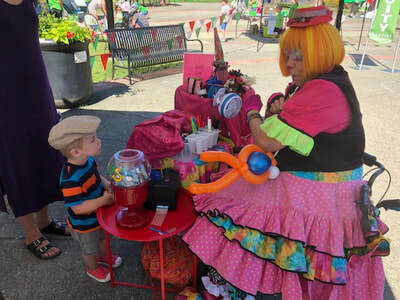 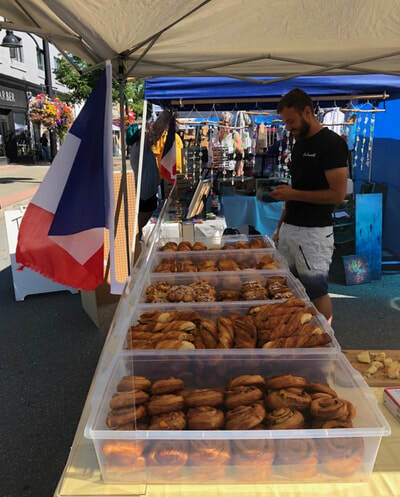 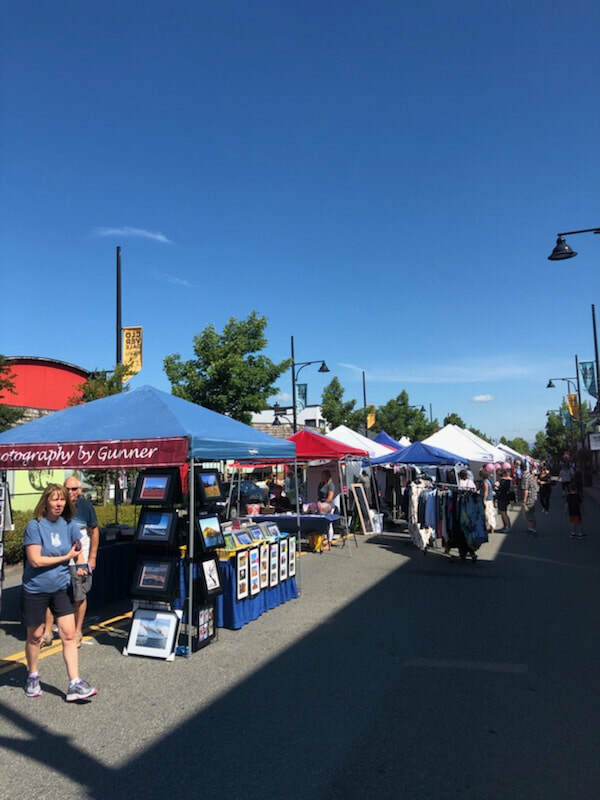 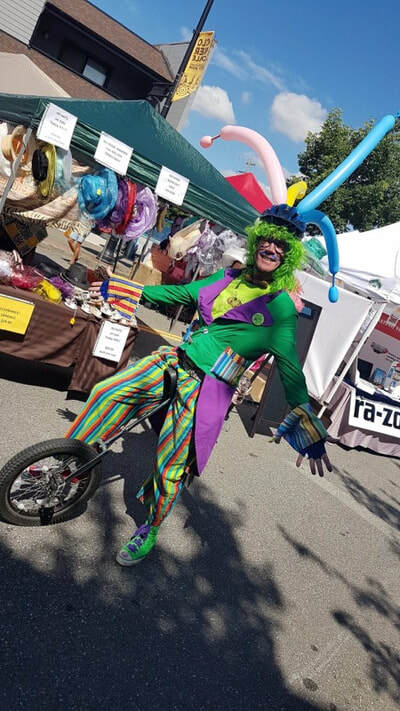 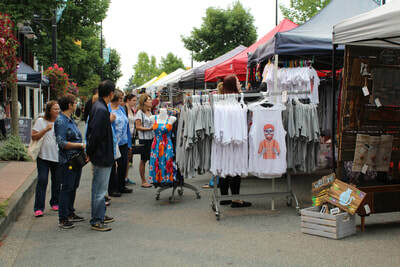 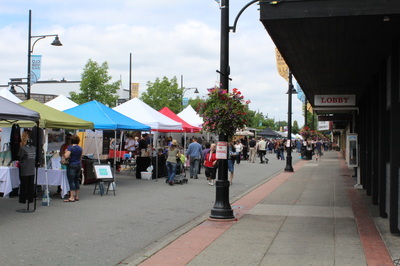 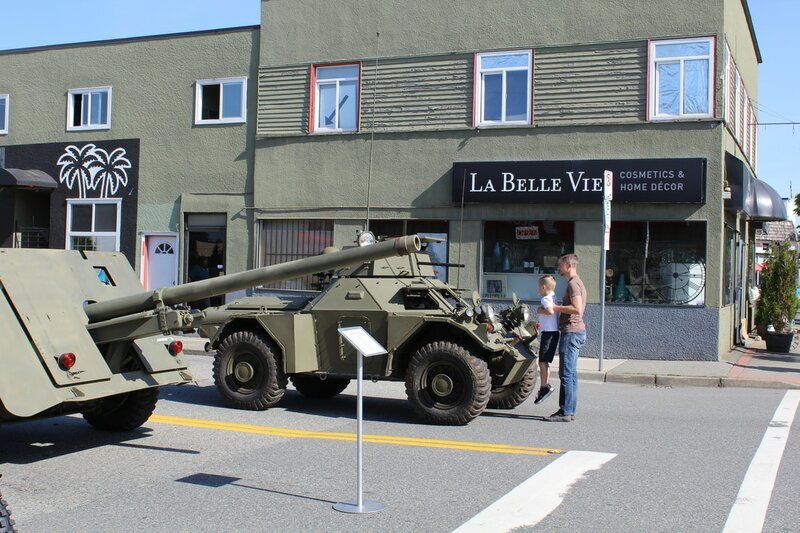 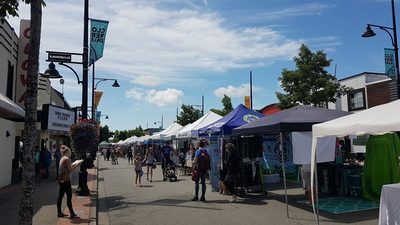 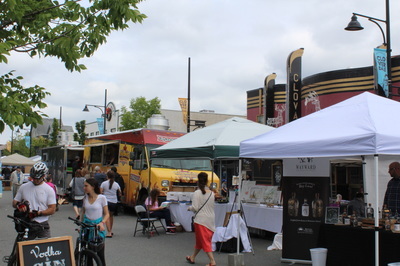 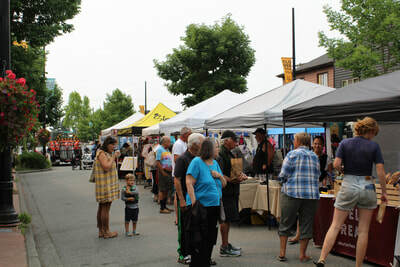 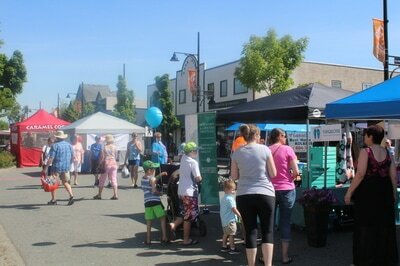 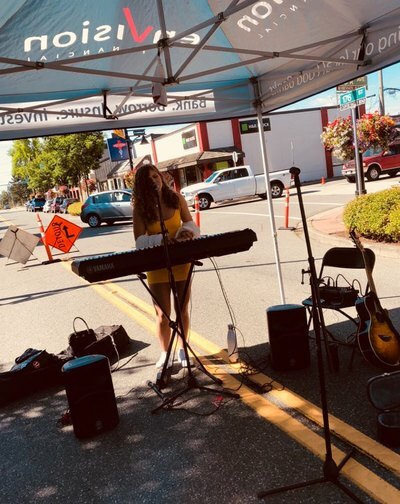 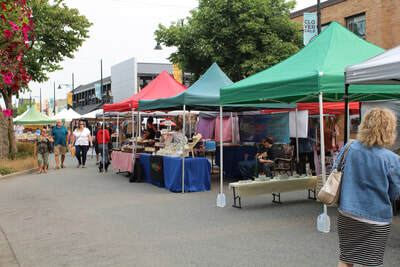 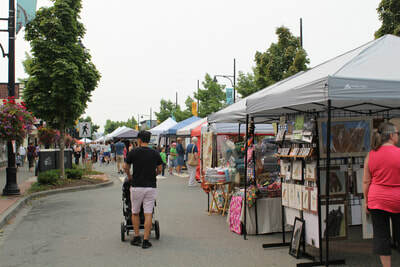 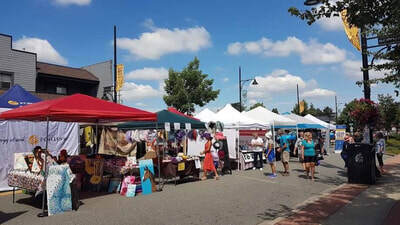 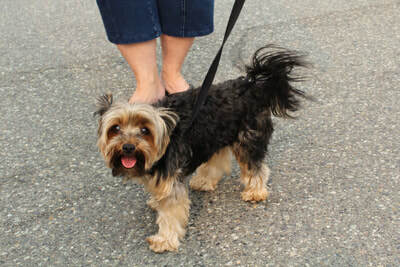 Located in Historic Downtown Cloverdale and in it's 6th year, Cloverdale Market Days events run five times each year and are attended by thousands of locals and tourists. 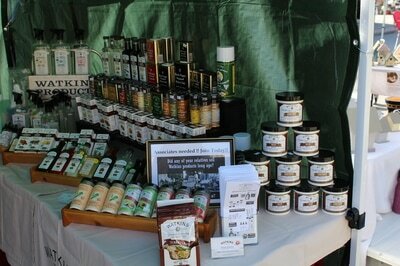 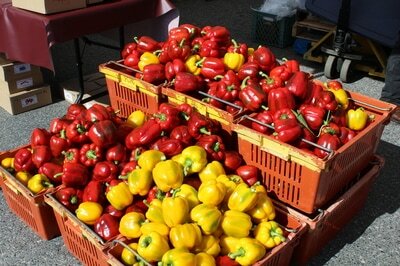 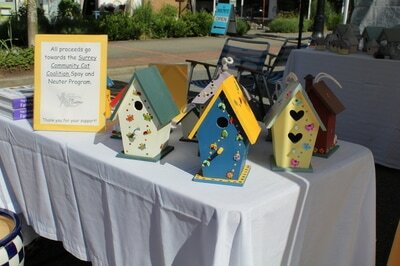 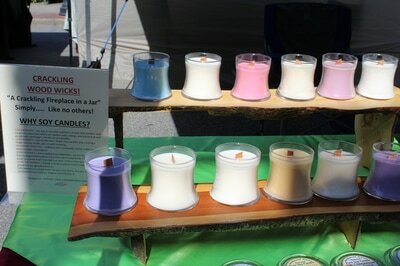 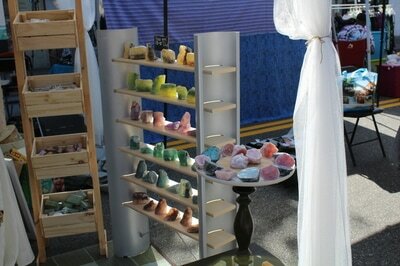 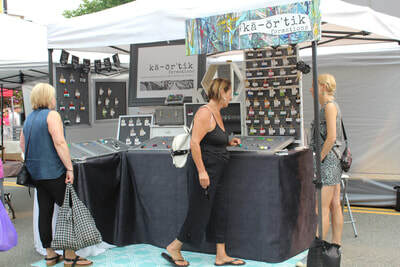 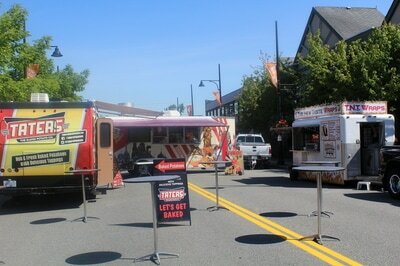 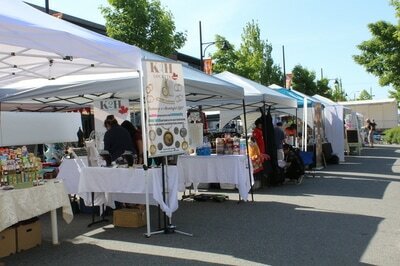 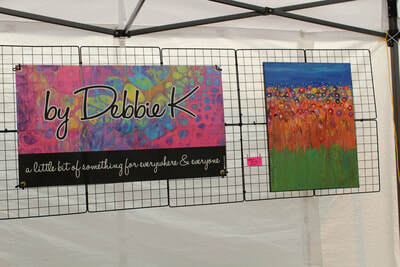 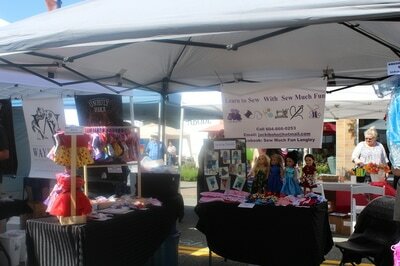 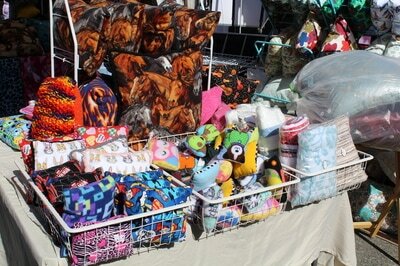 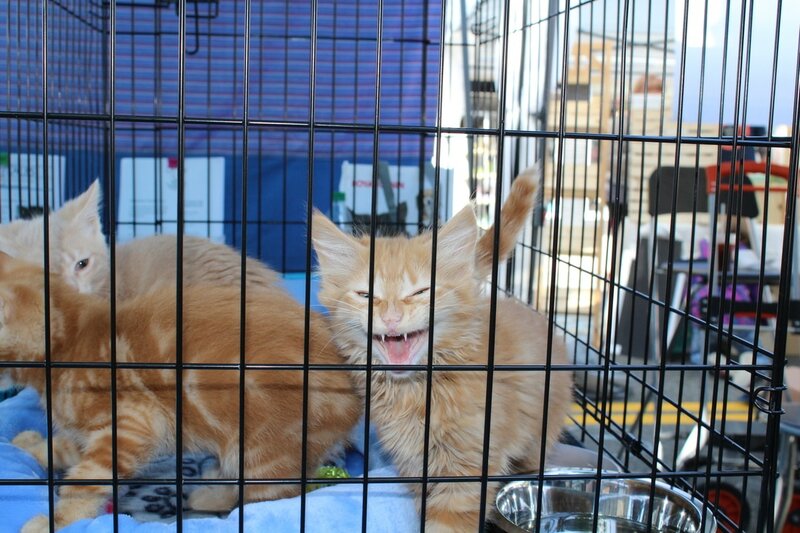 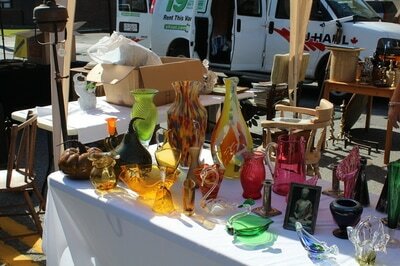 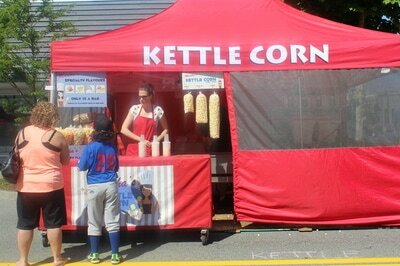 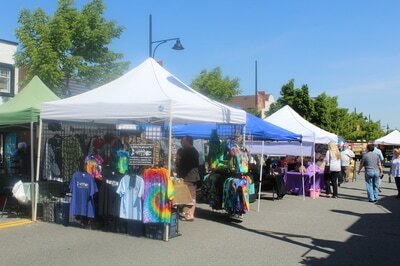 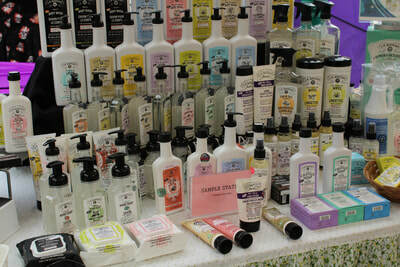 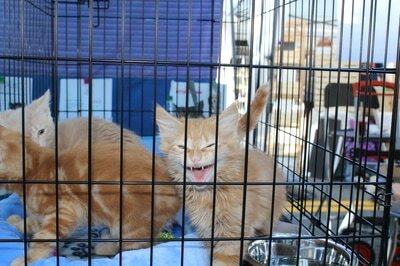 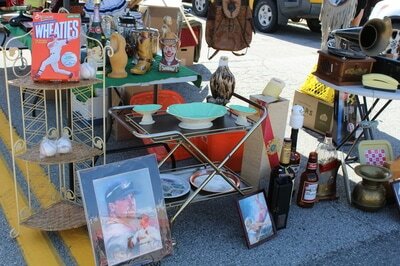 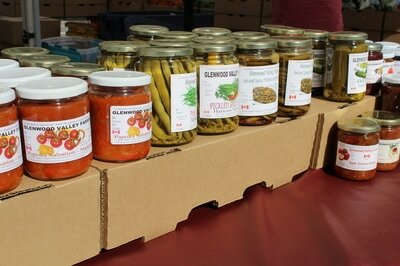 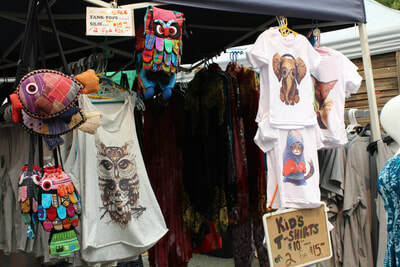 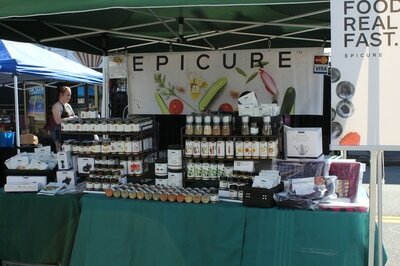 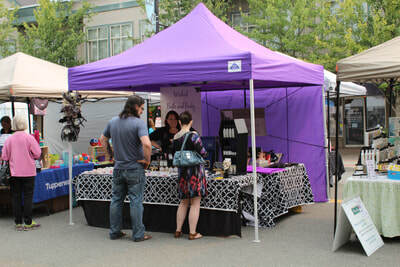 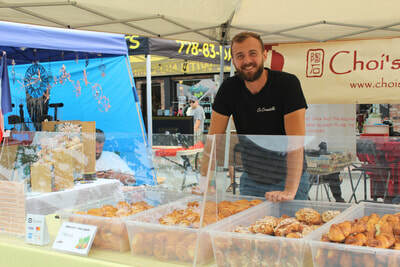 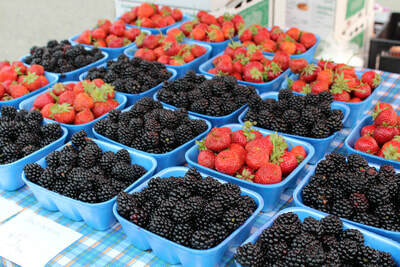 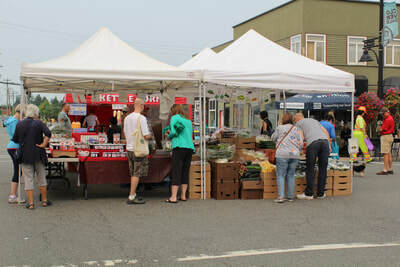 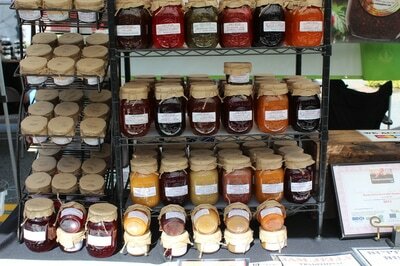 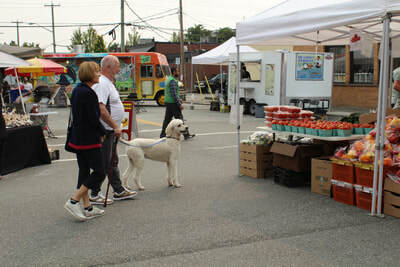 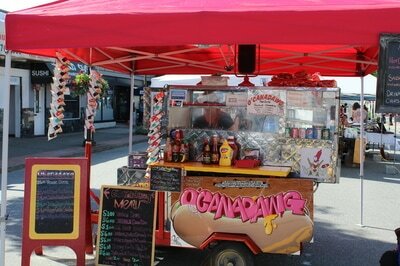 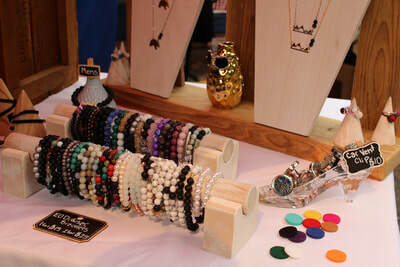 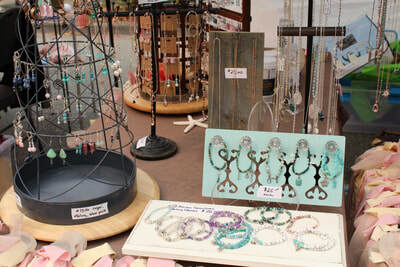 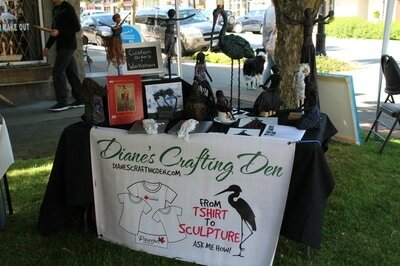 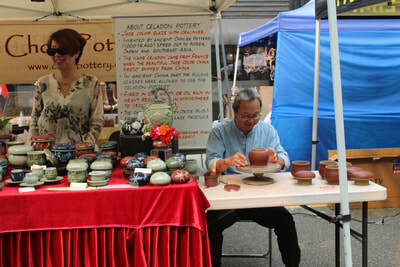 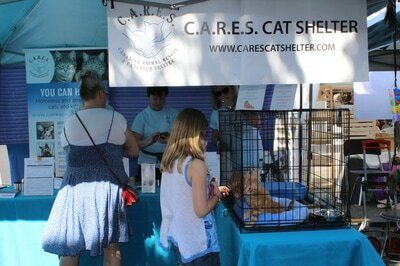 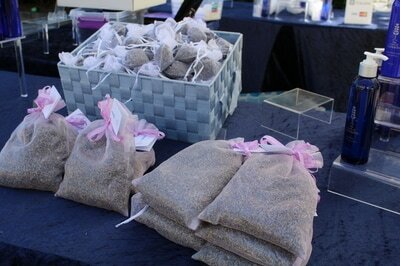 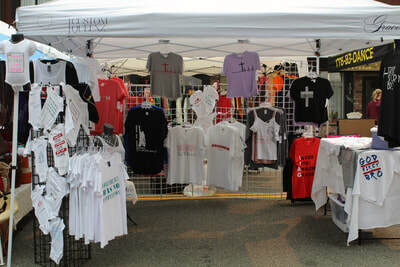 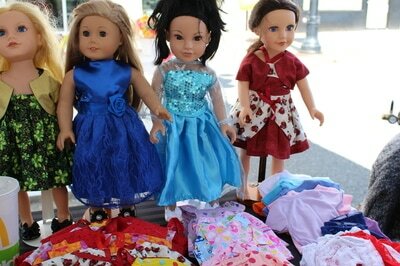 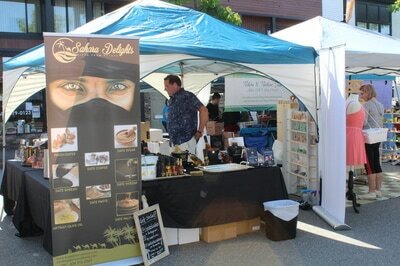 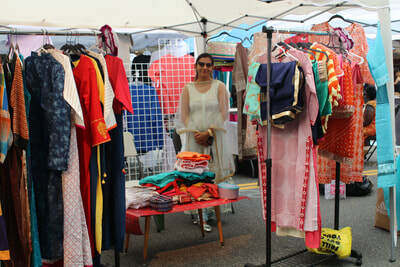 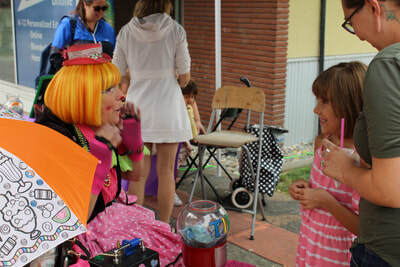 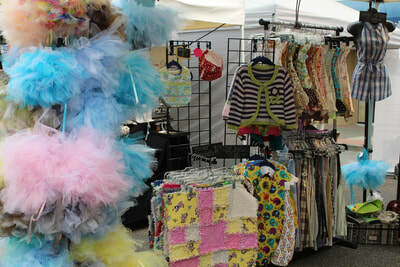 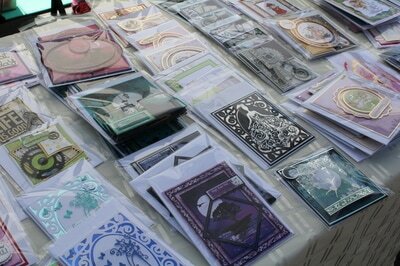 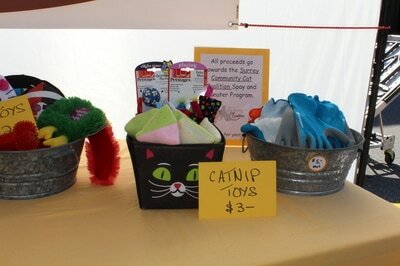 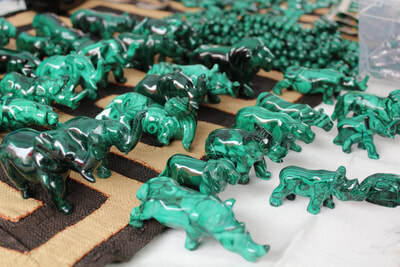 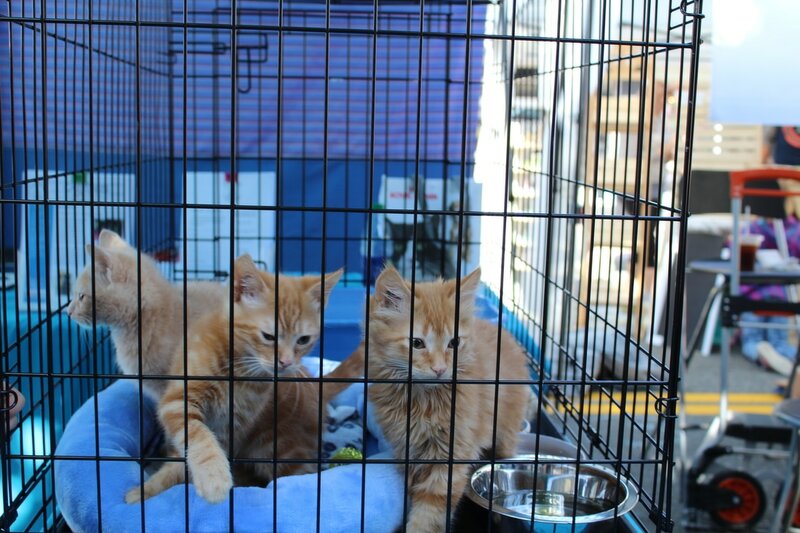 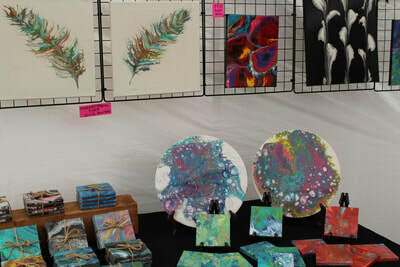 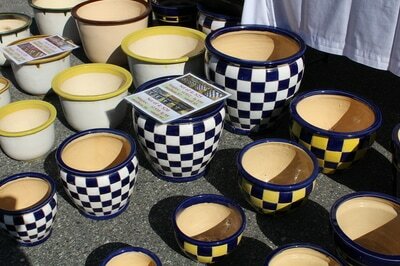 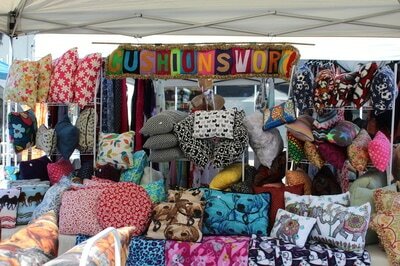 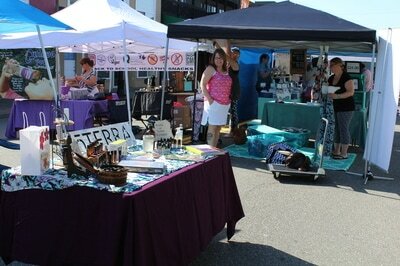 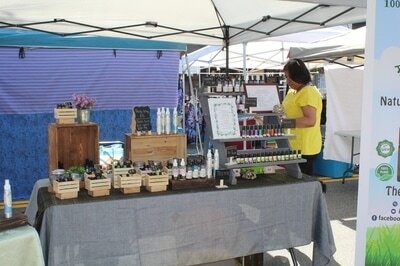 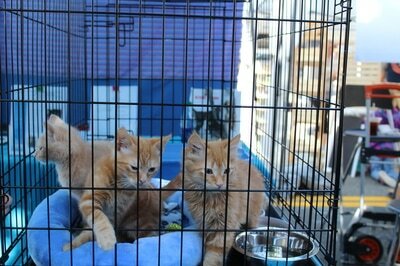 This year, market days will be held on May 25th, June 22nd, July 27th, August 24th and September 21st. 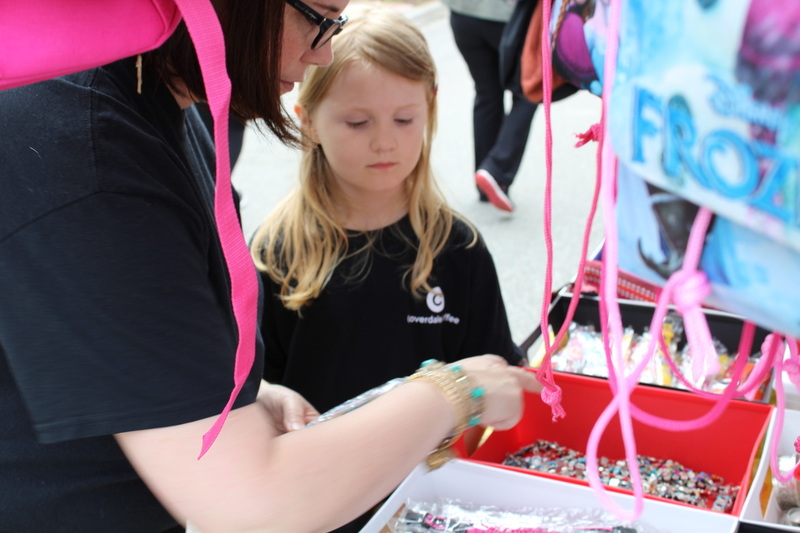 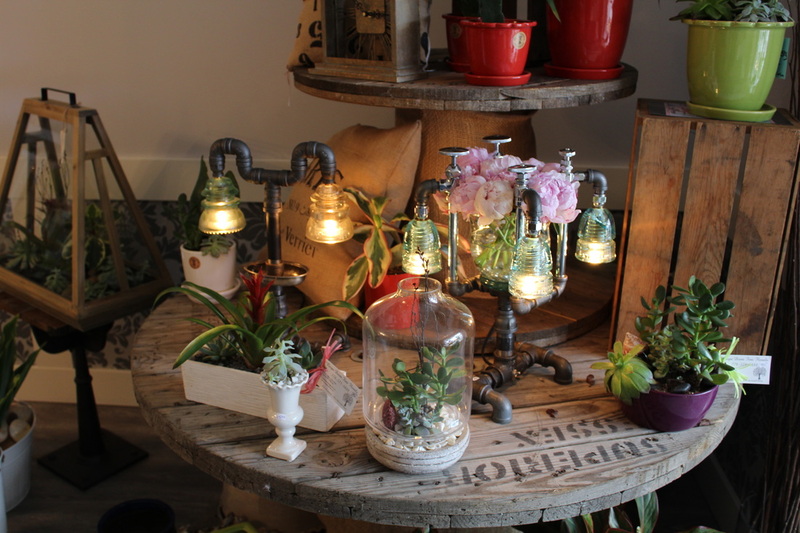 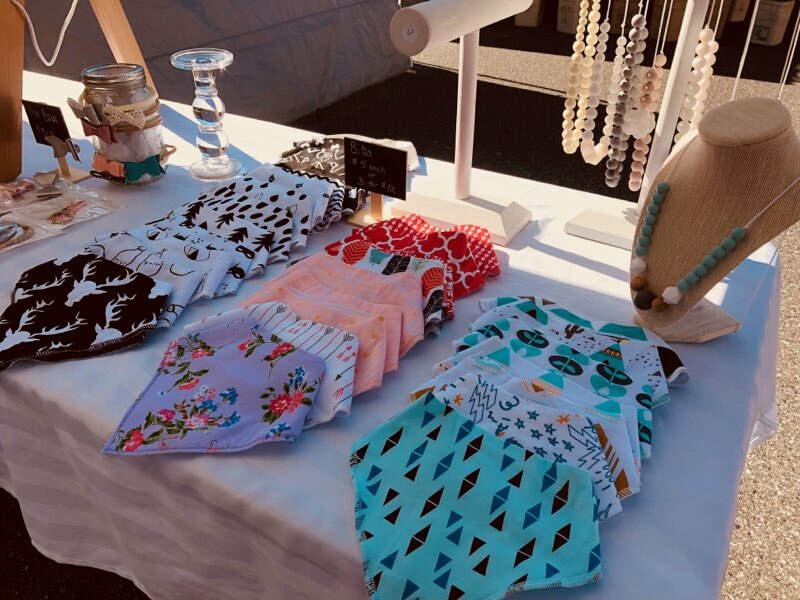 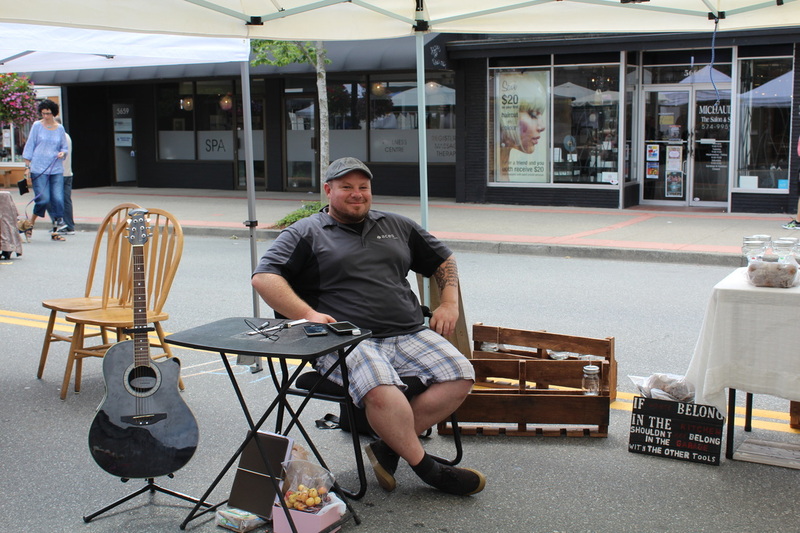 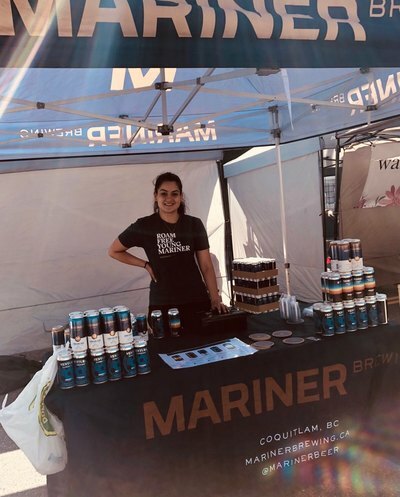 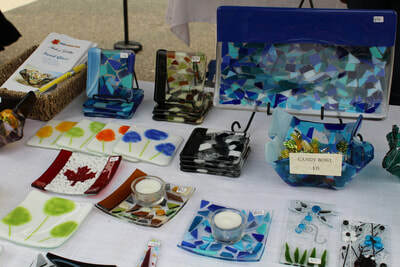 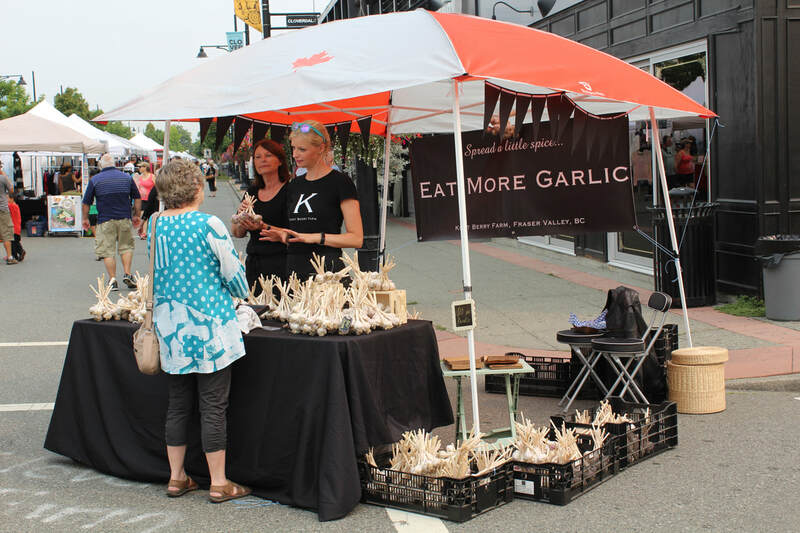 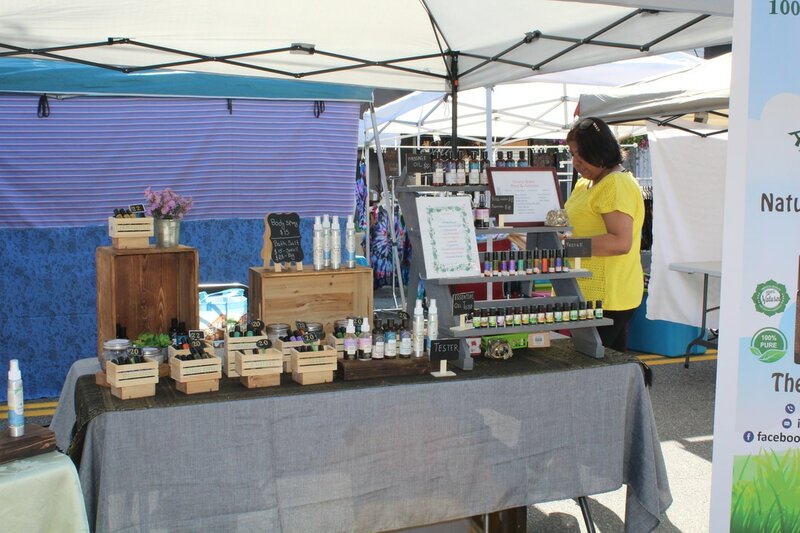 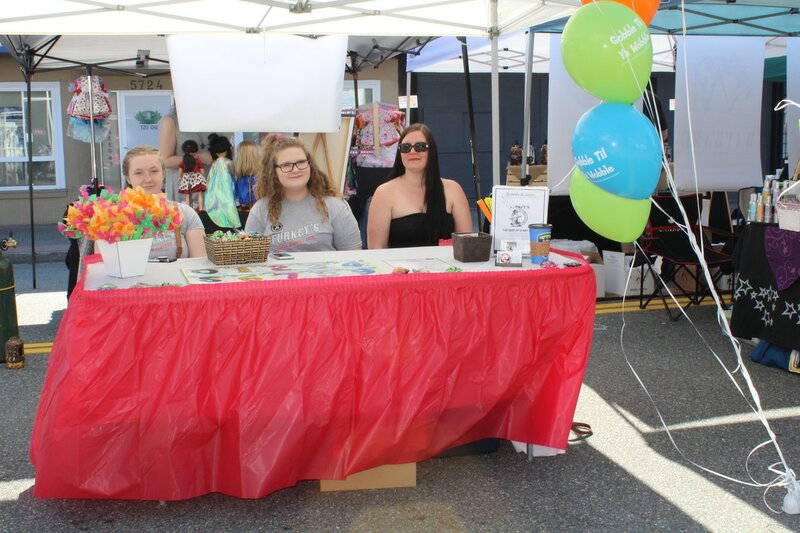 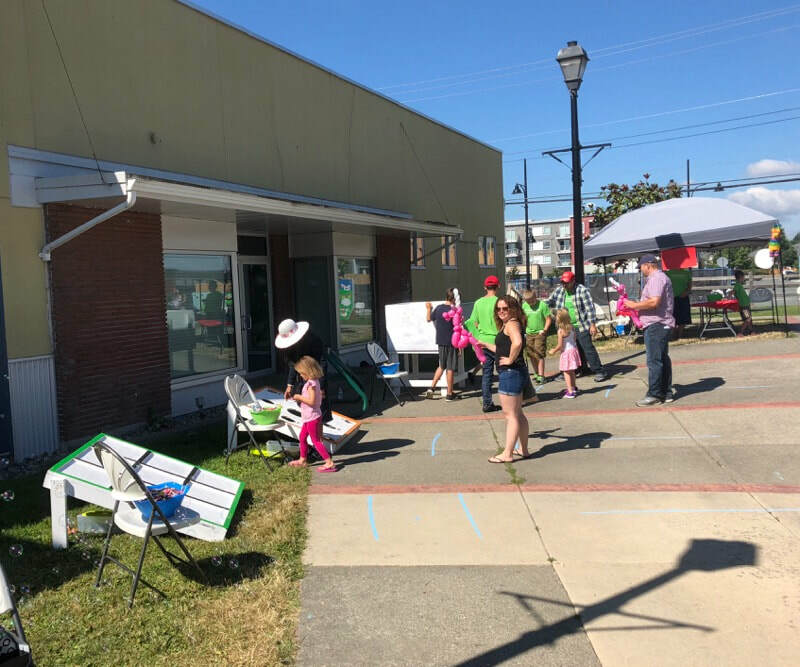 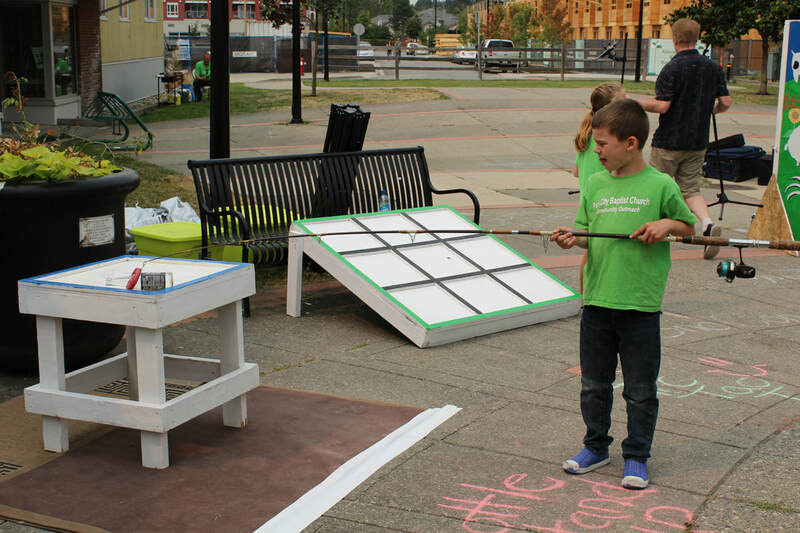 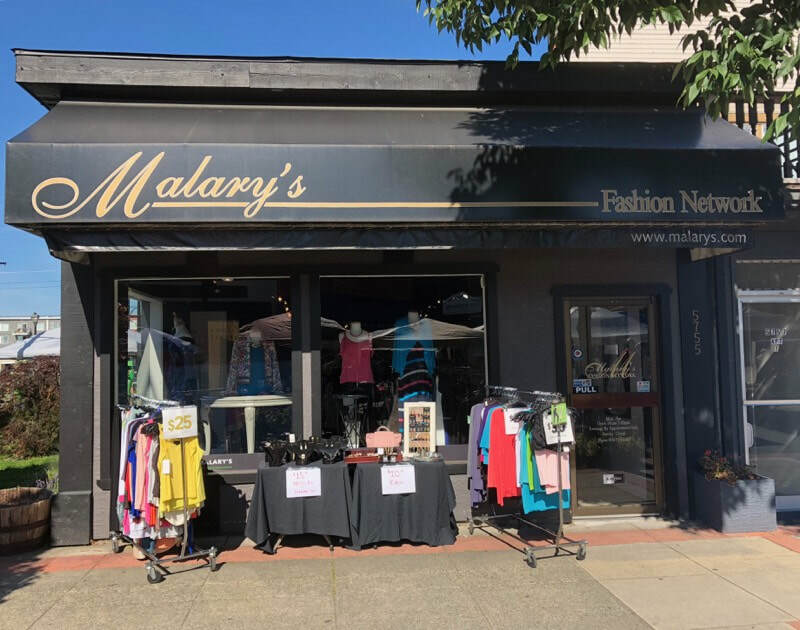 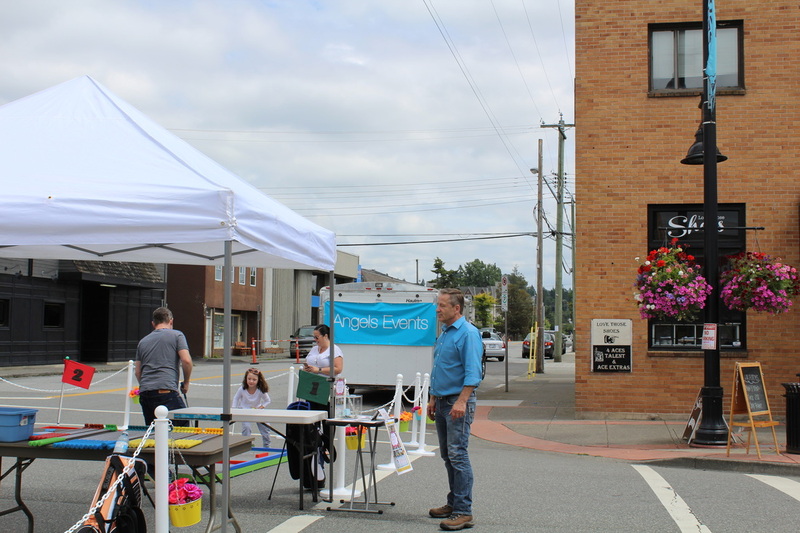 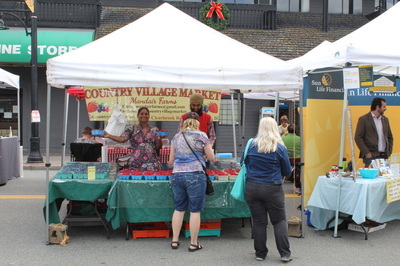 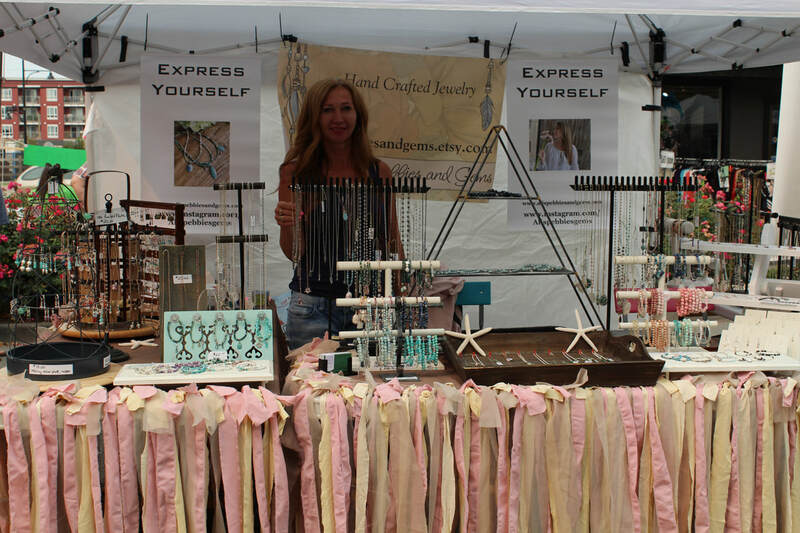 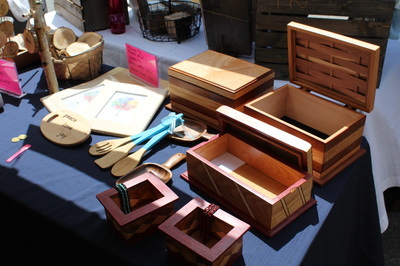 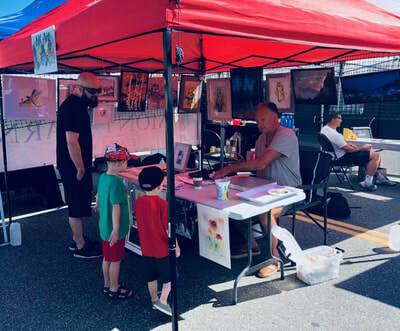 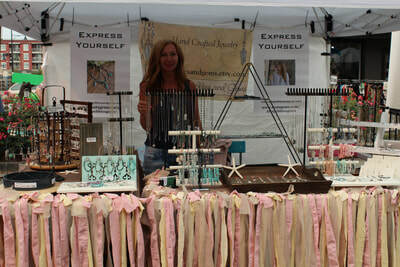 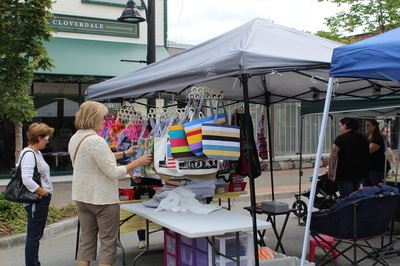 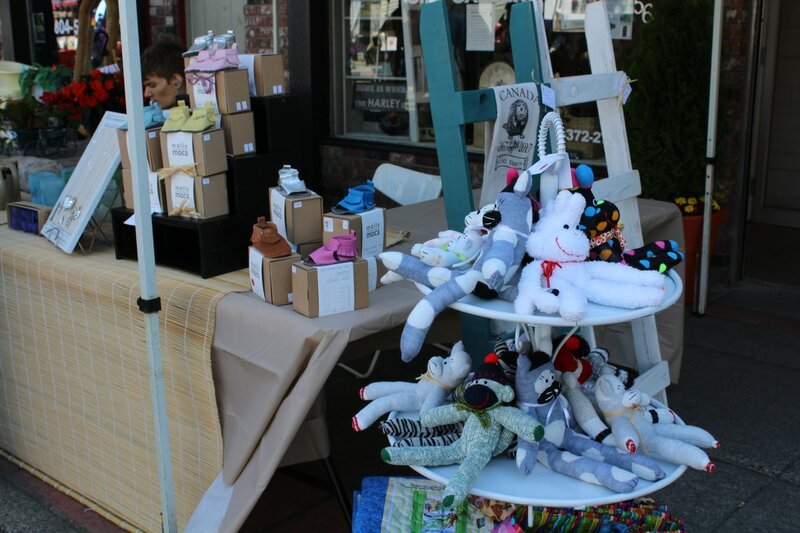 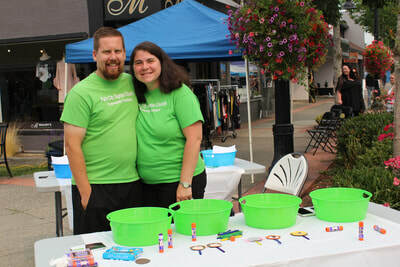 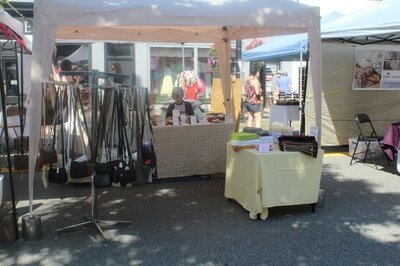 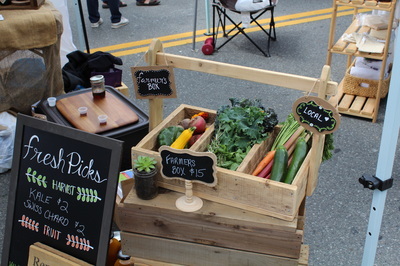 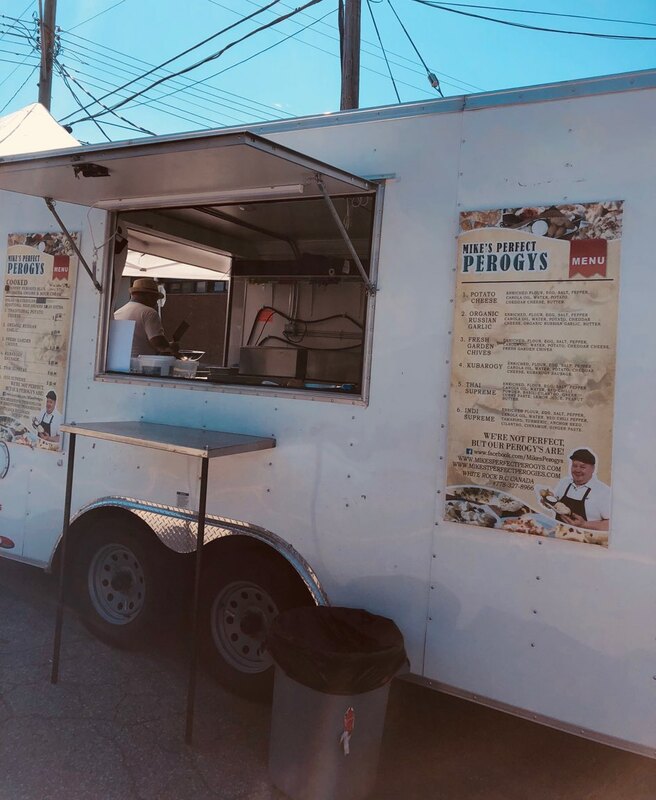 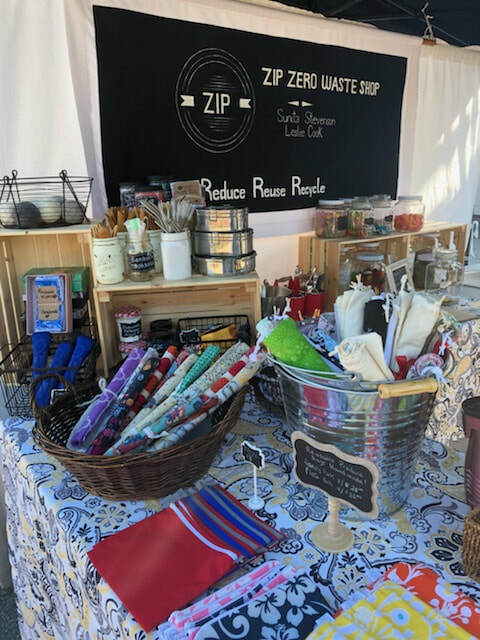 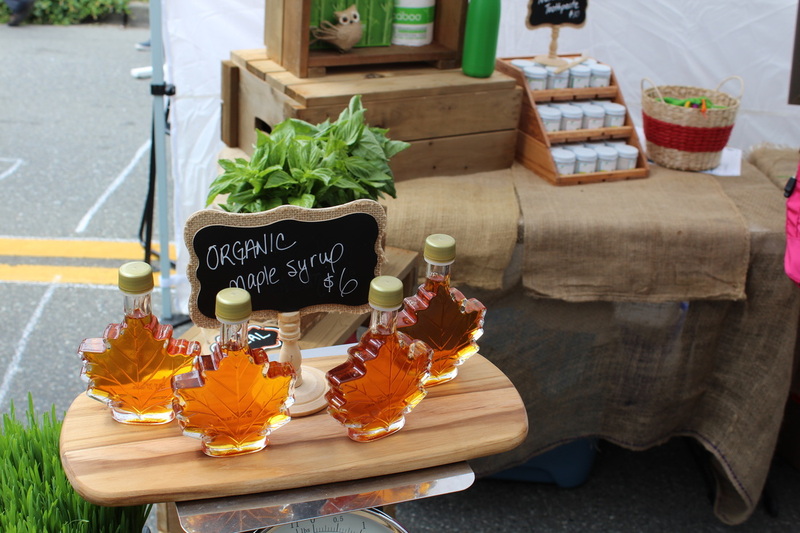 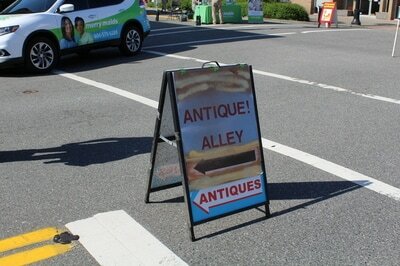 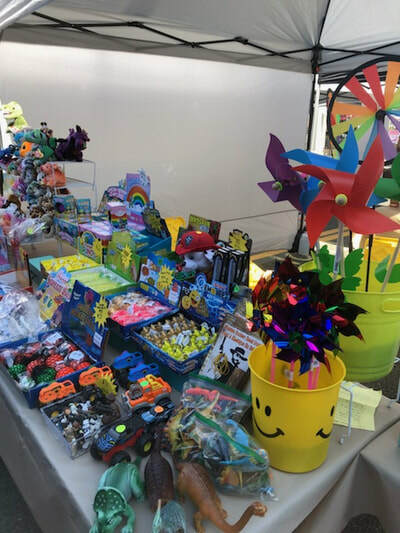 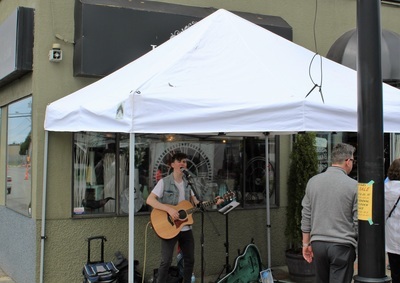 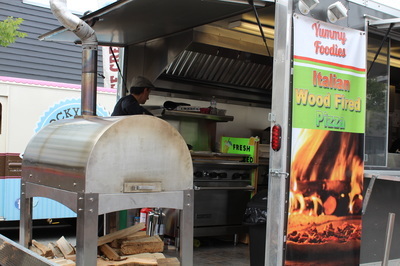 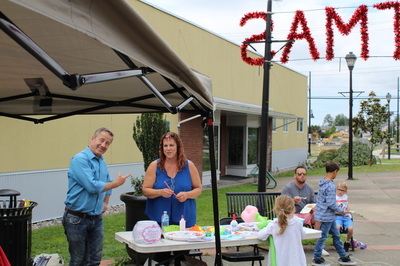 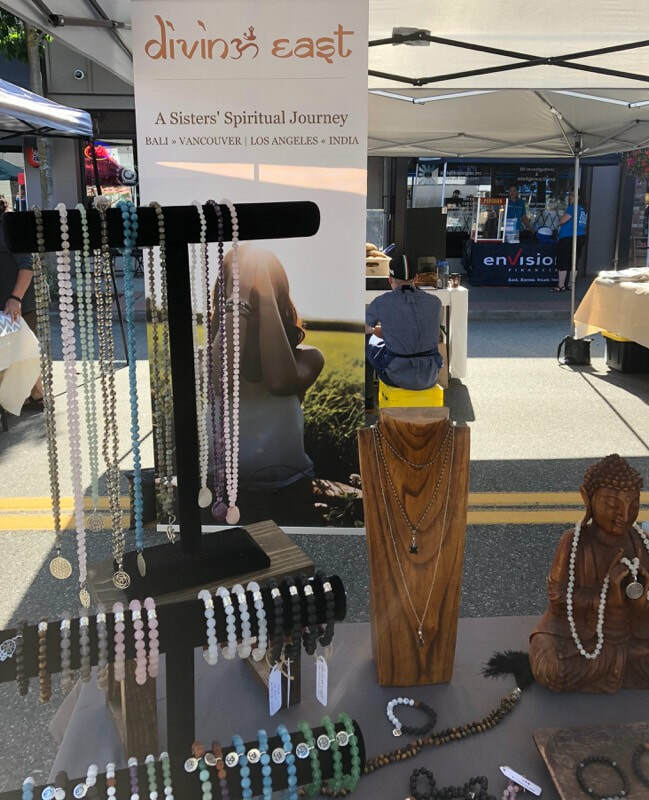 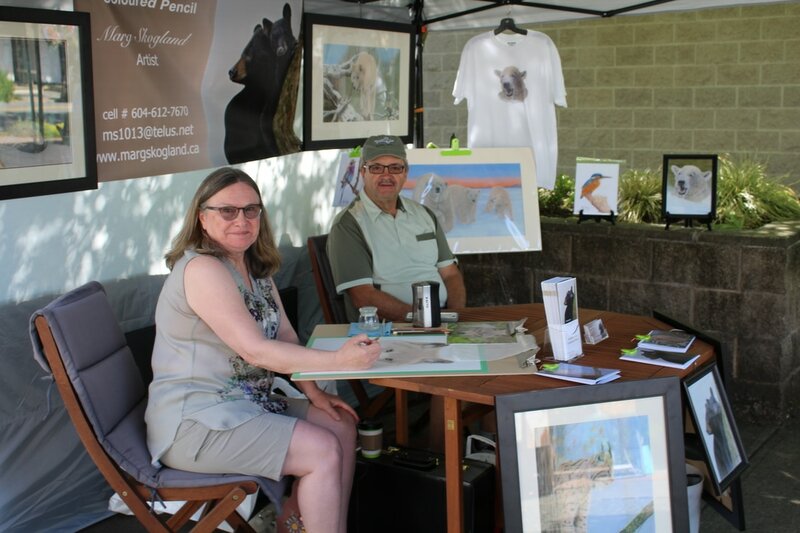 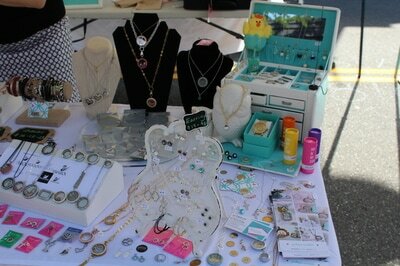 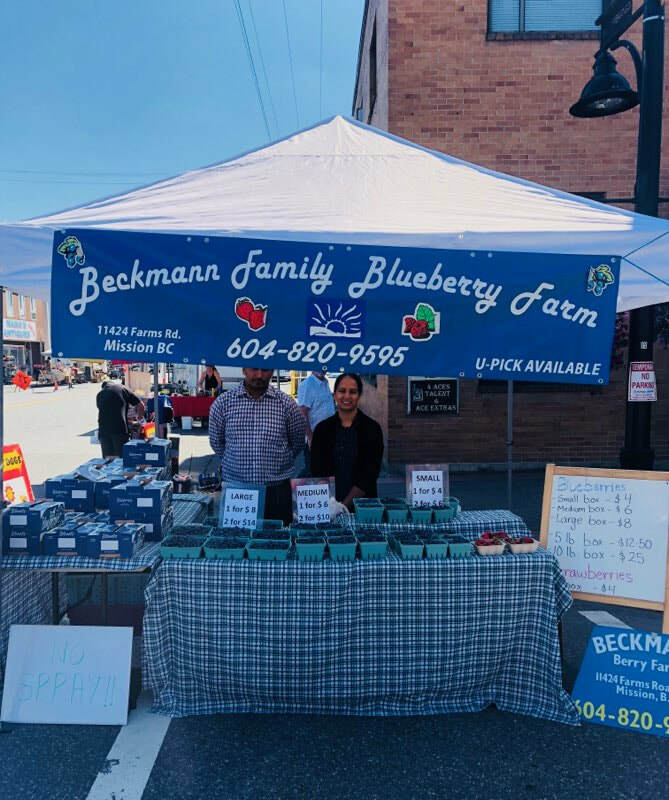 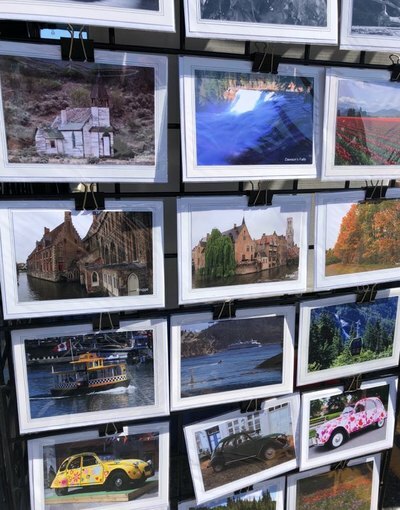 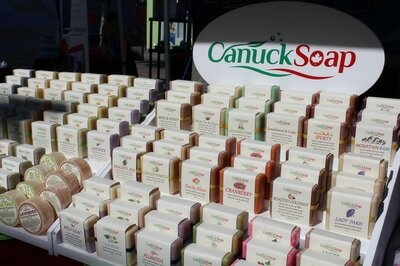 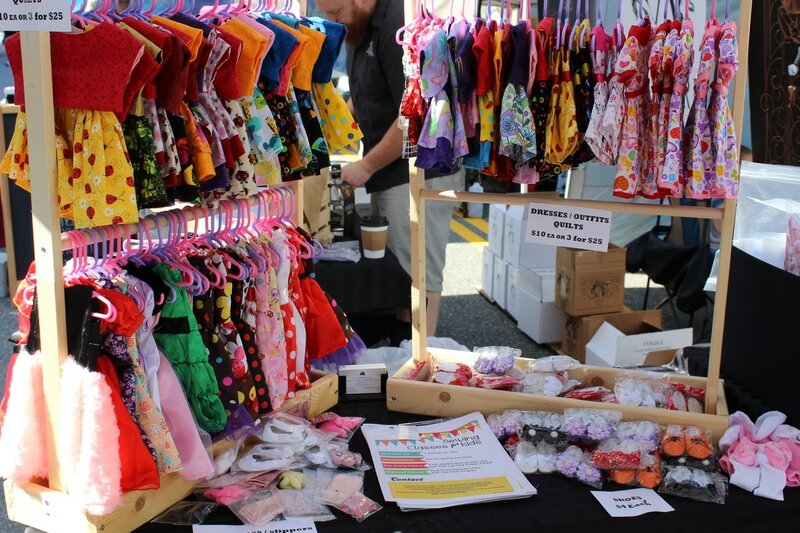 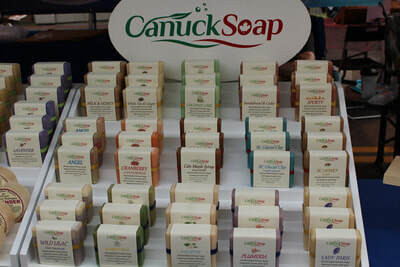 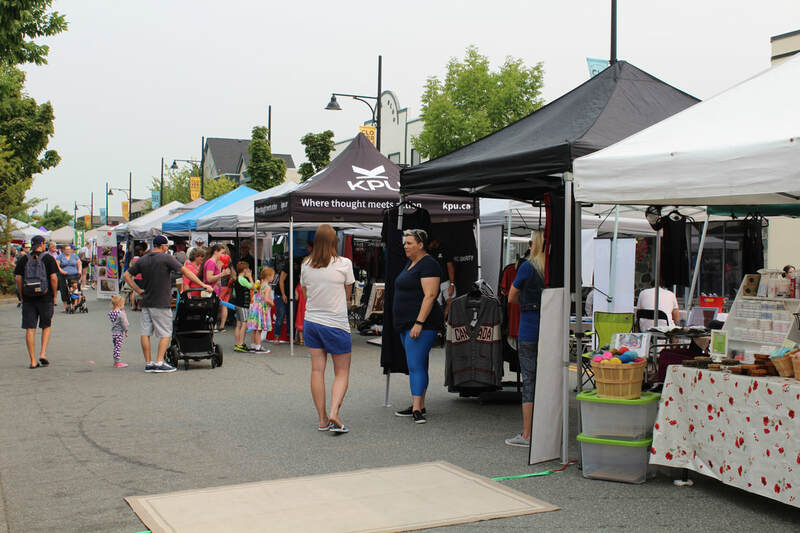 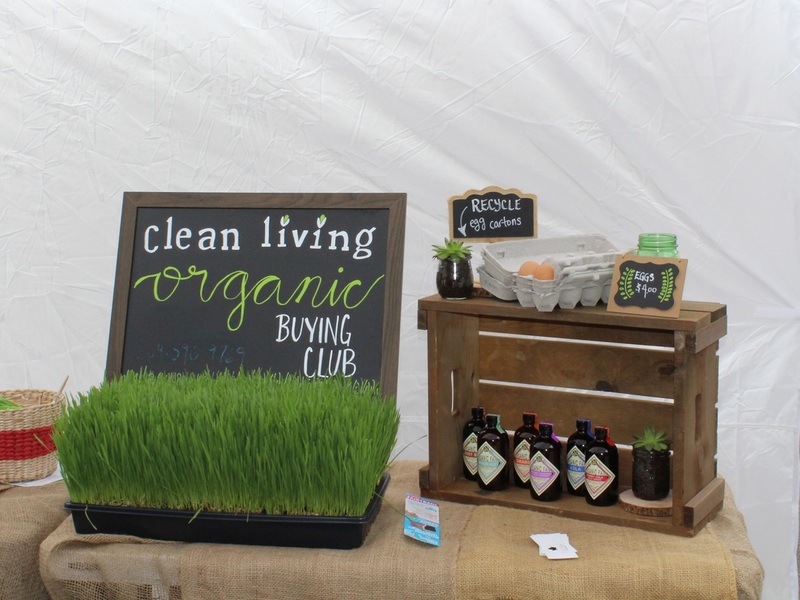 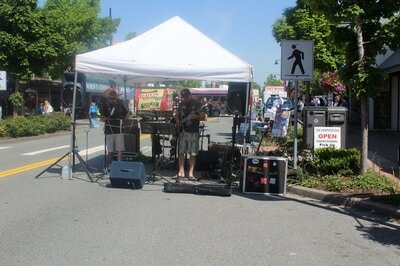 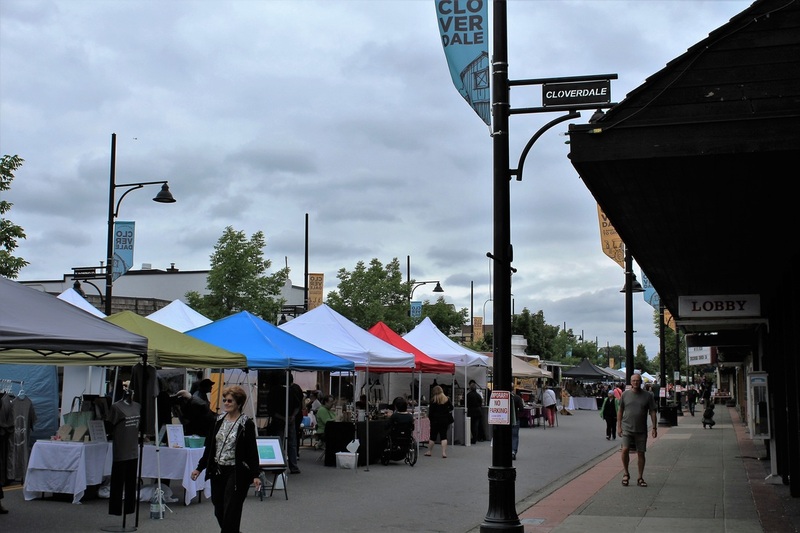 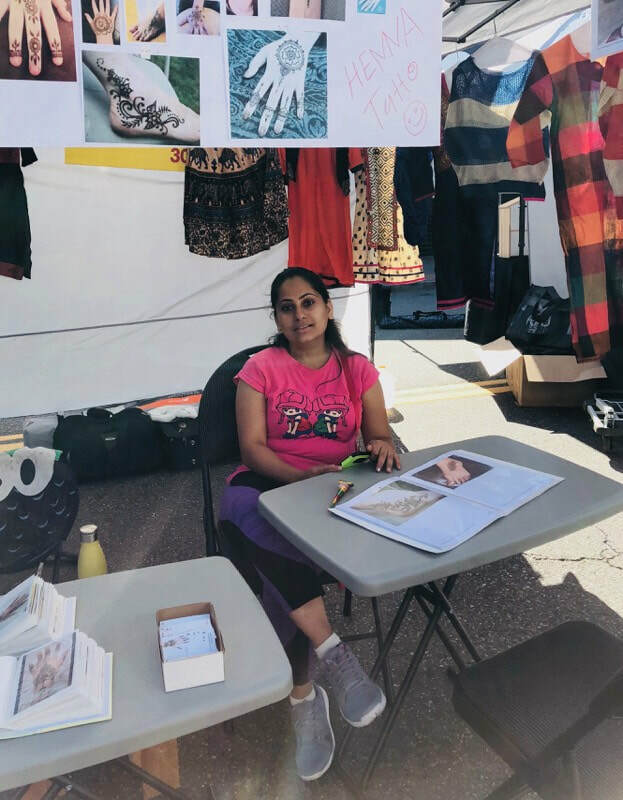 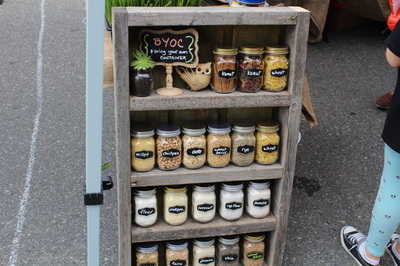 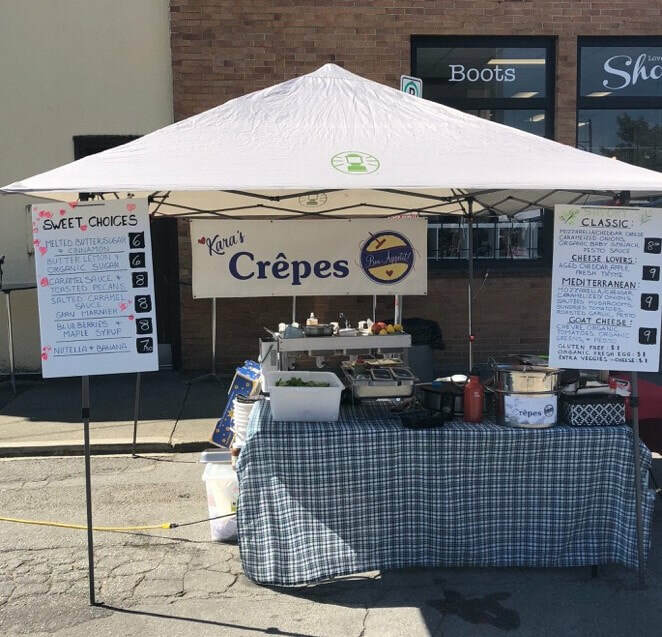 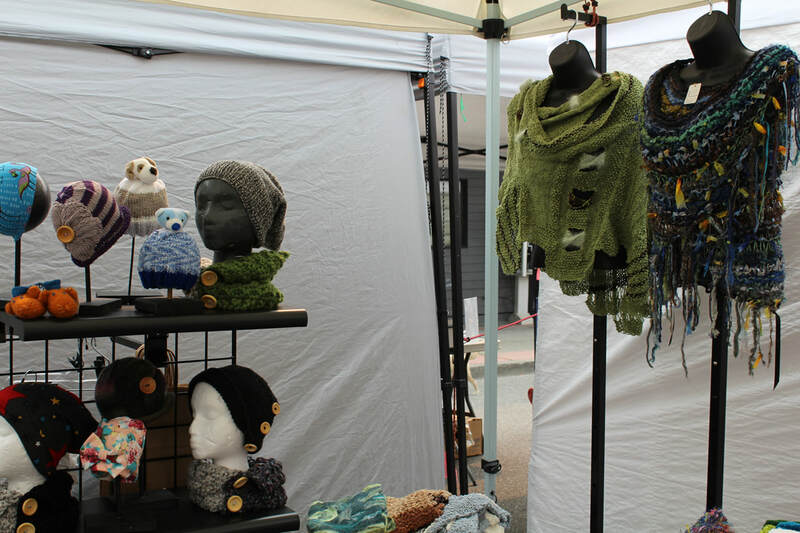 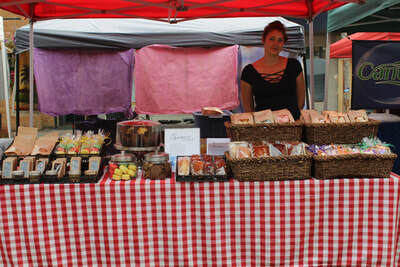 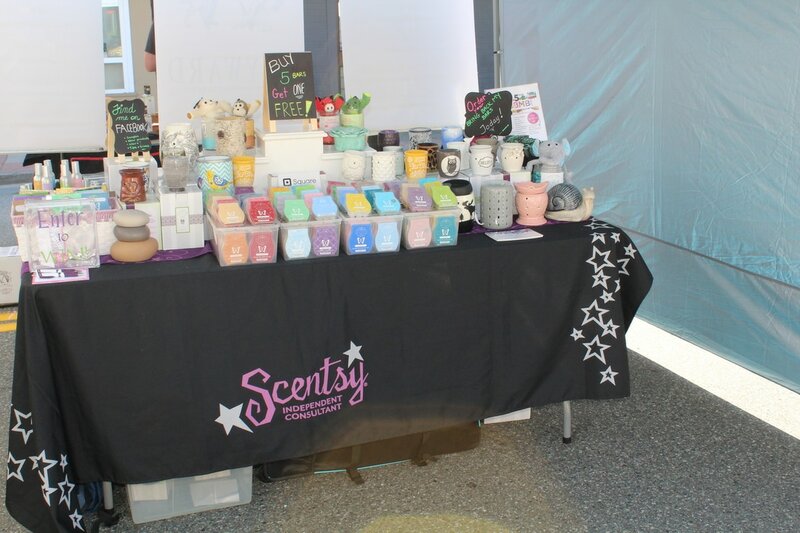 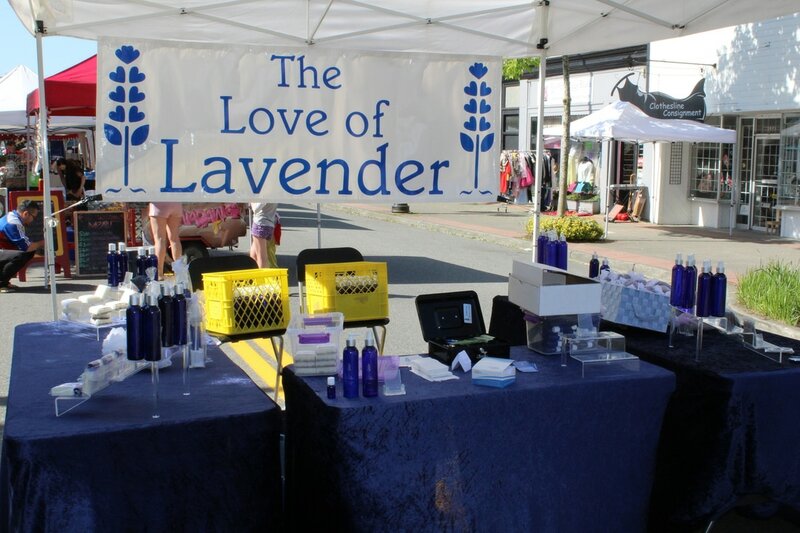 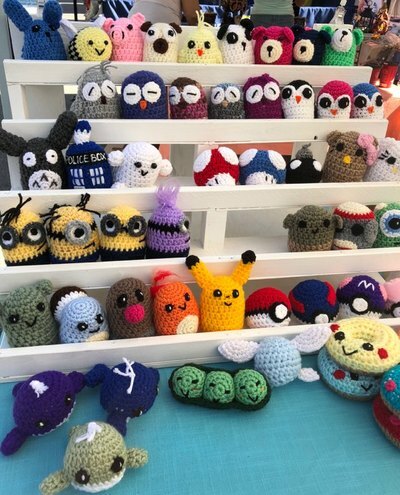 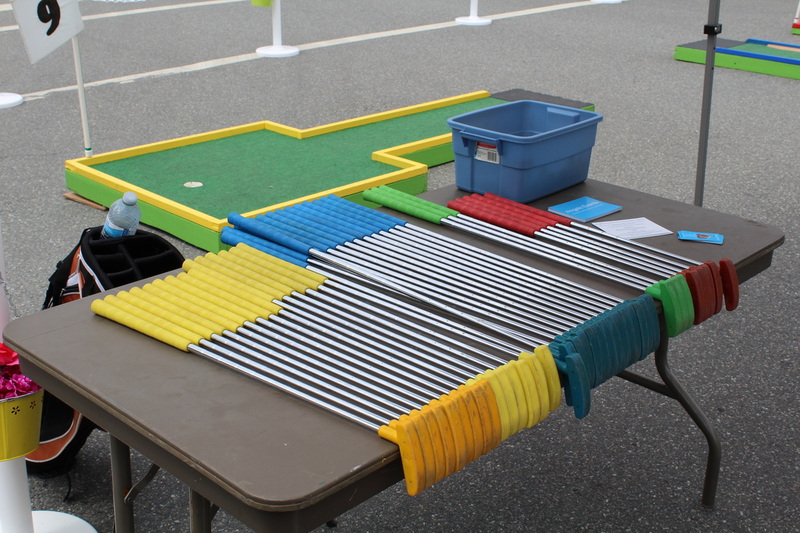 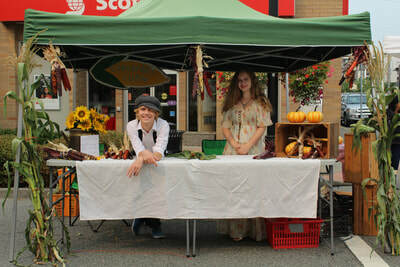 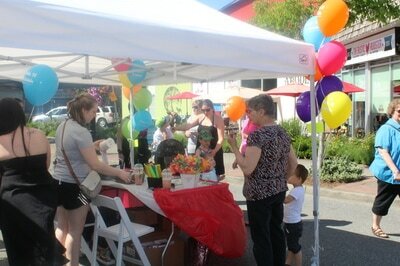 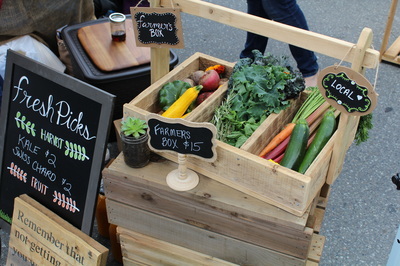 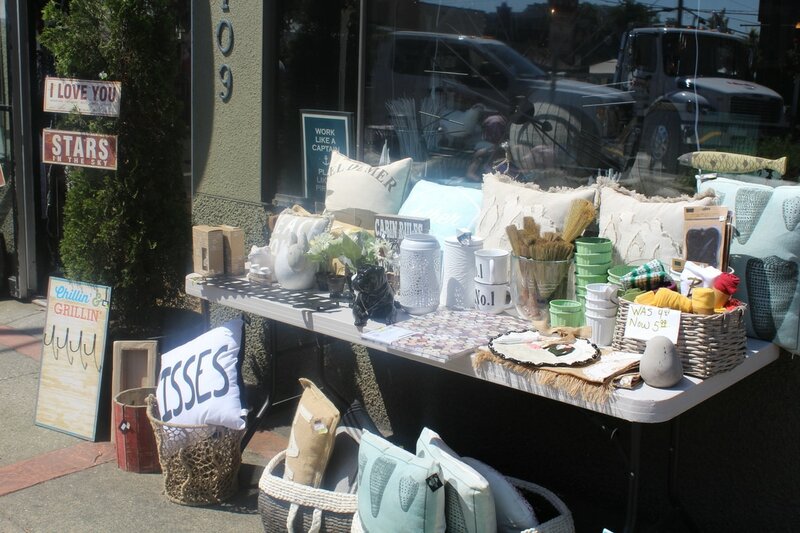 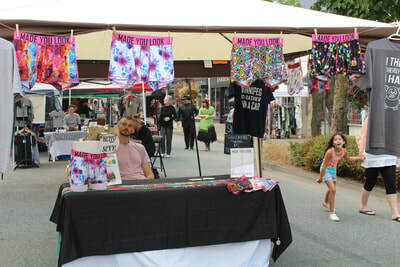 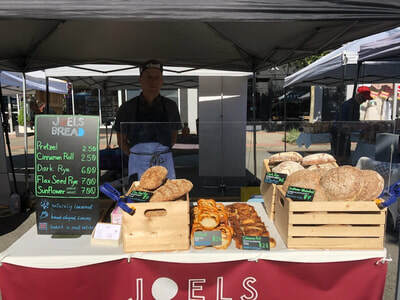 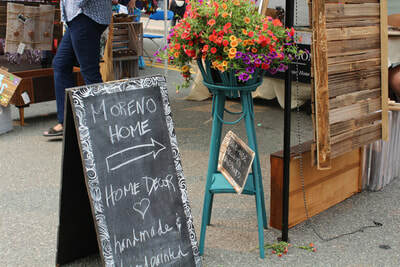 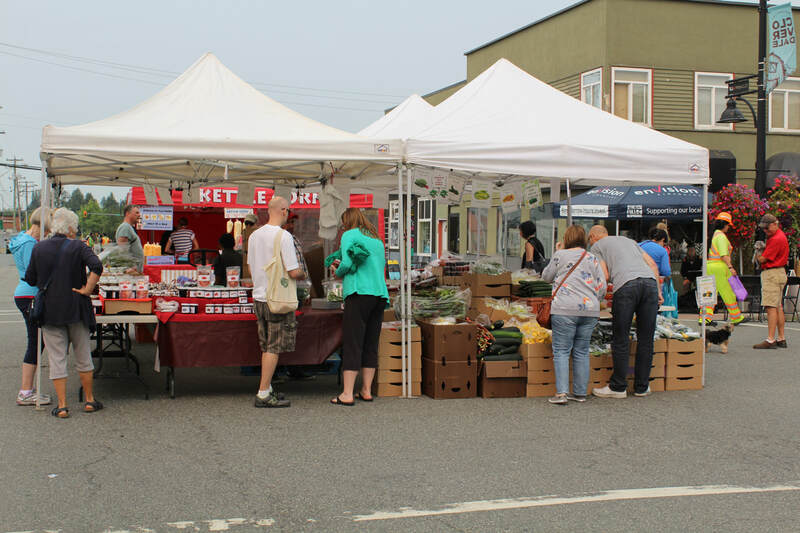 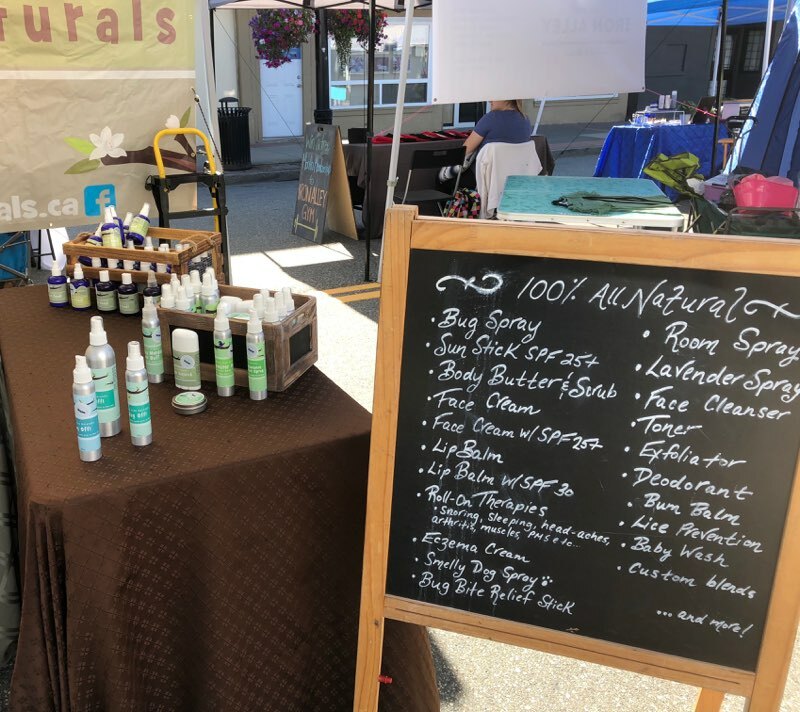 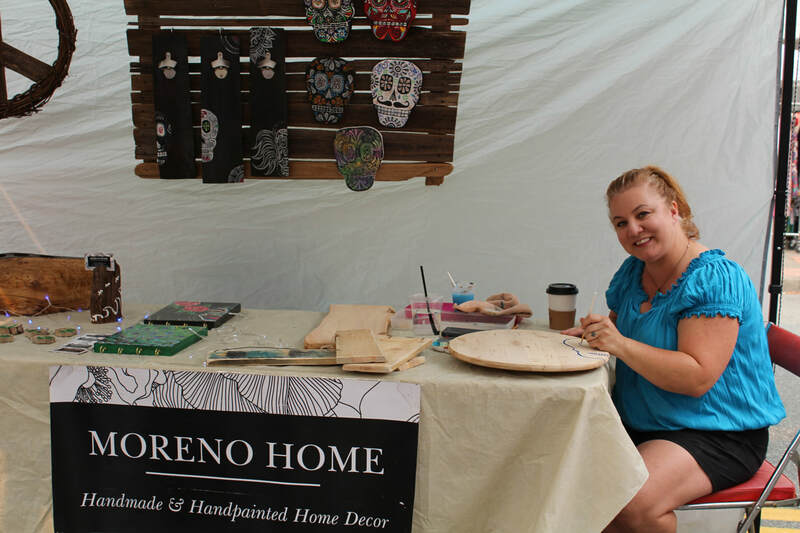 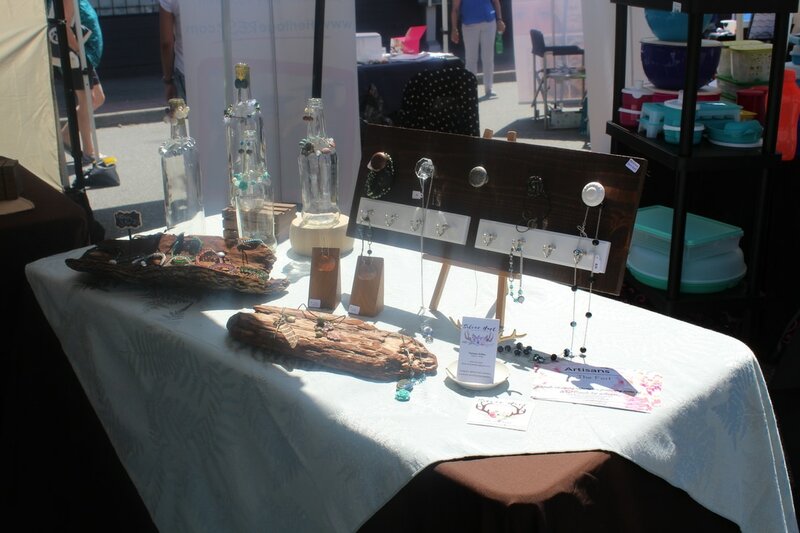 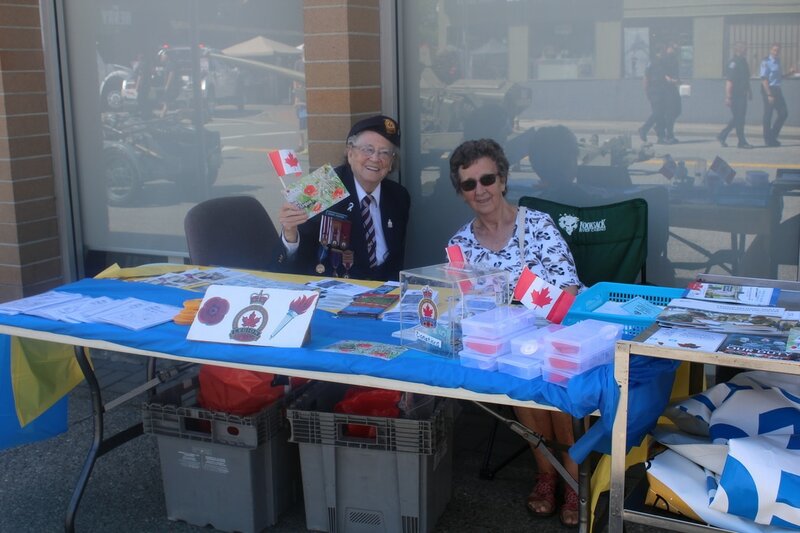 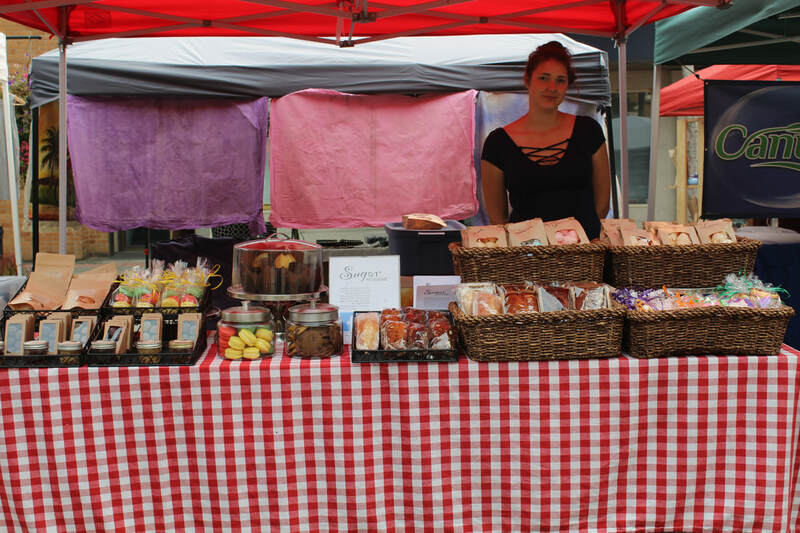 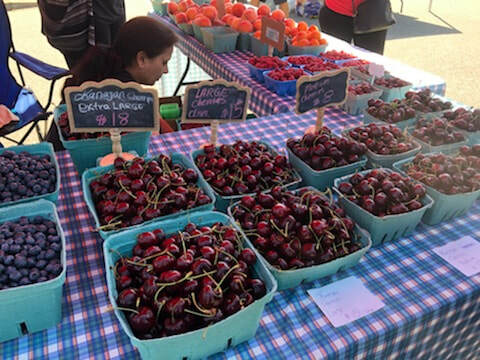 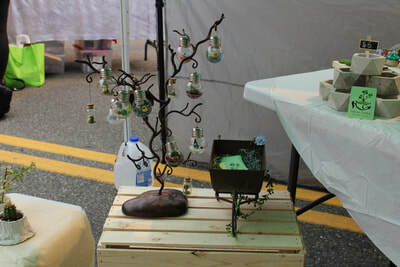 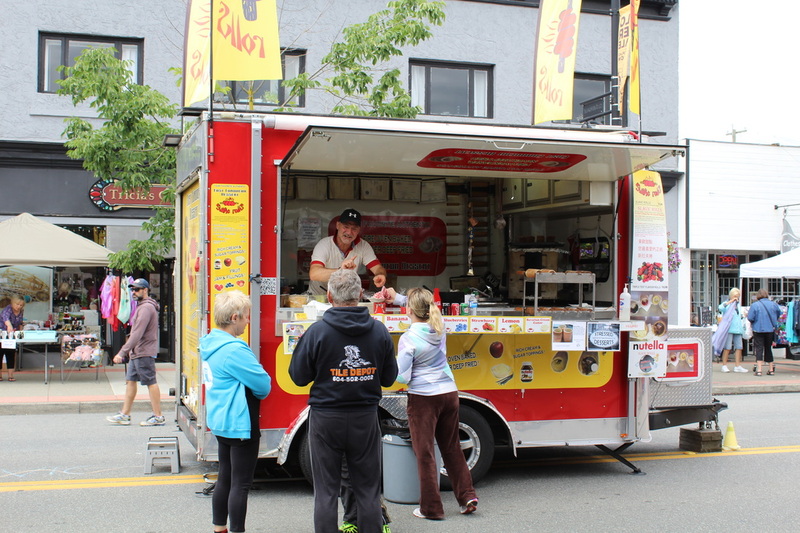 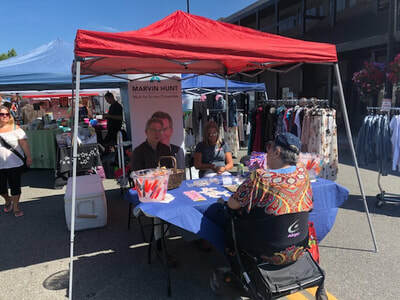 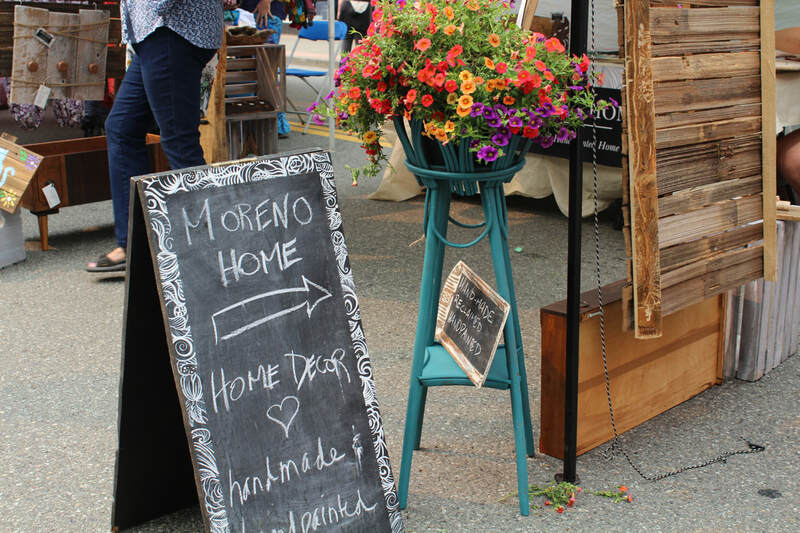 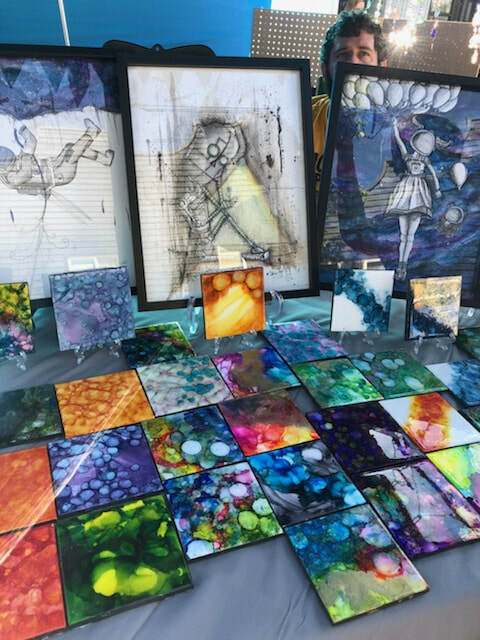 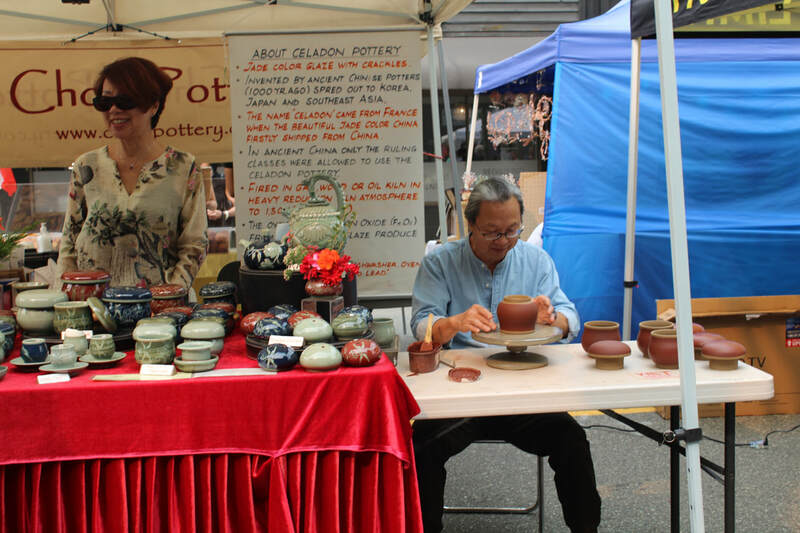 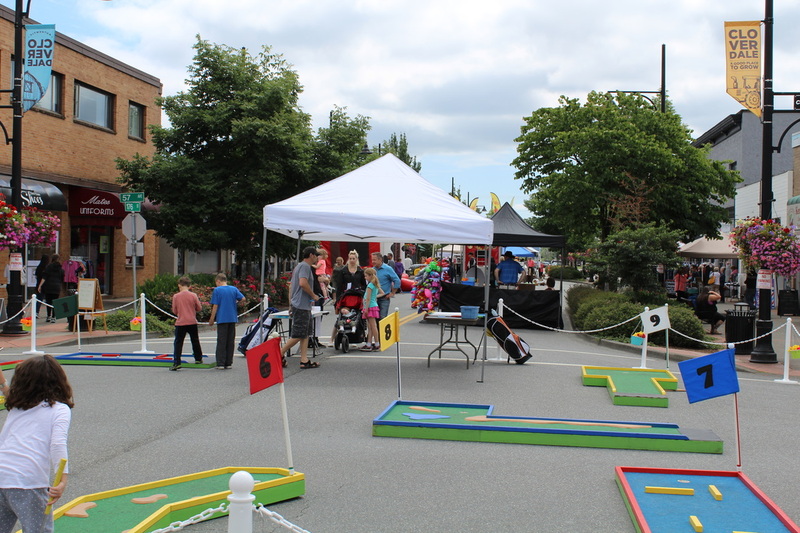 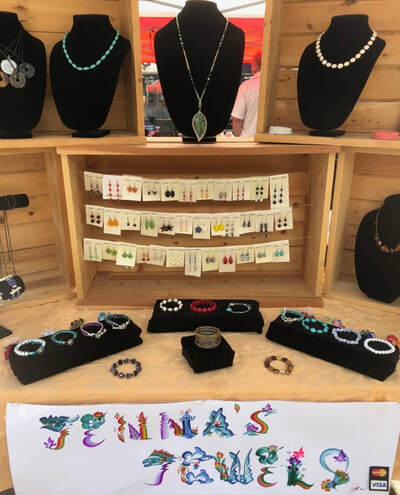 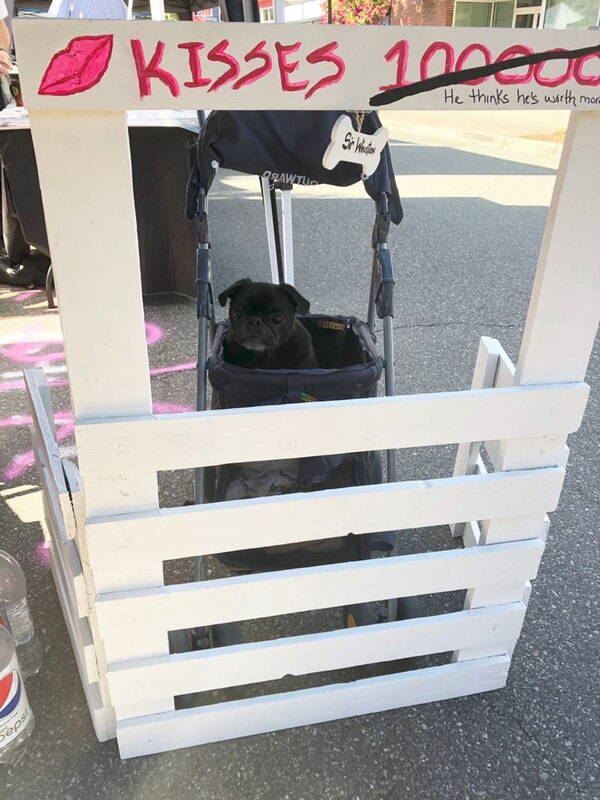 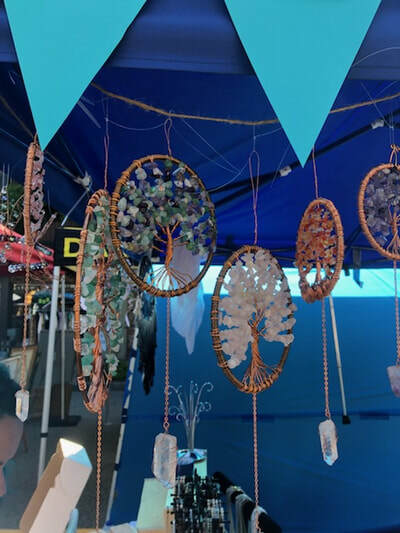 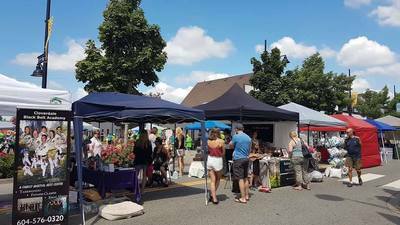 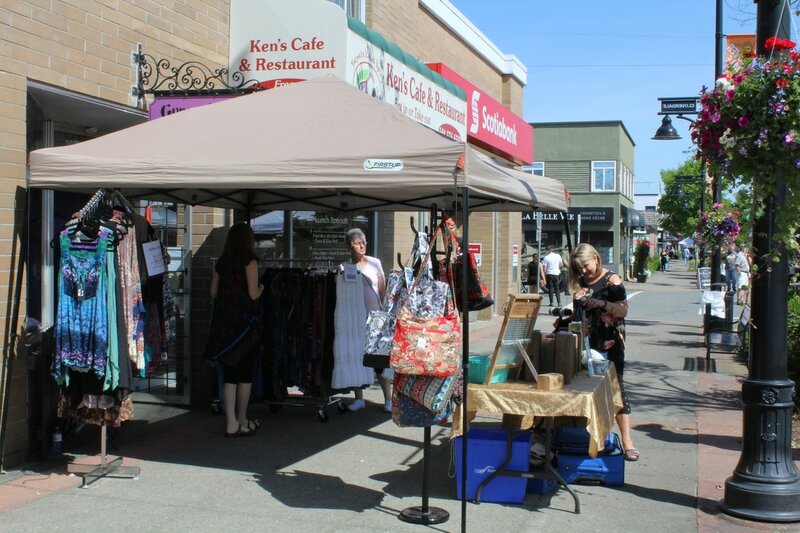 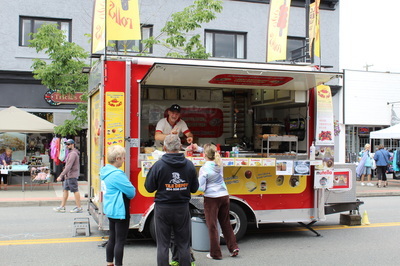 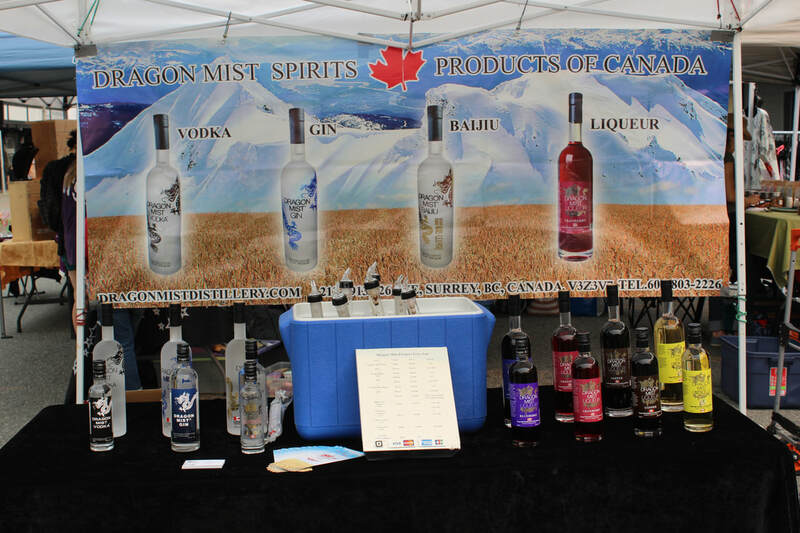 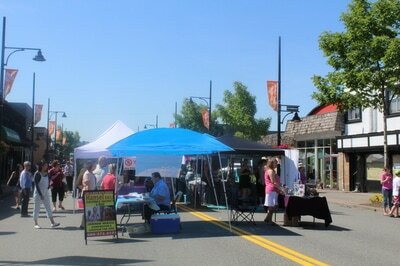 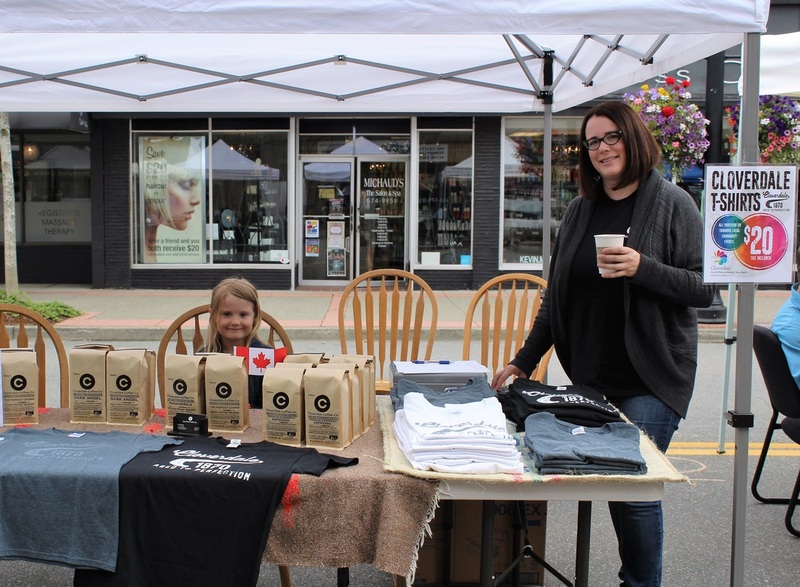 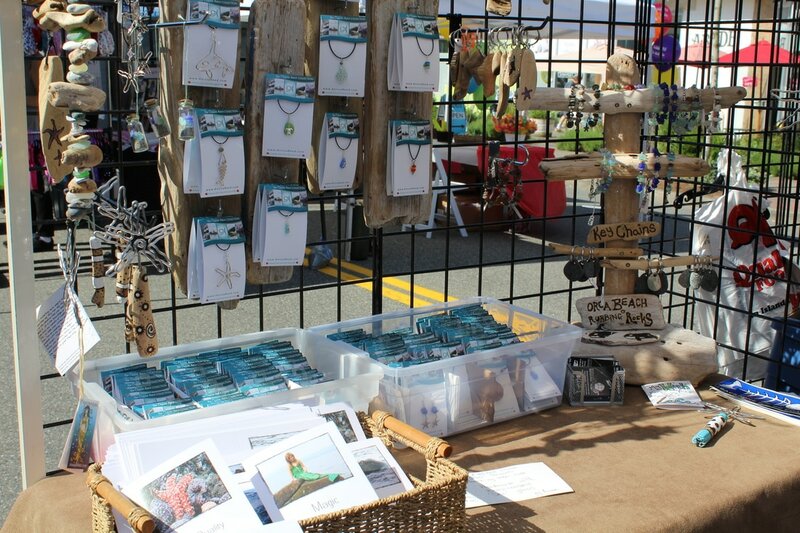 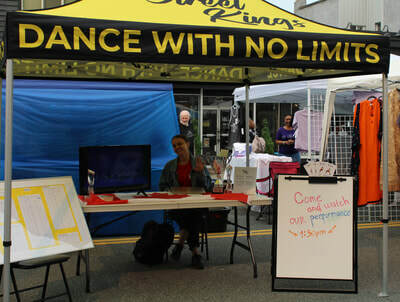 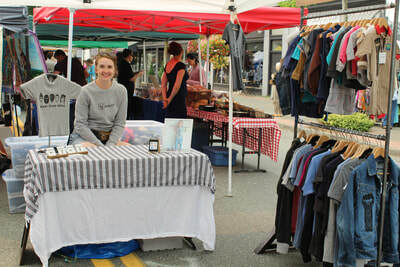 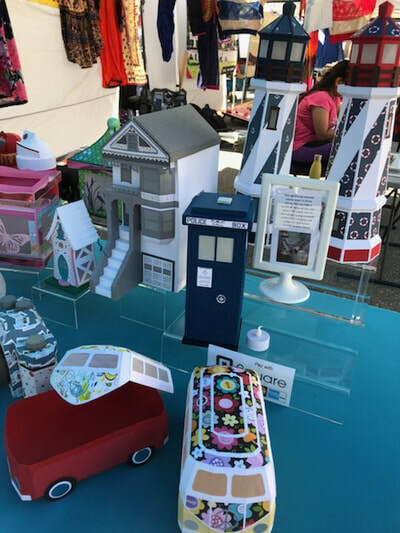 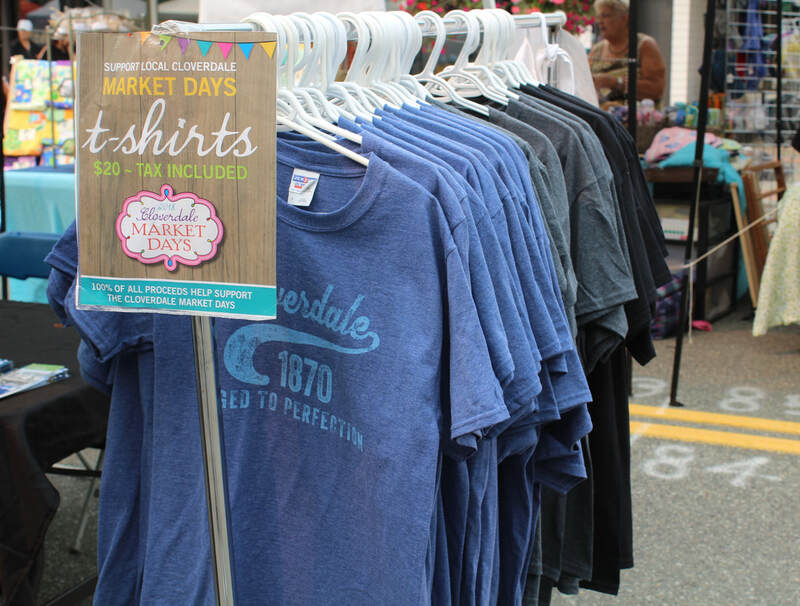 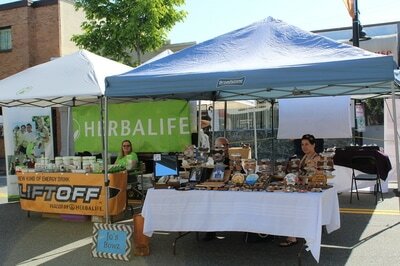 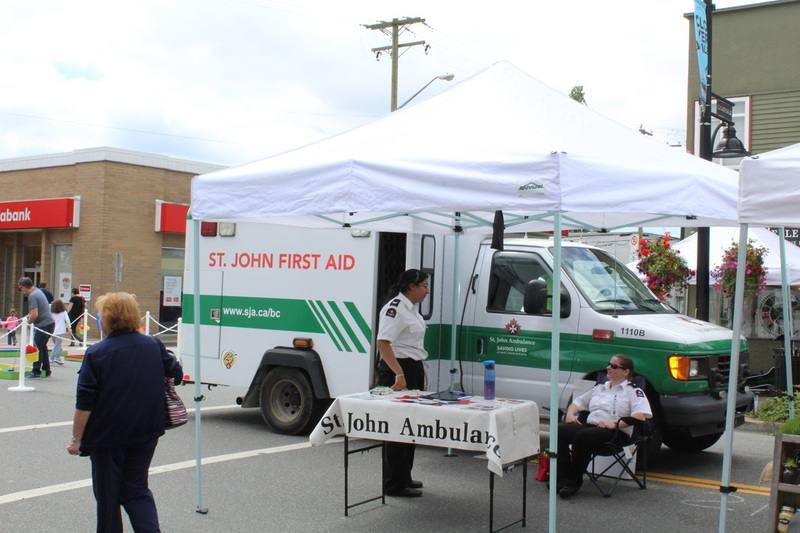 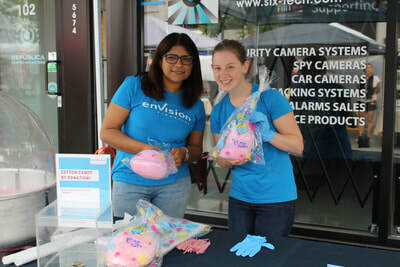 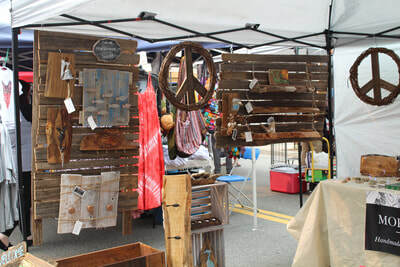 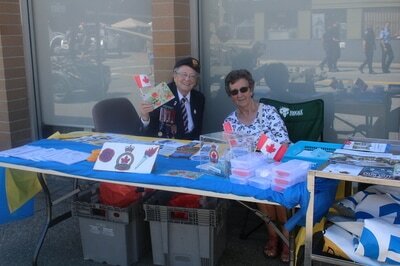 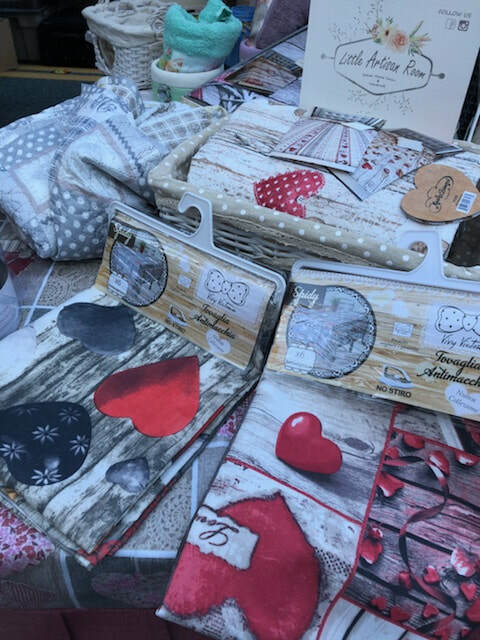 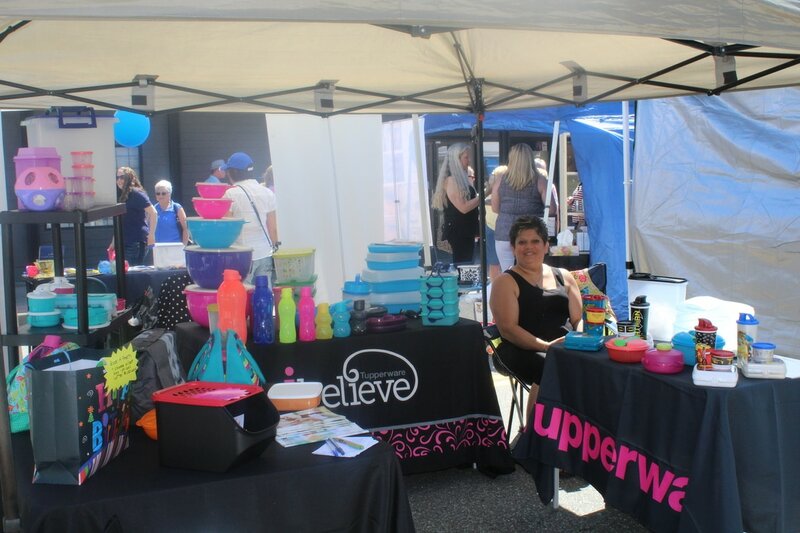 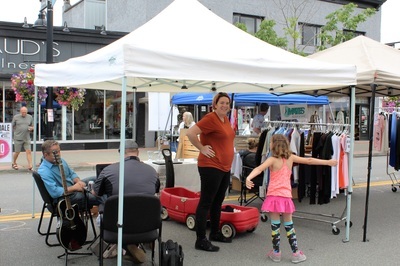 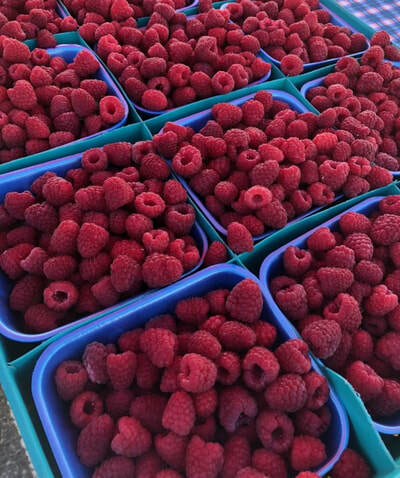 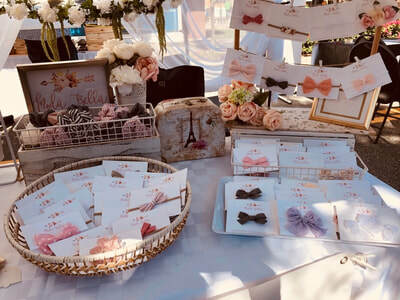 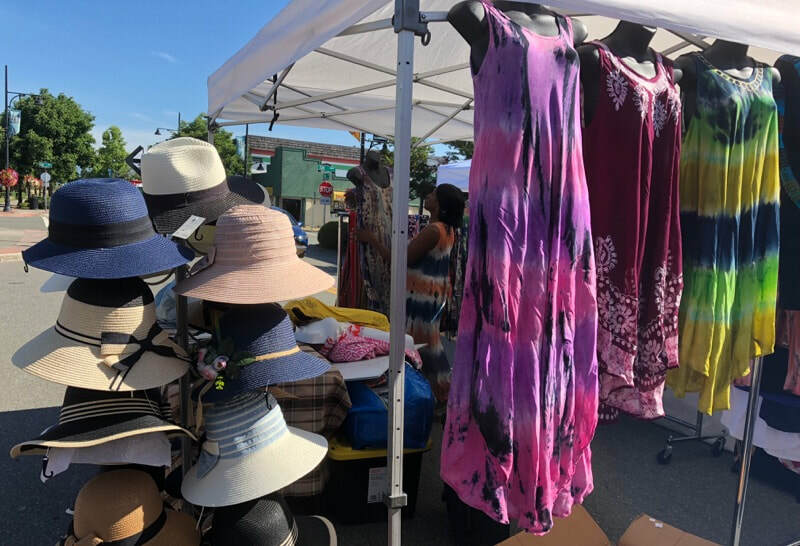 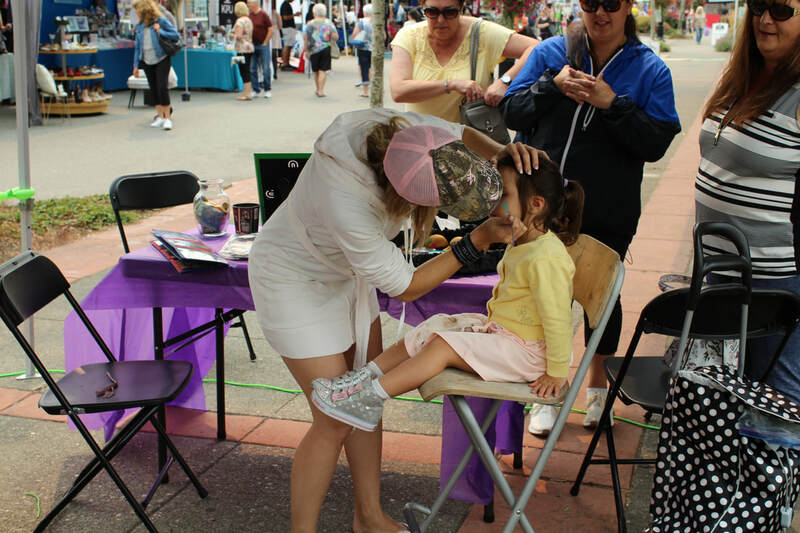 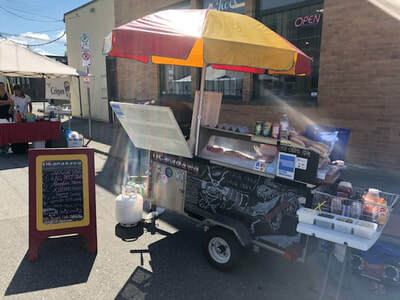 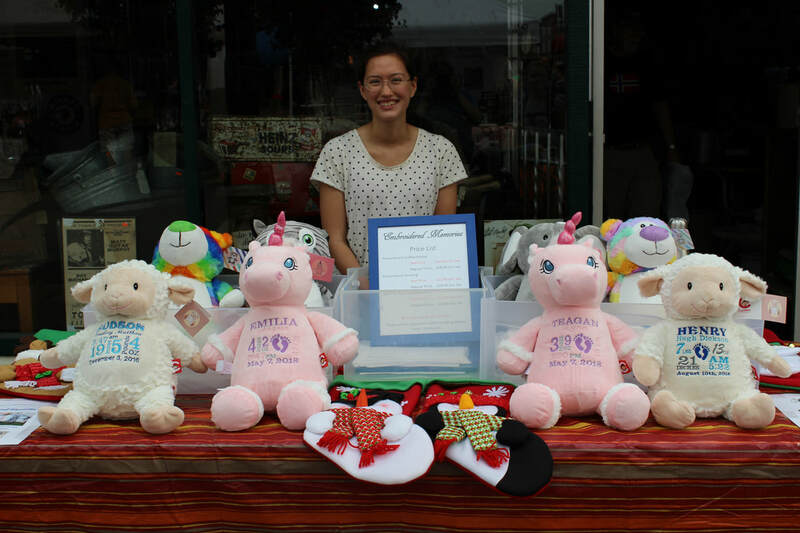 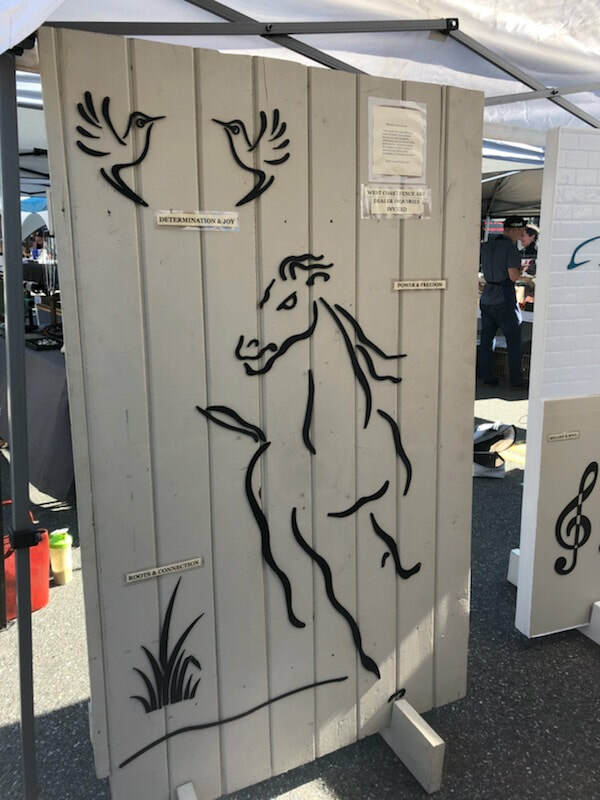 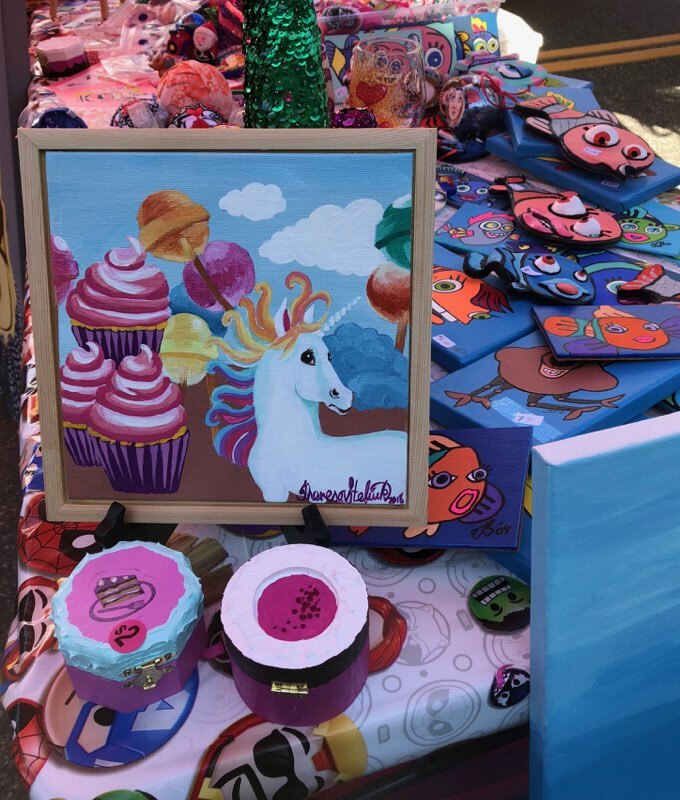 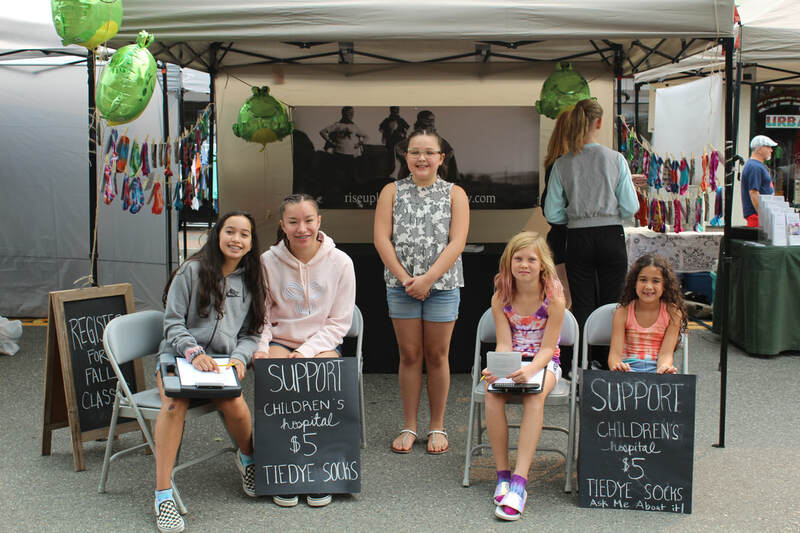 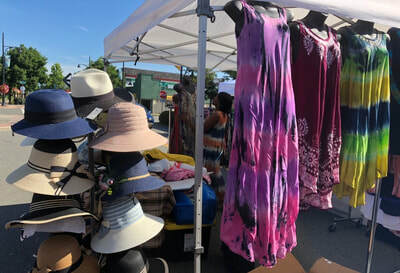 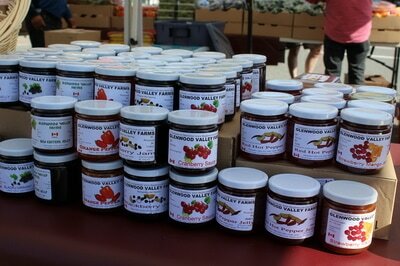 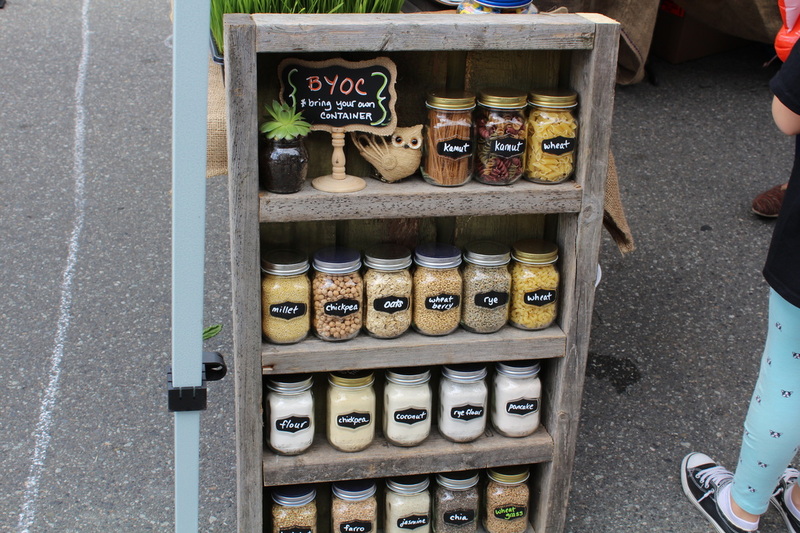 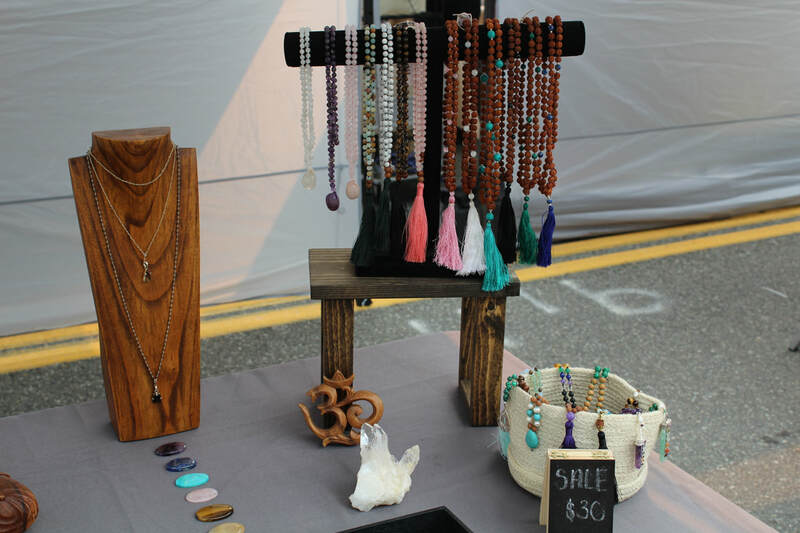 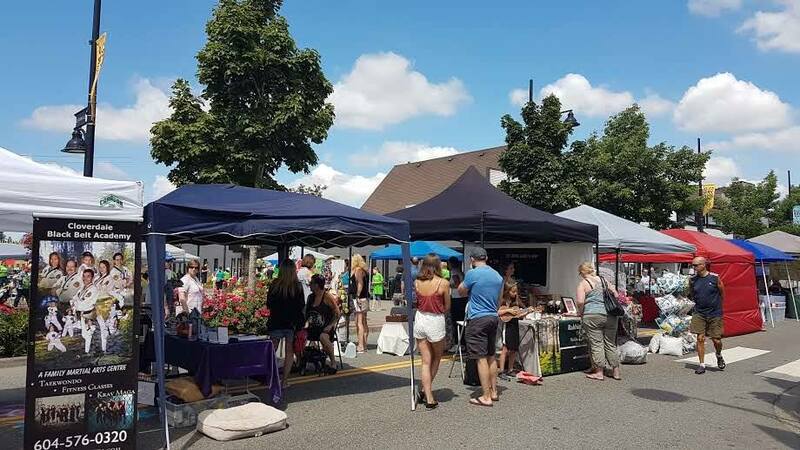 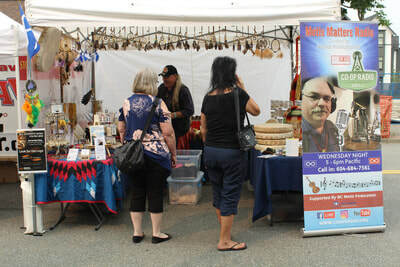 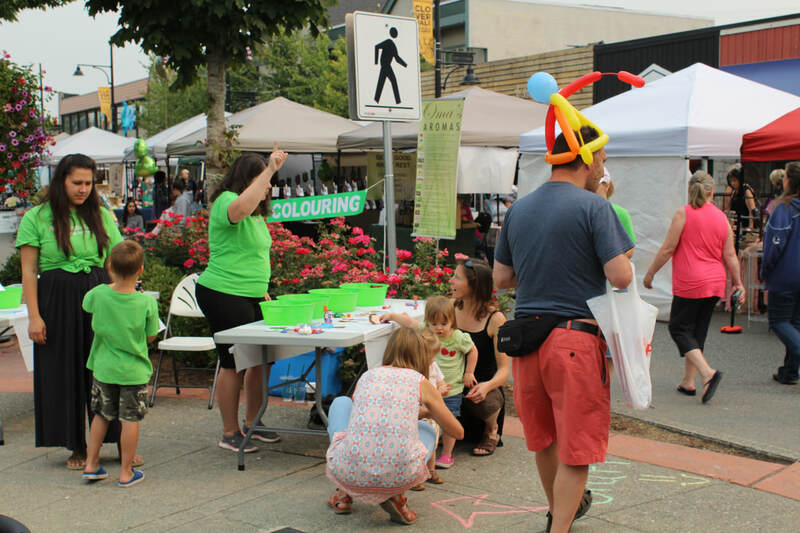 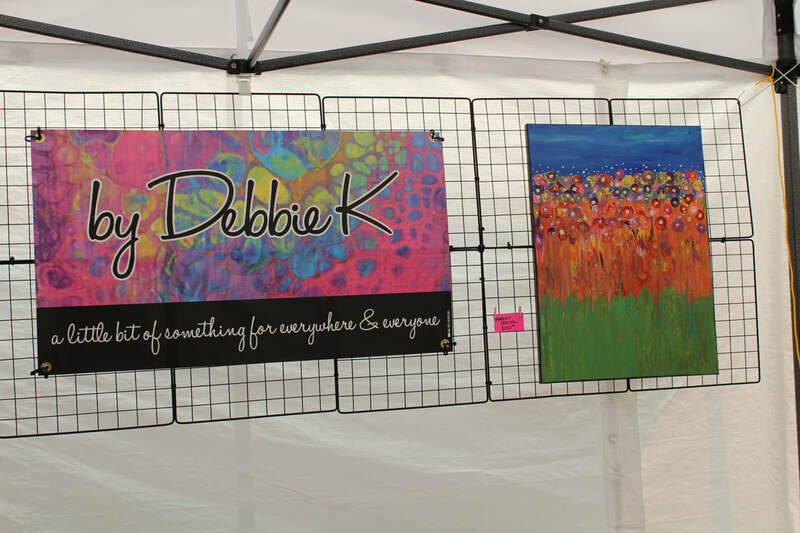 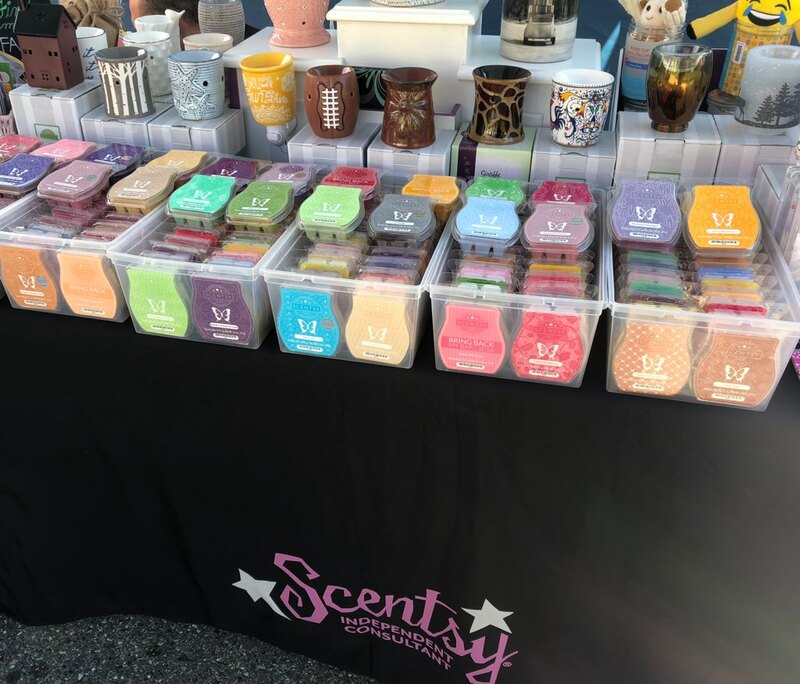 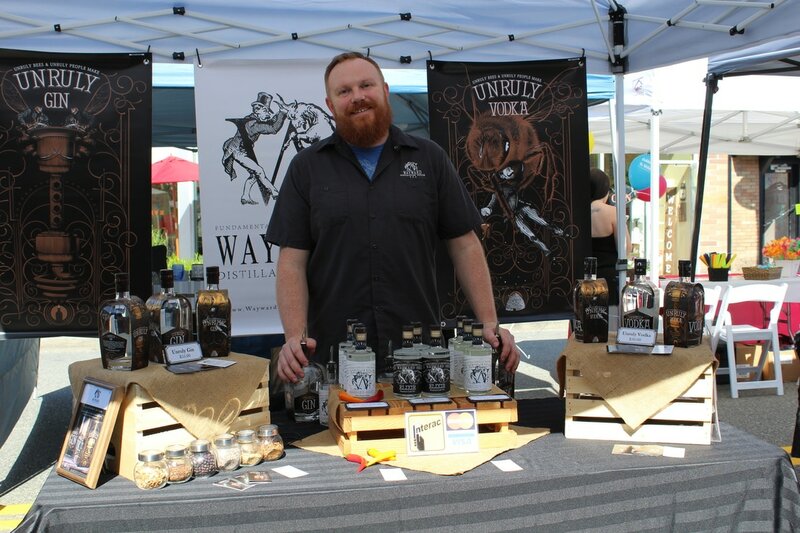 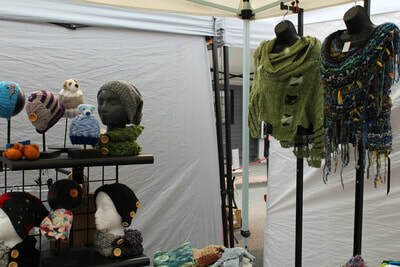 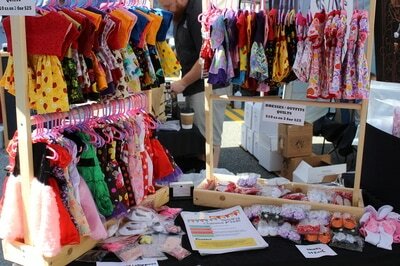 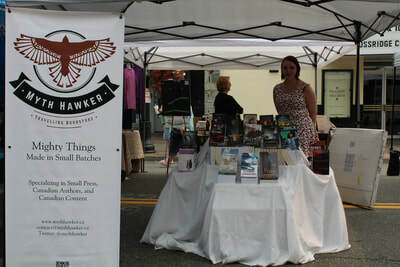 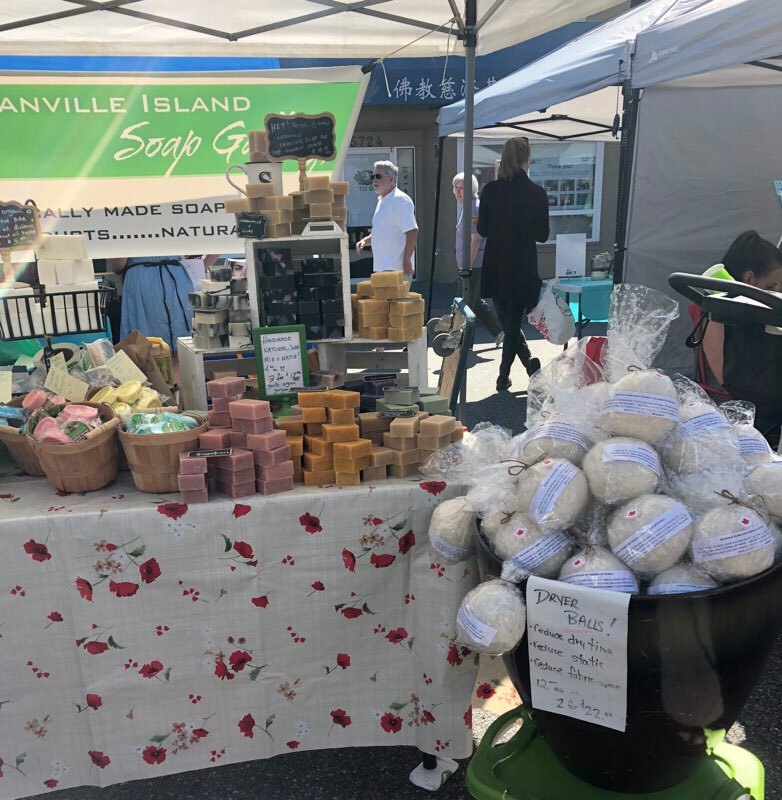 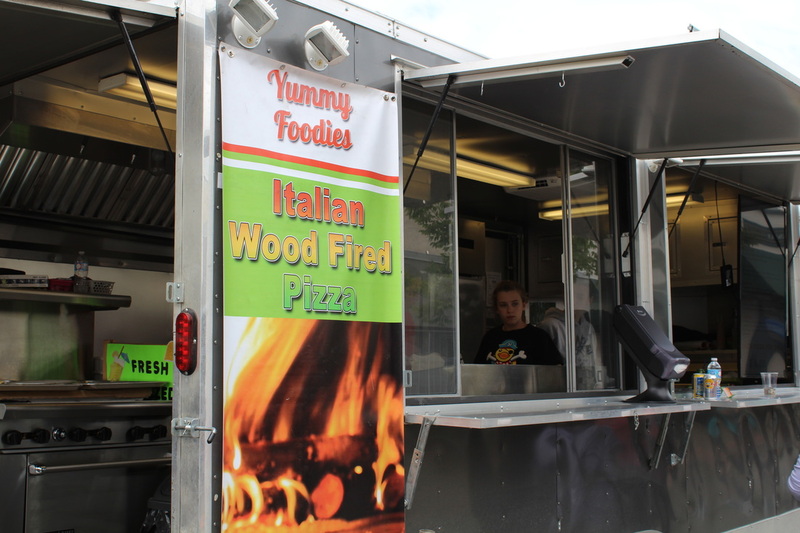 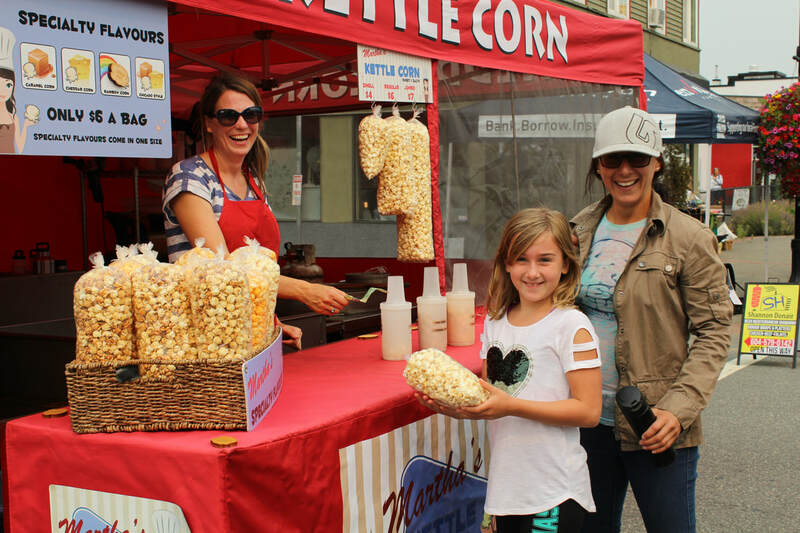 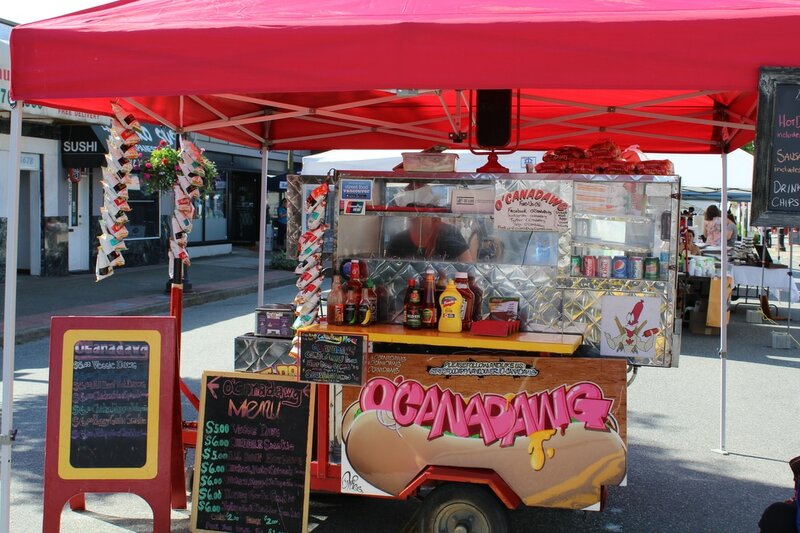 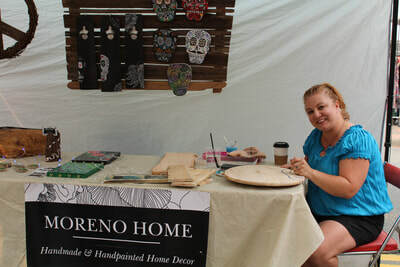 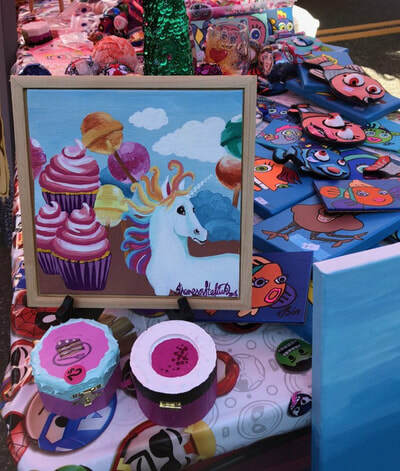 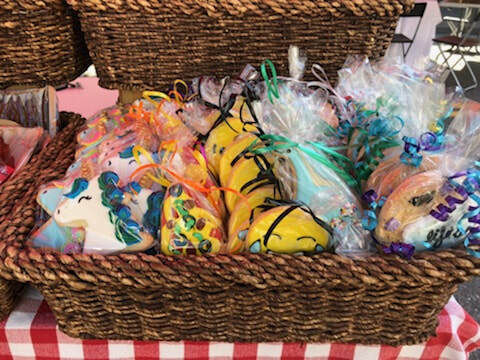 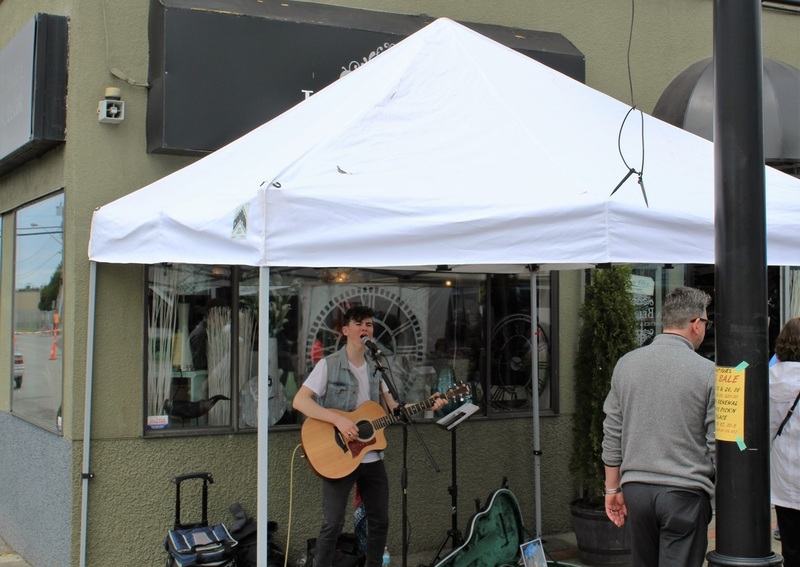 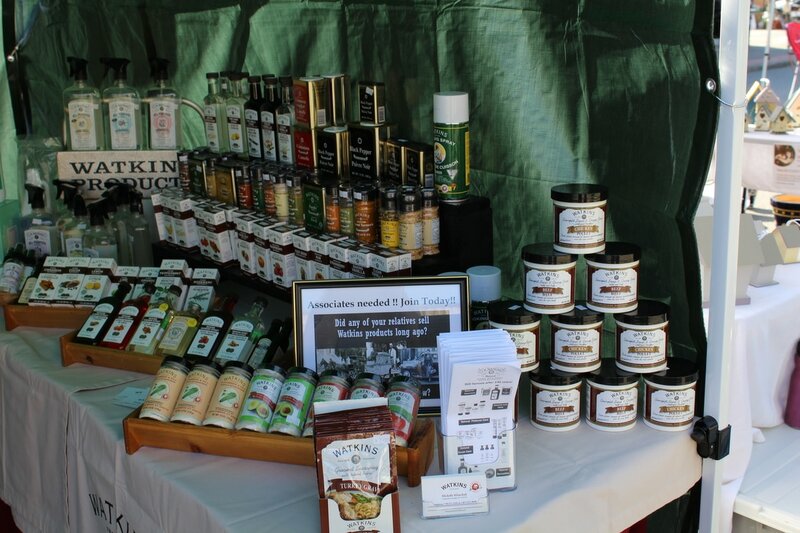 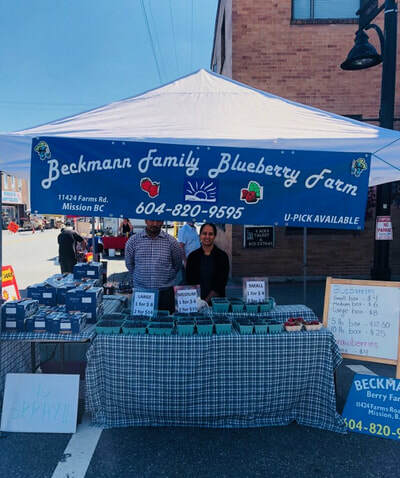 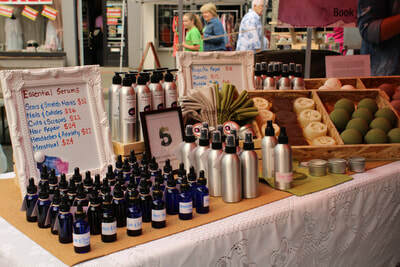 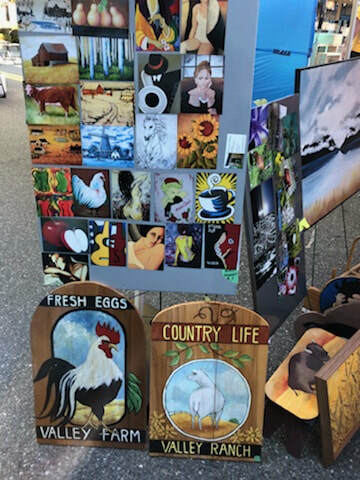 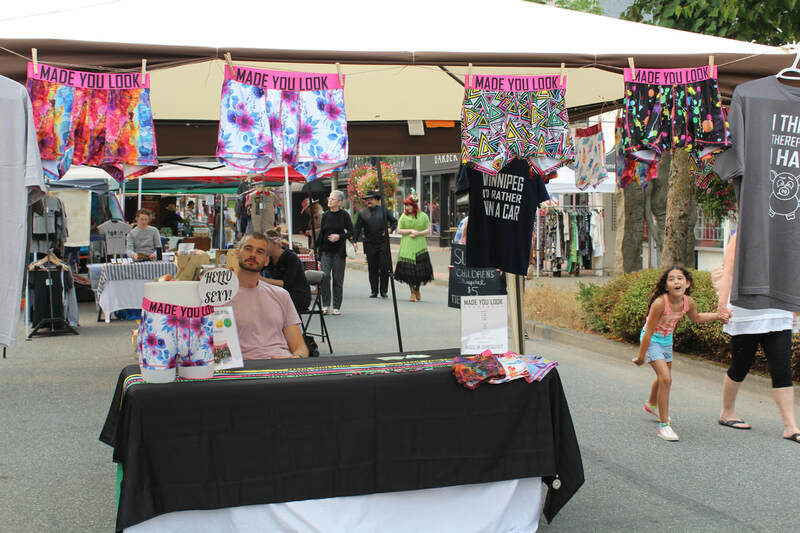 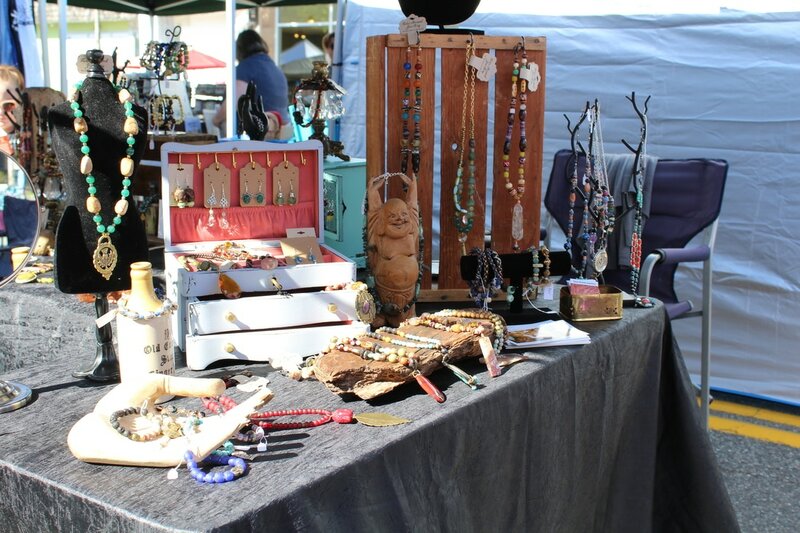 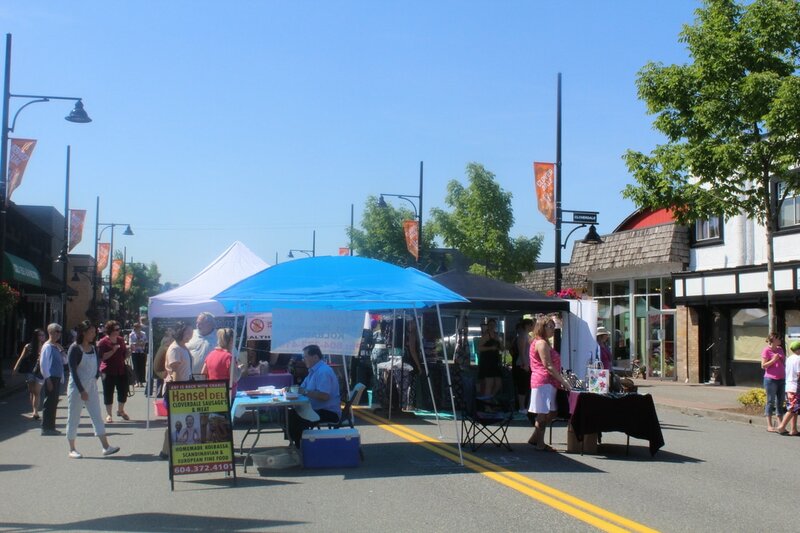 From it's humble beginnings in 2014 with a small number of vendors and businesses at the first event, Cloverdale Market Days has become a large exciting market with vendors coming from all over Cloverdale and the surrounding communities. They are a great opportunity to meet your neighbours, see showcased local artists, enjoy outdoor entertainment, taste great food from our local restaurants, and discover new local businesses in our vibrant community. 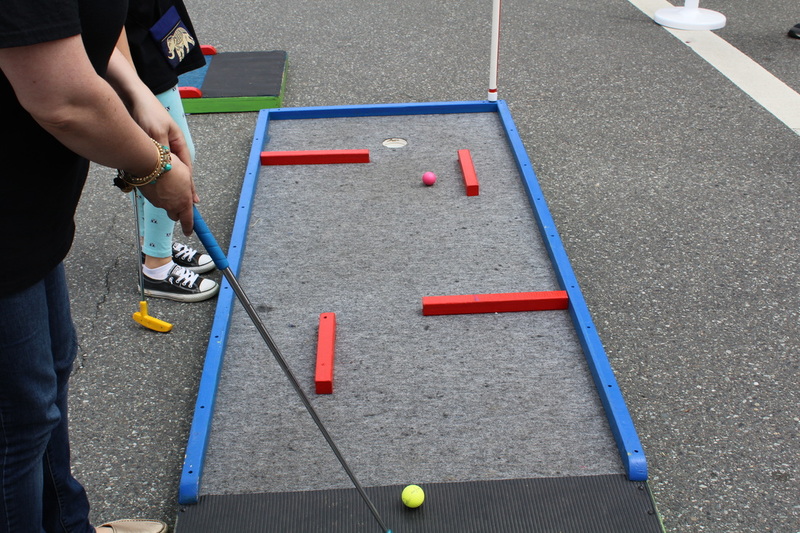 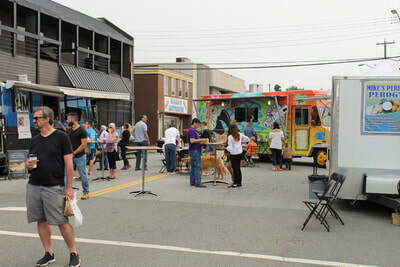 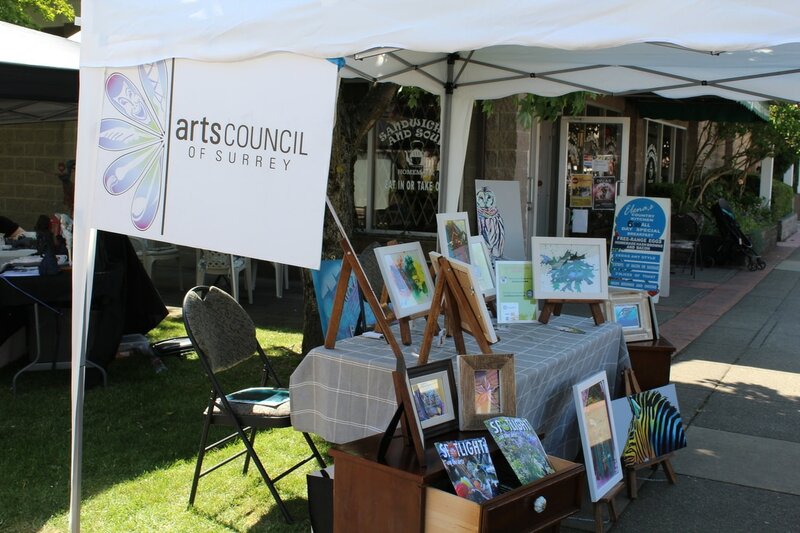 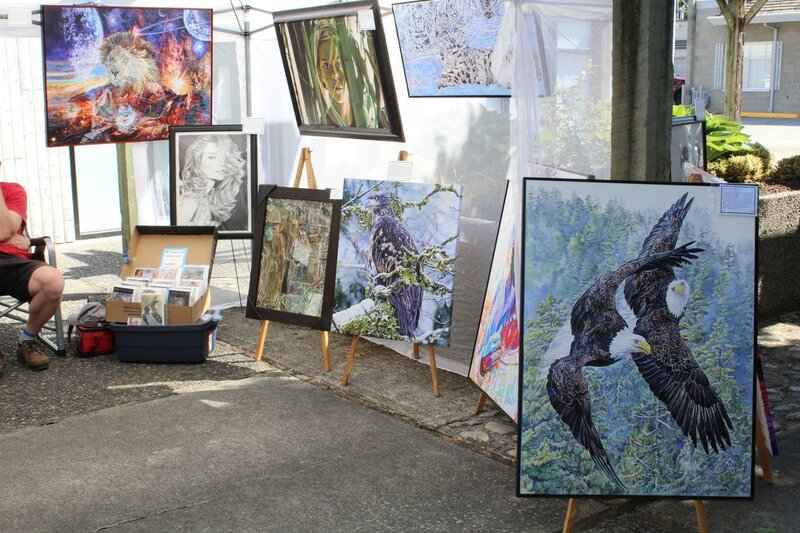 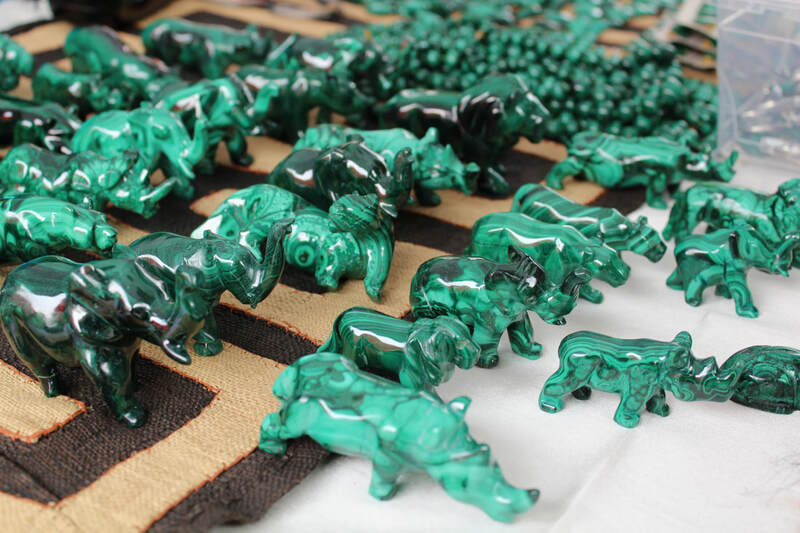 In 2019, we will have displays from the Arts Council Of Surrey, more family activities, and closing of the roads on 176th street from 56A to 58 Ave to accommodate more vendors, activities, and food trucks. 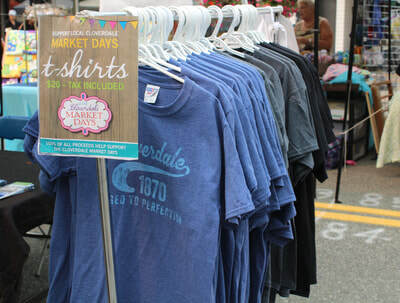 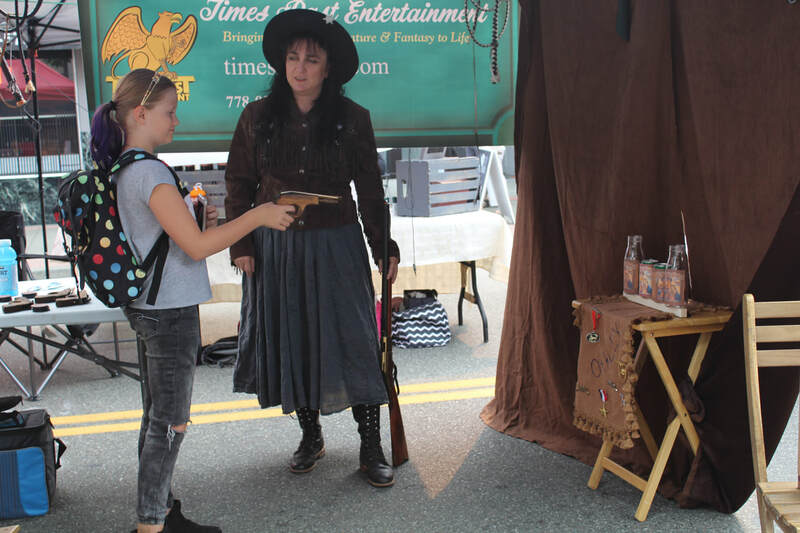 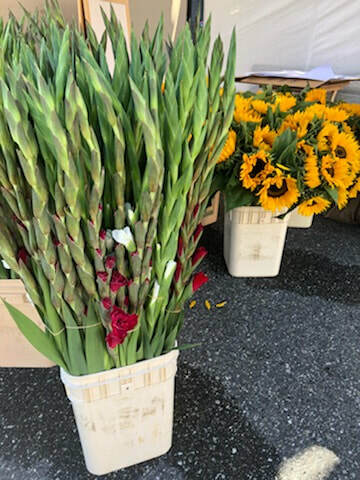 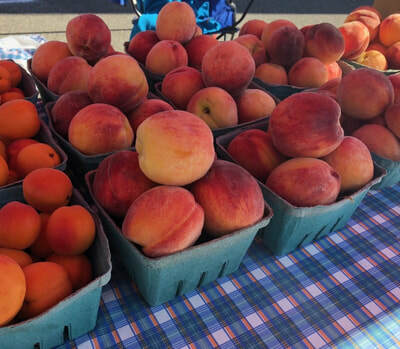 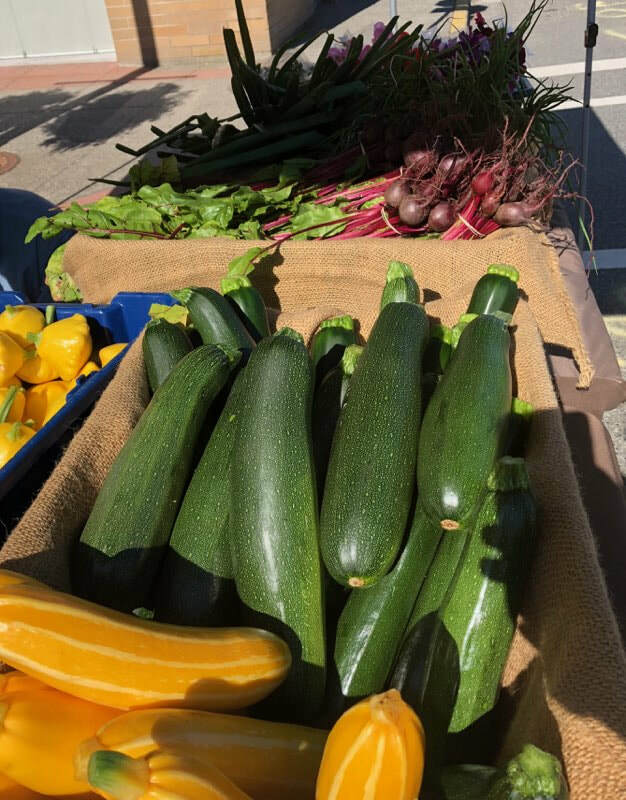 Spaces are filling up fast for our 2019 Market Days Events! 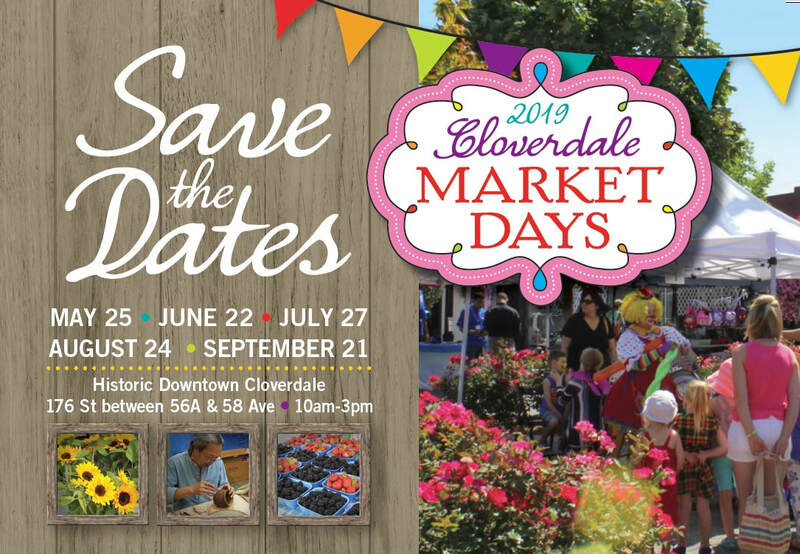 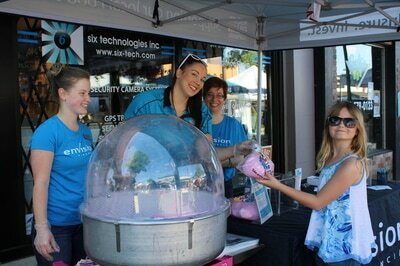 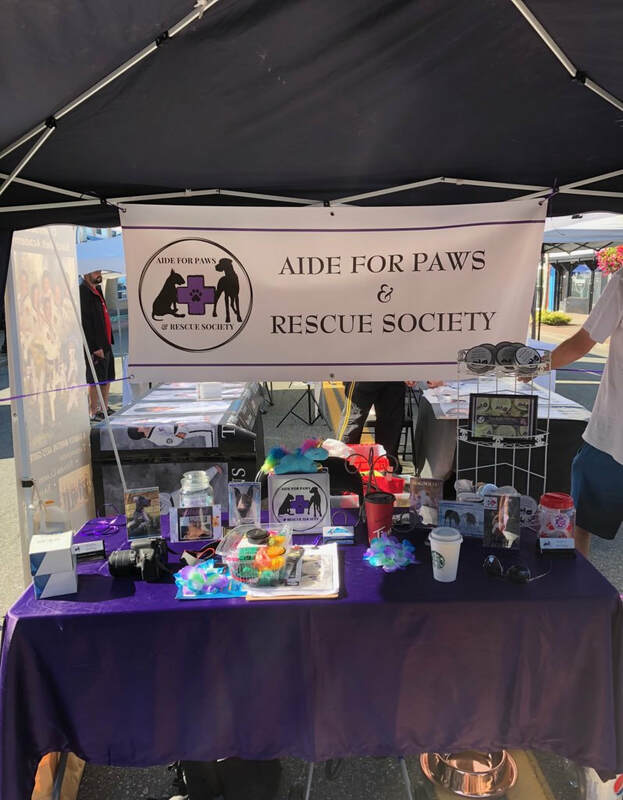 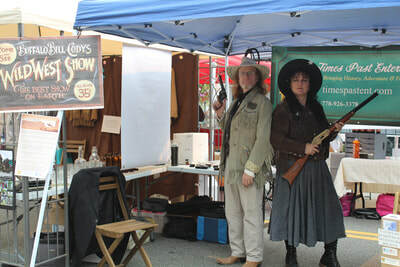 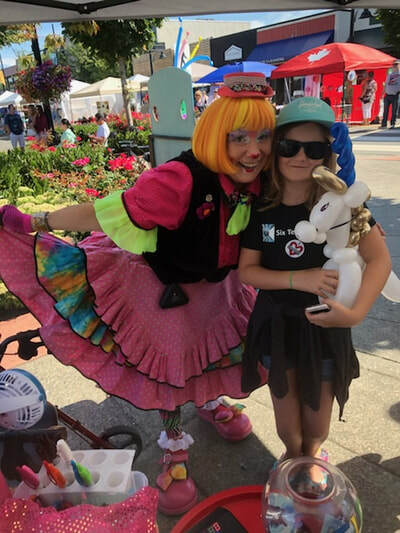 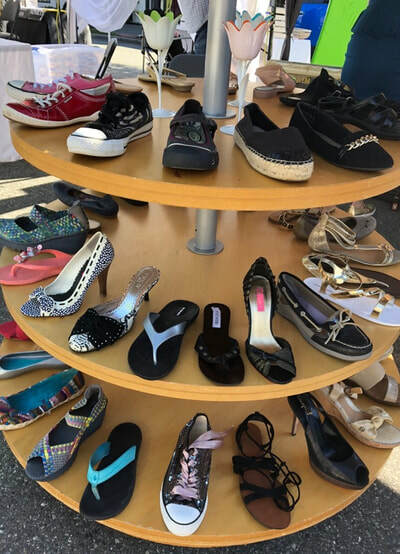 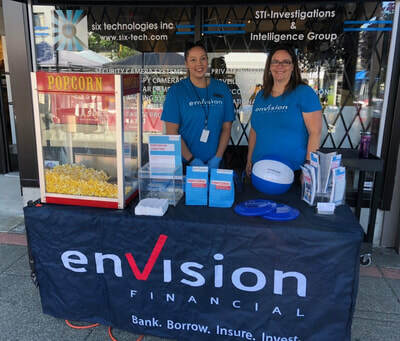 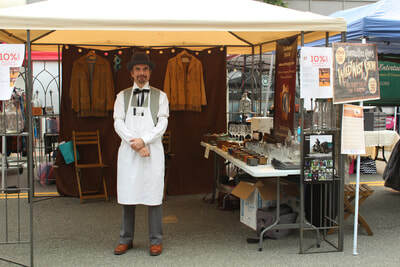 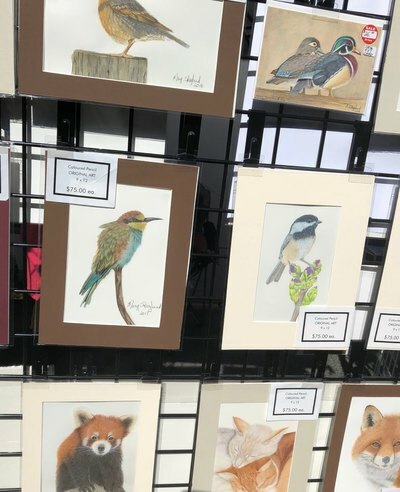 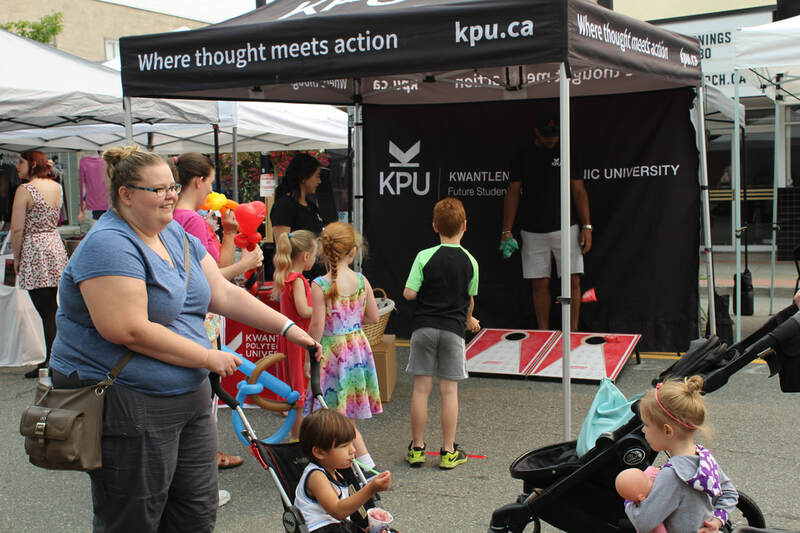 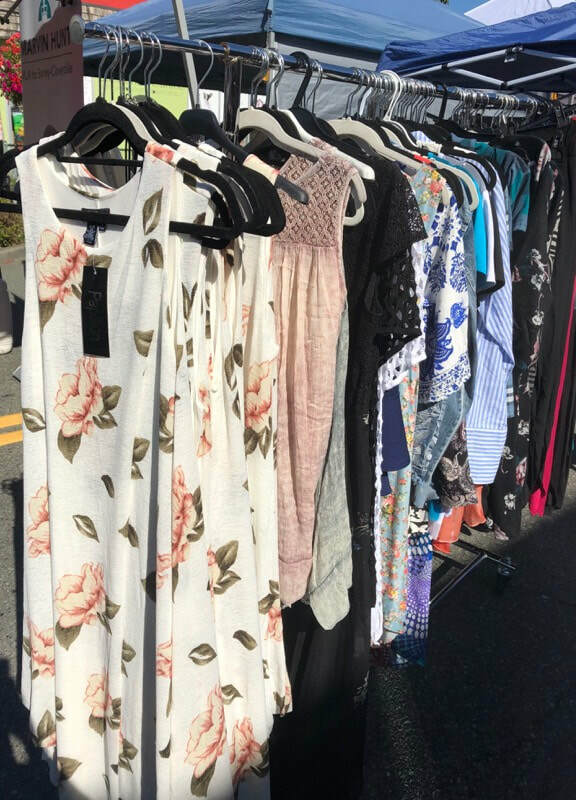 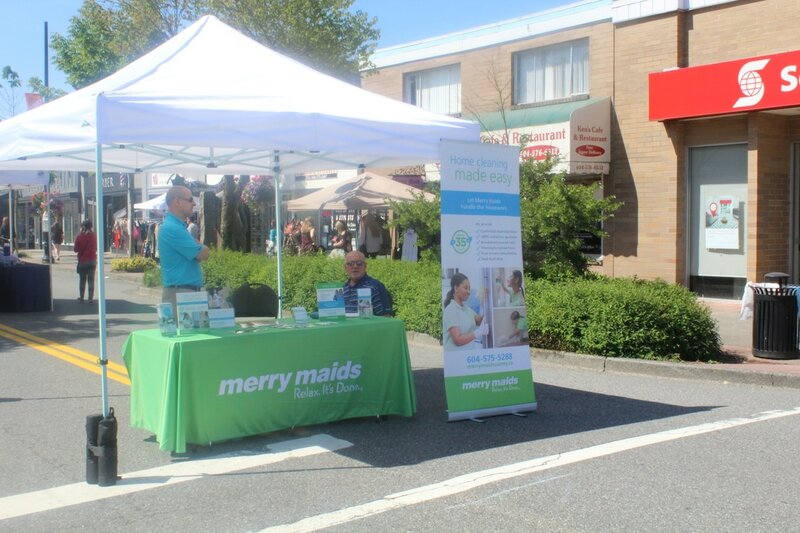 If you would like to apply to become a vendor at The Cloverdale Market Days Please Visit Our Vendors Page for more information and our downloadable application form.